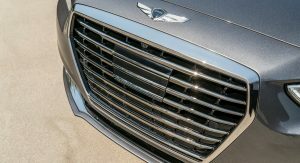 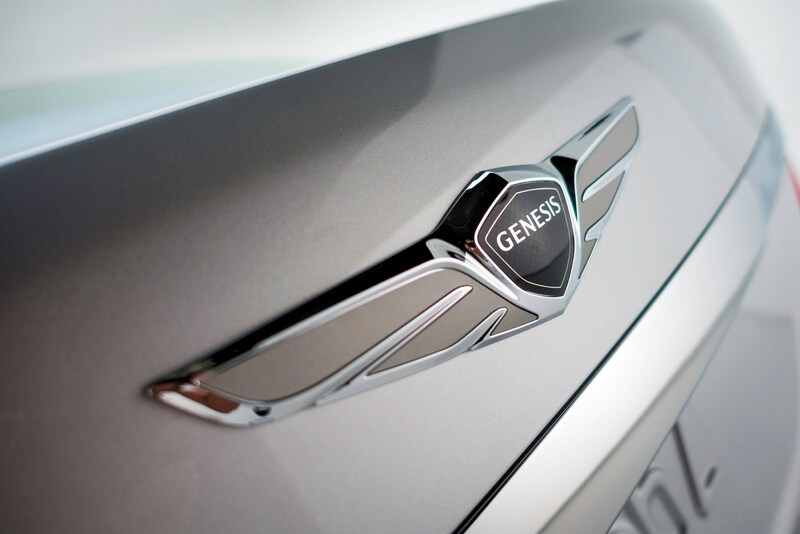 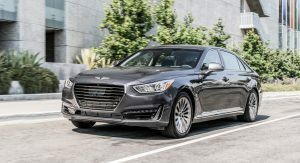 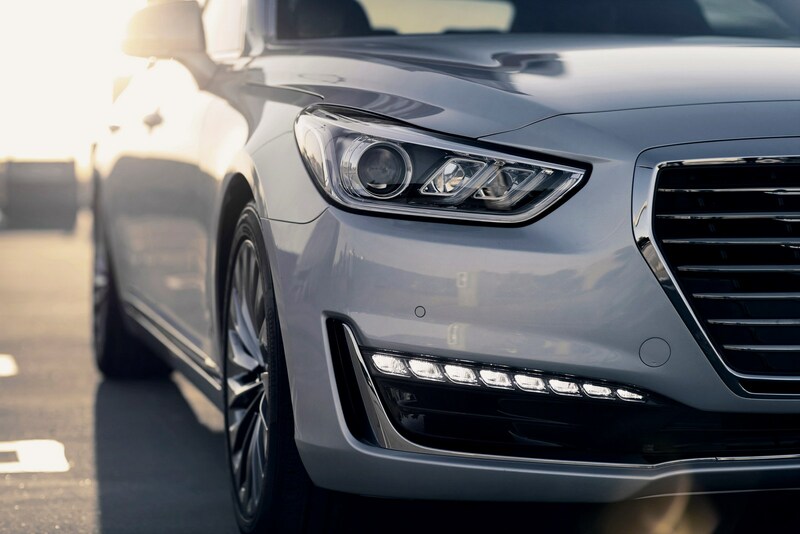 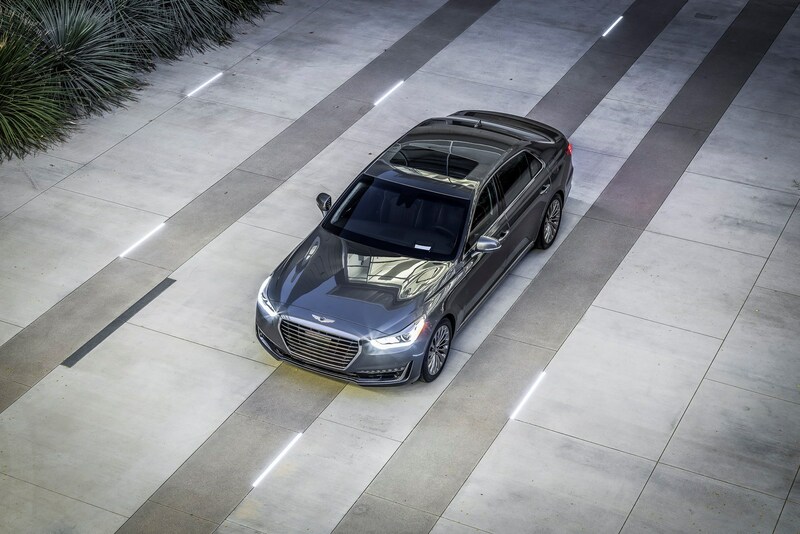 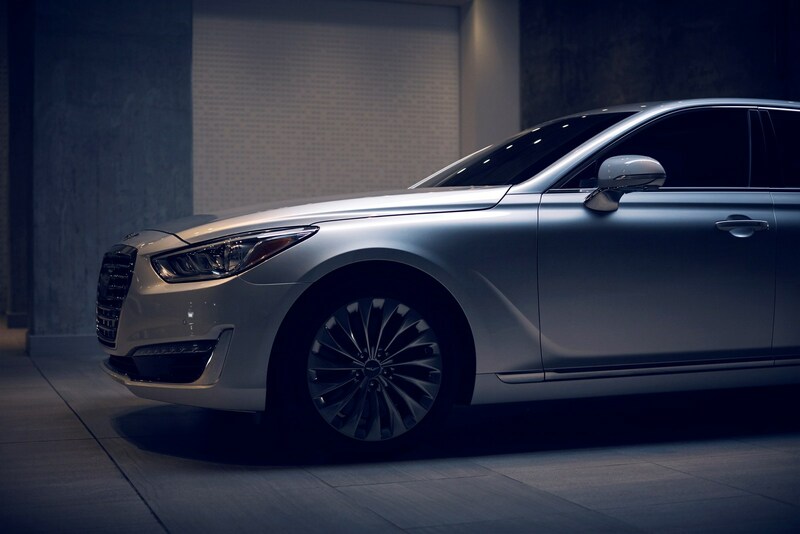 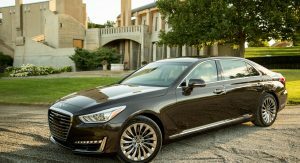 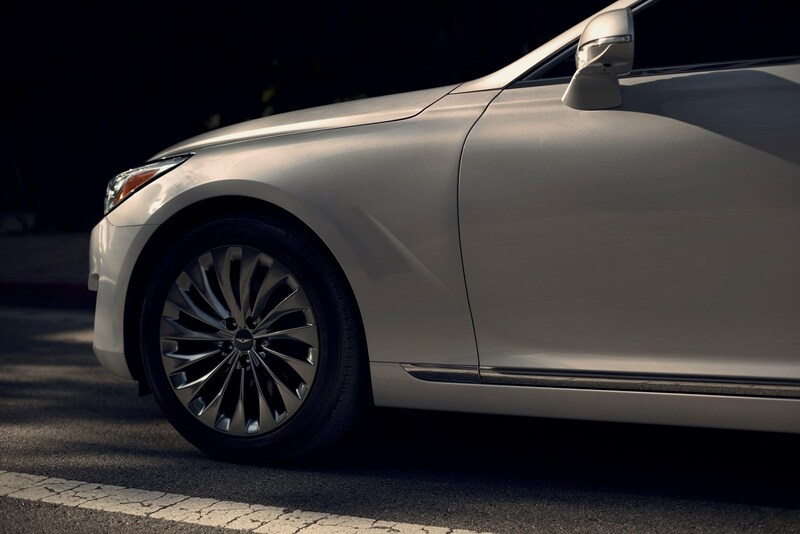 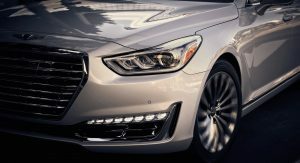 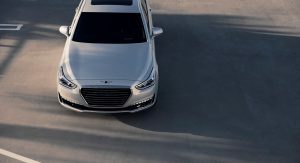 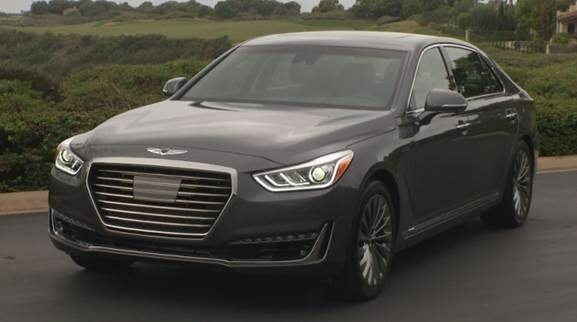 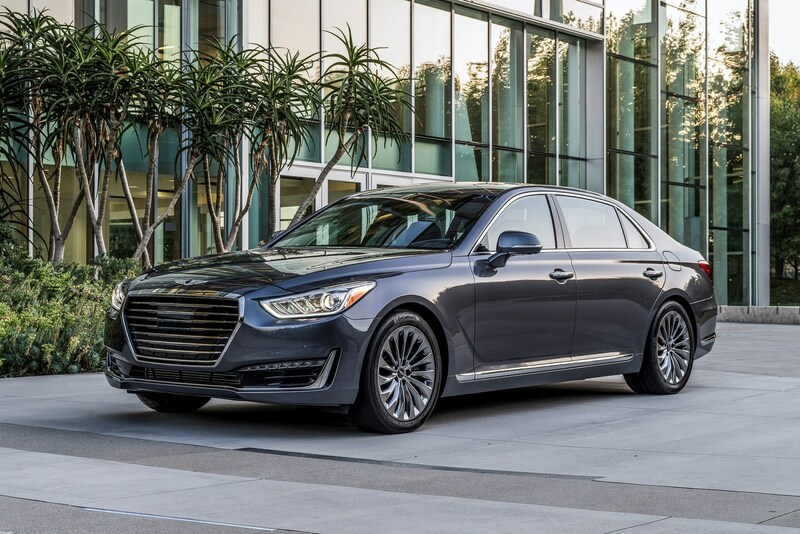 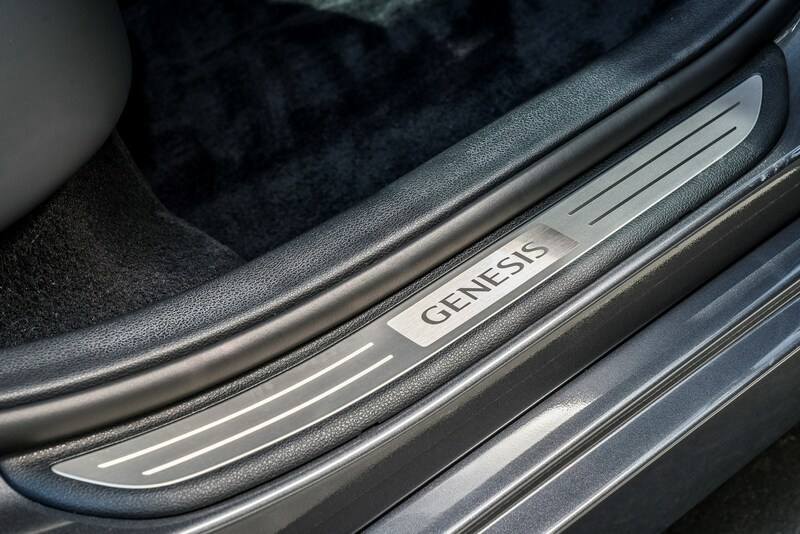 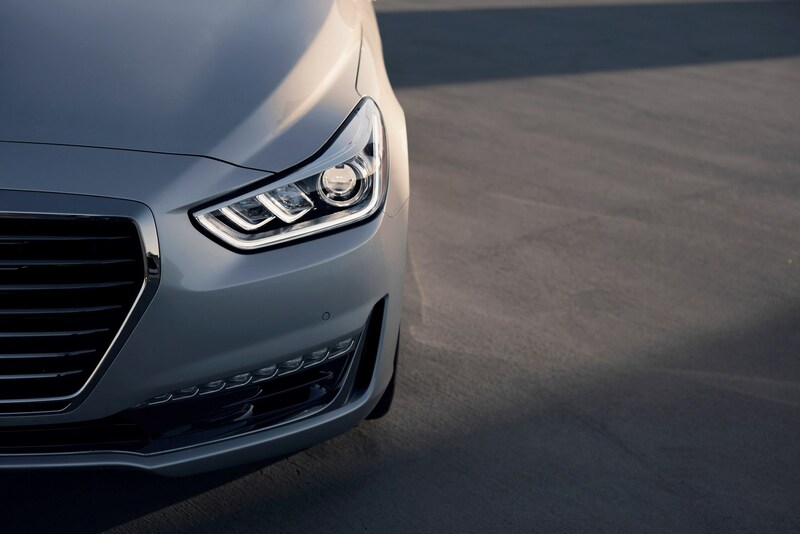 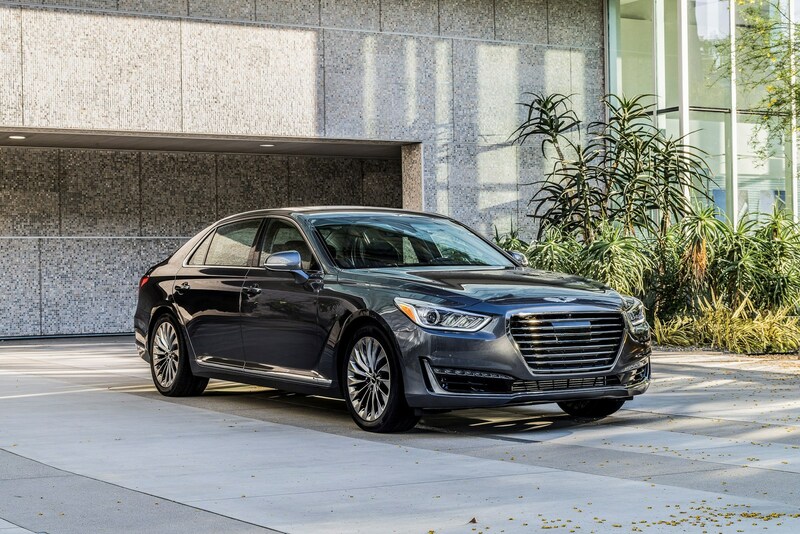 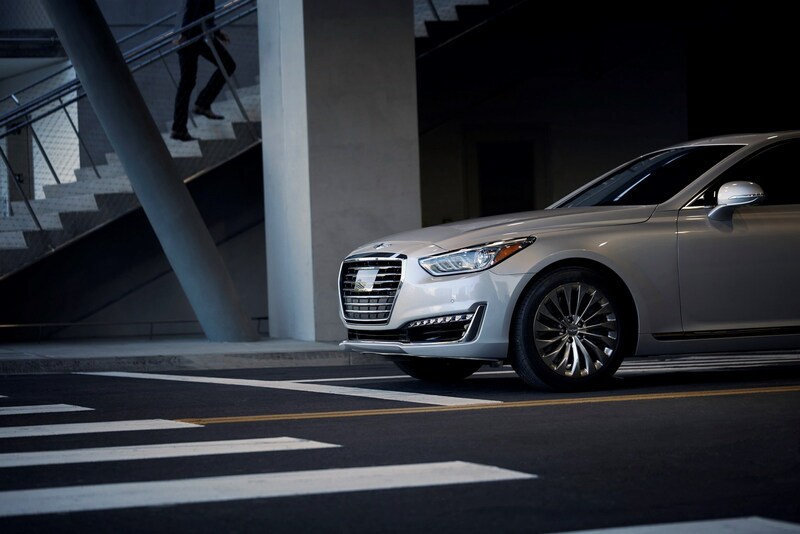 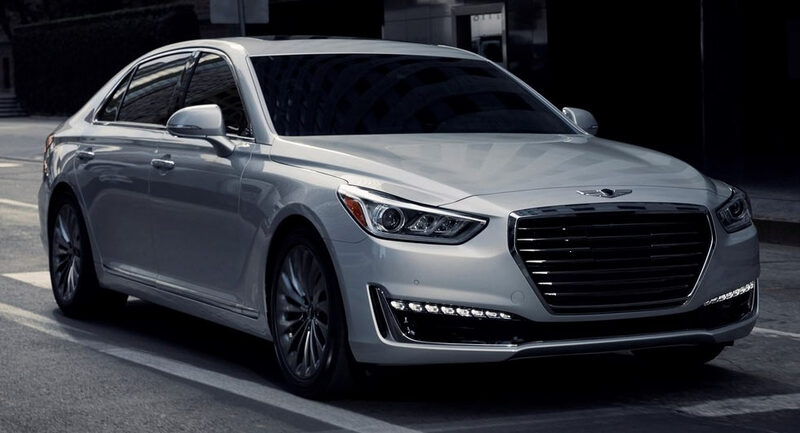 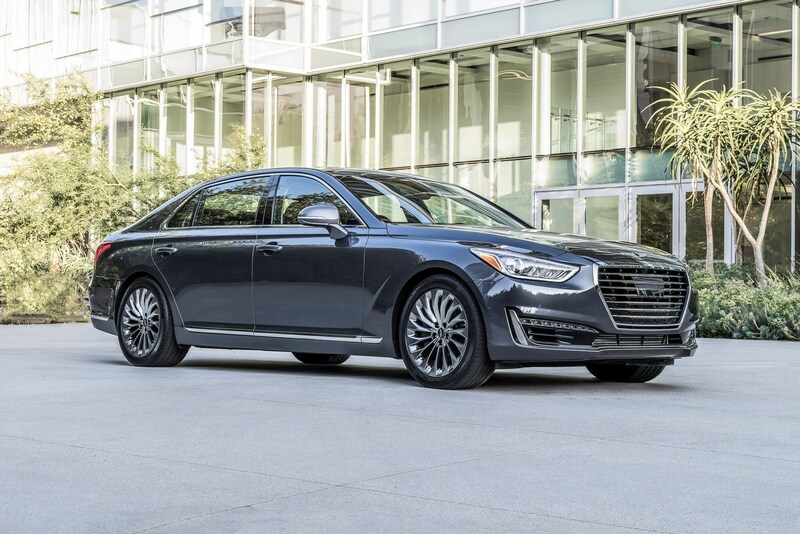 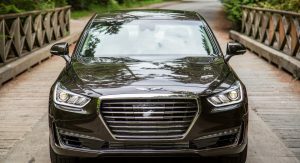 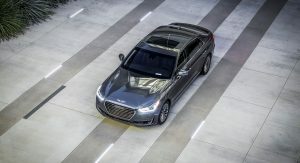 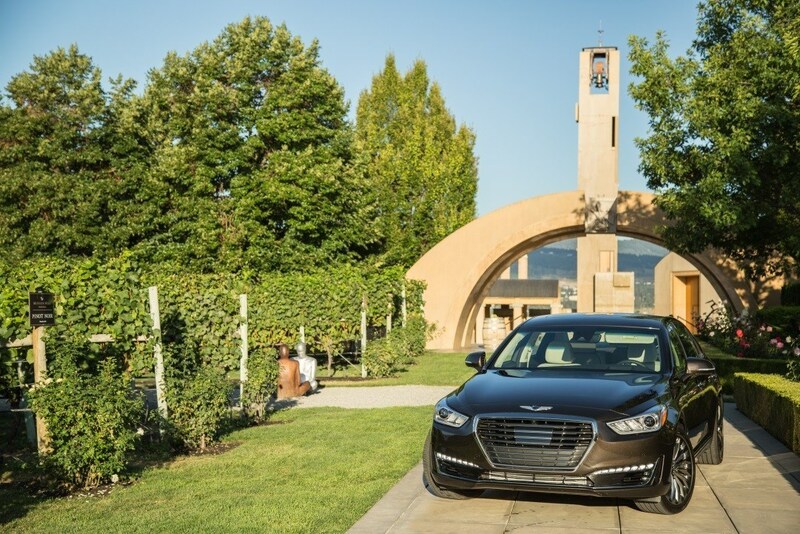 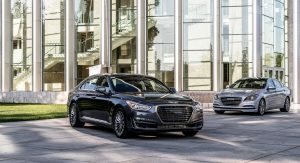 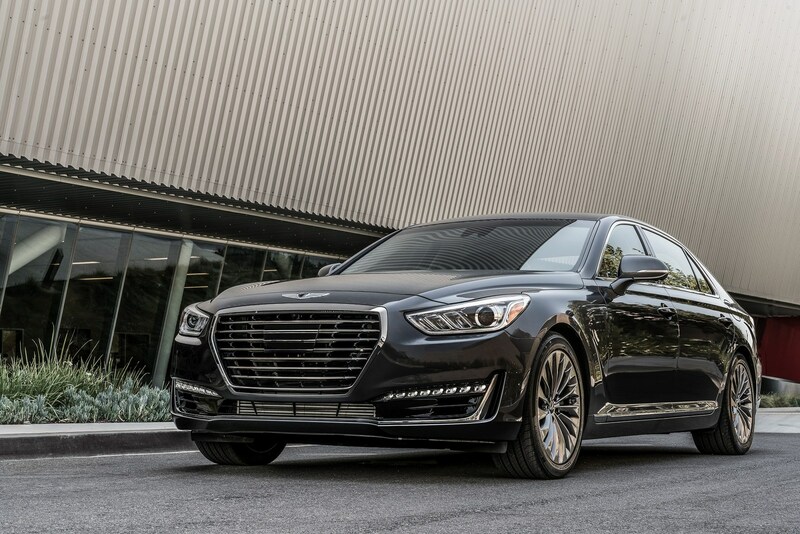 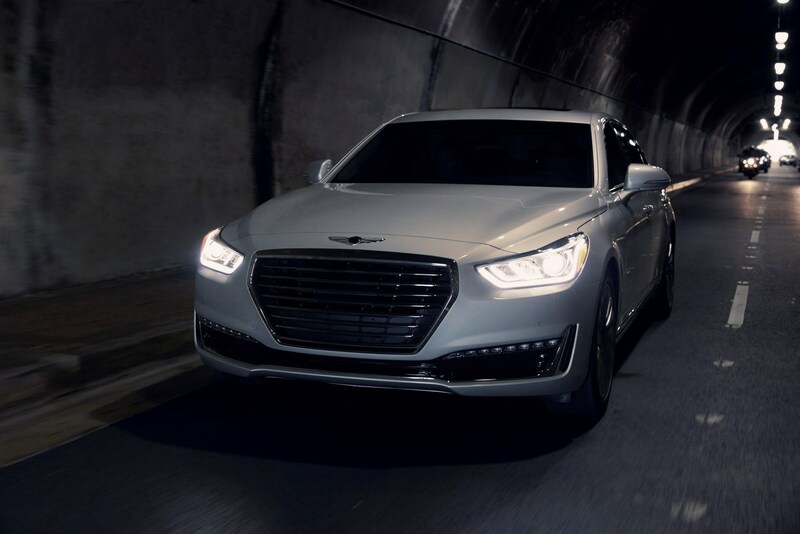 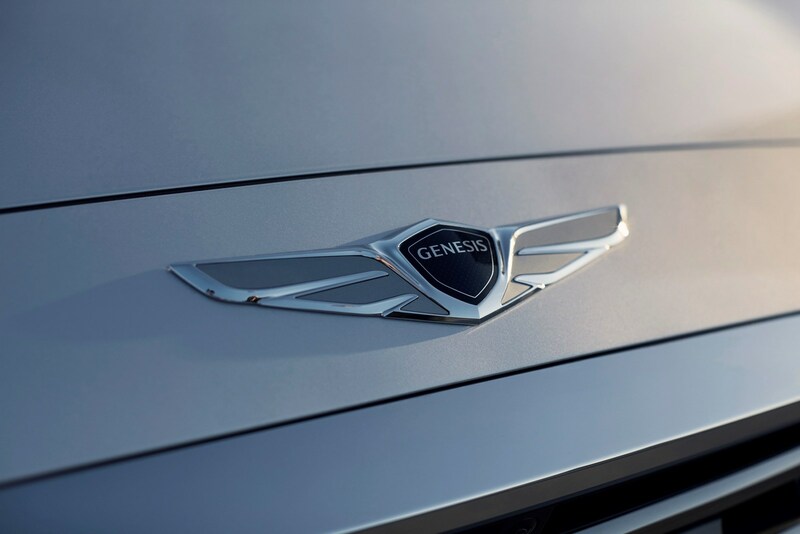 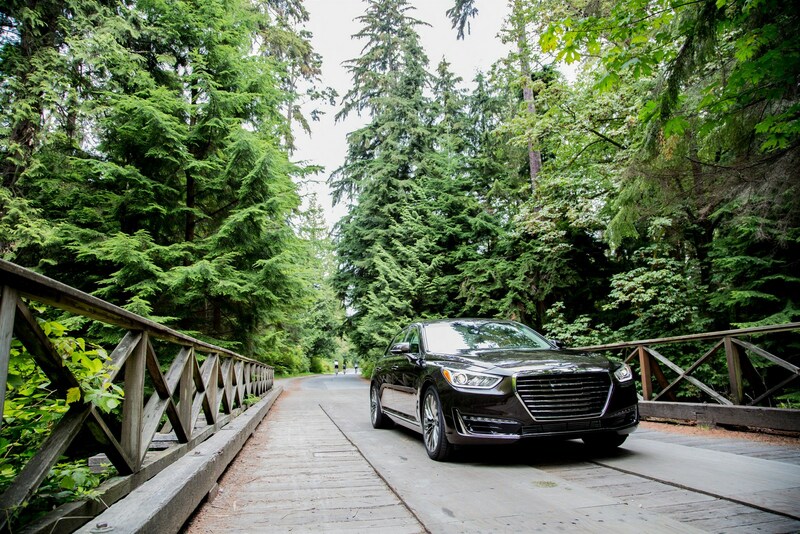 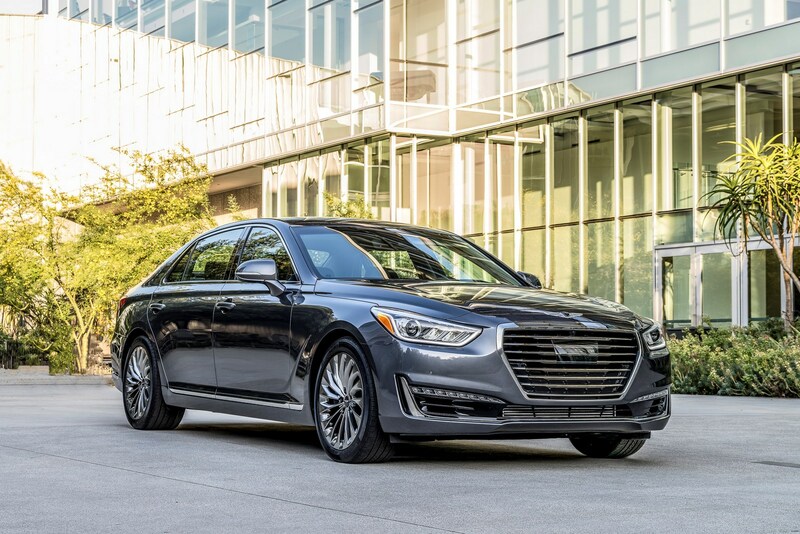 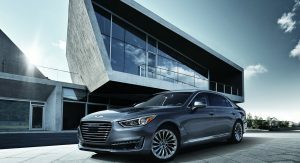 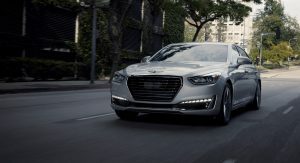 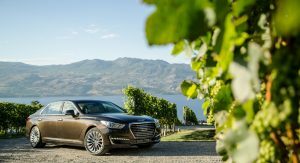 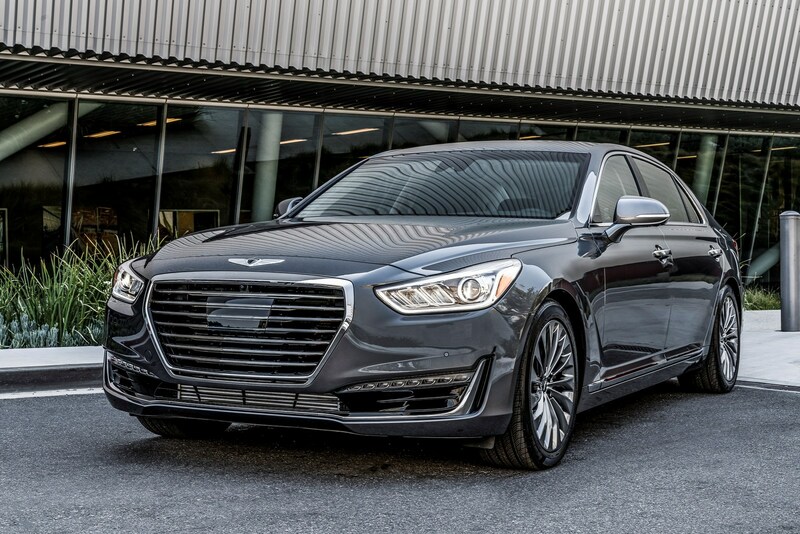 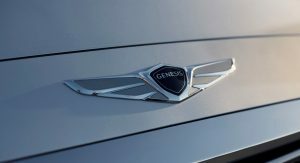 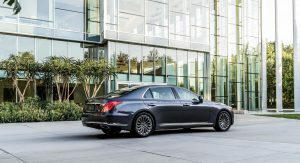 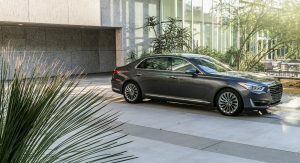 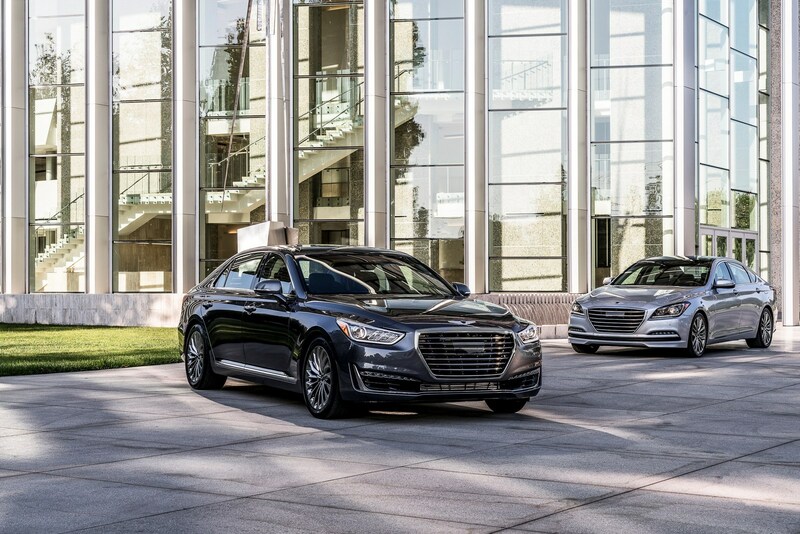 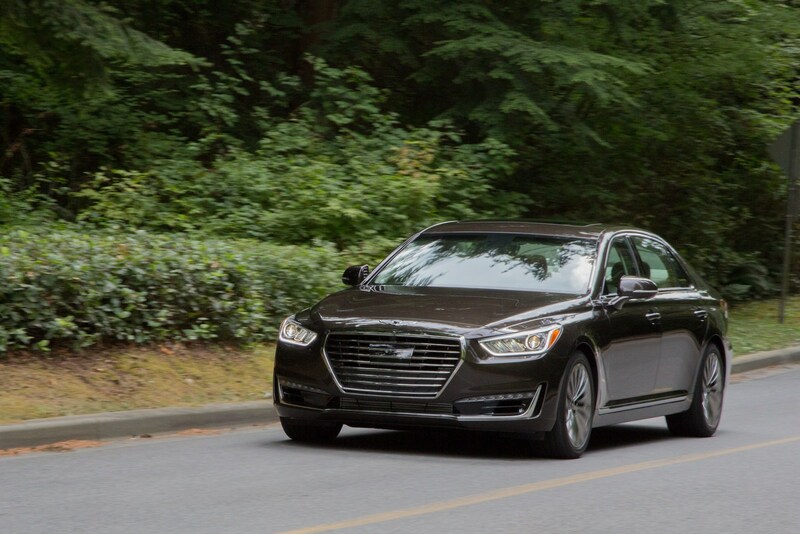 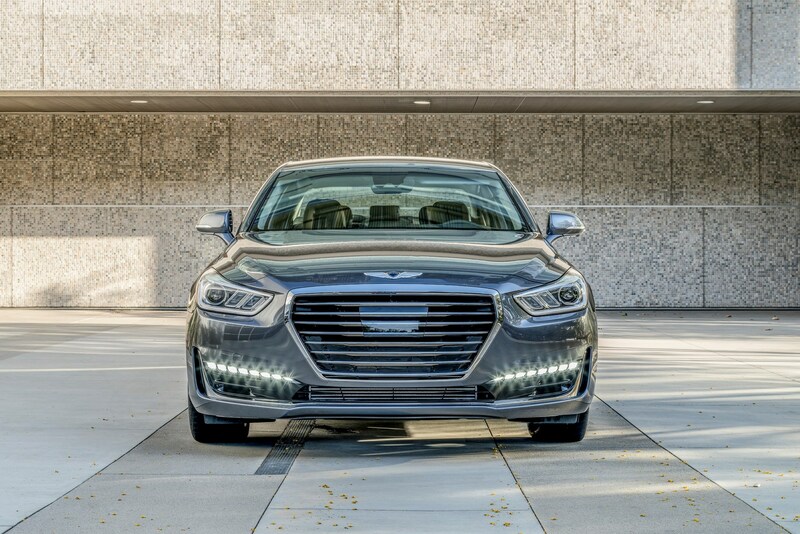 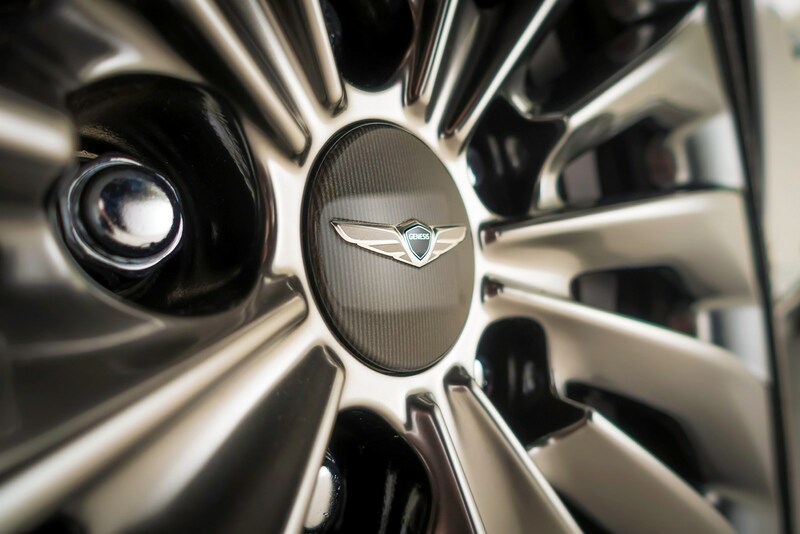 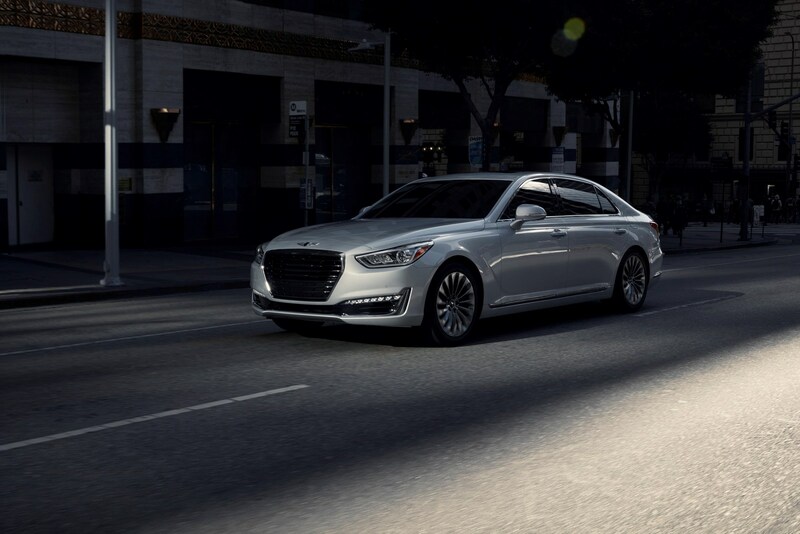 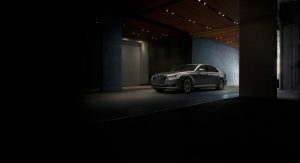 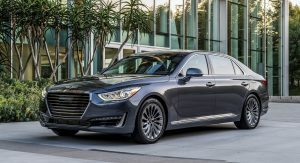 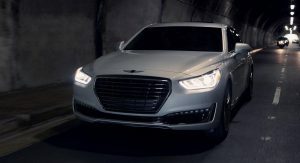 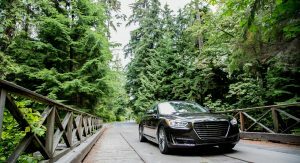 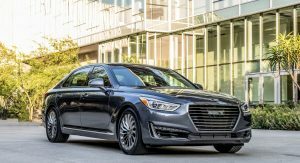 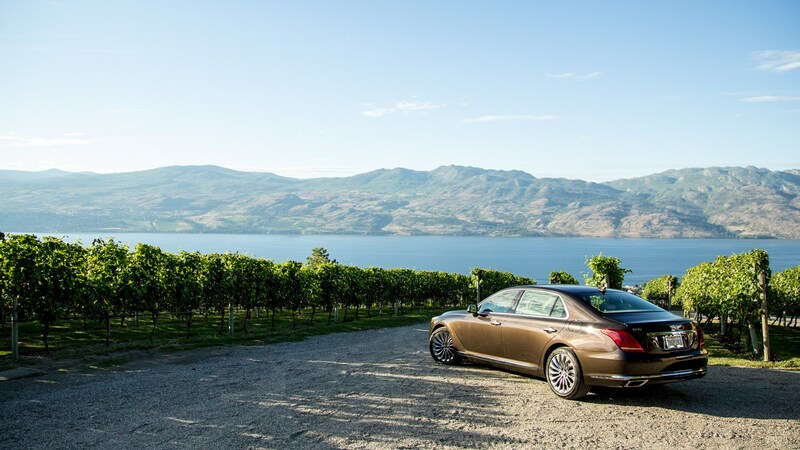 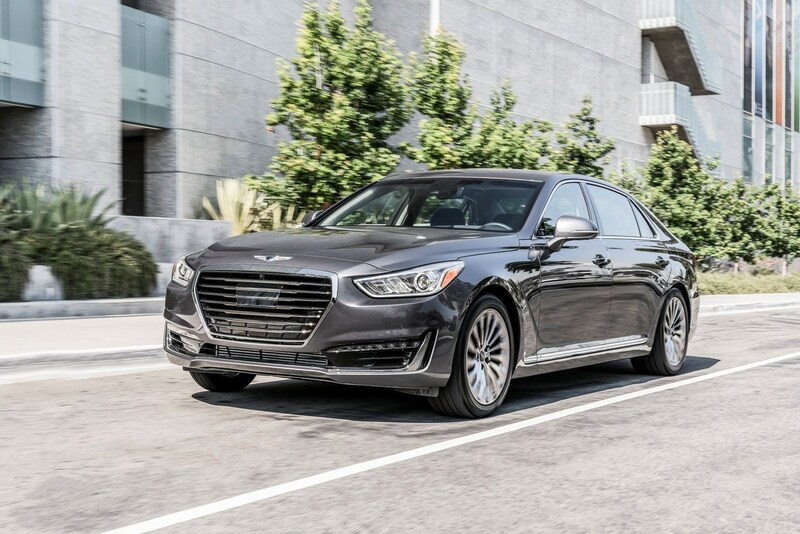 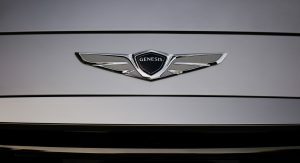 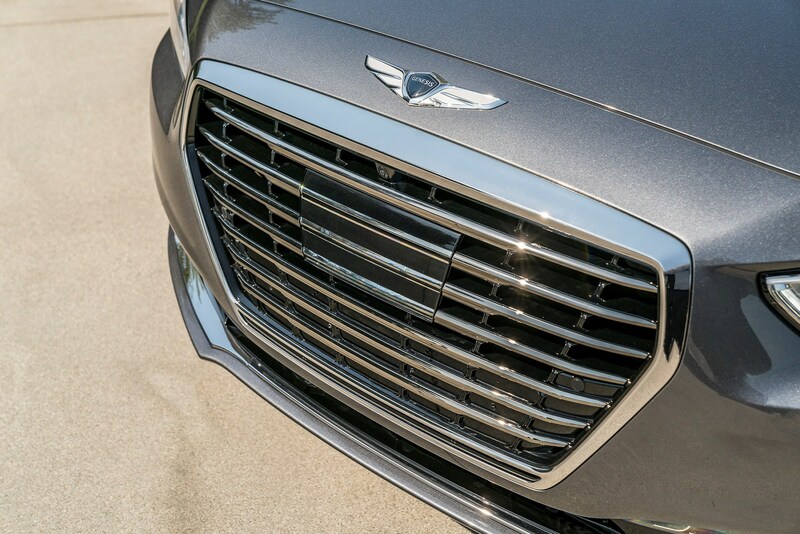 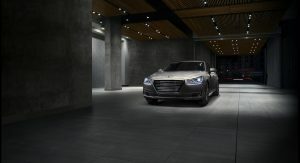 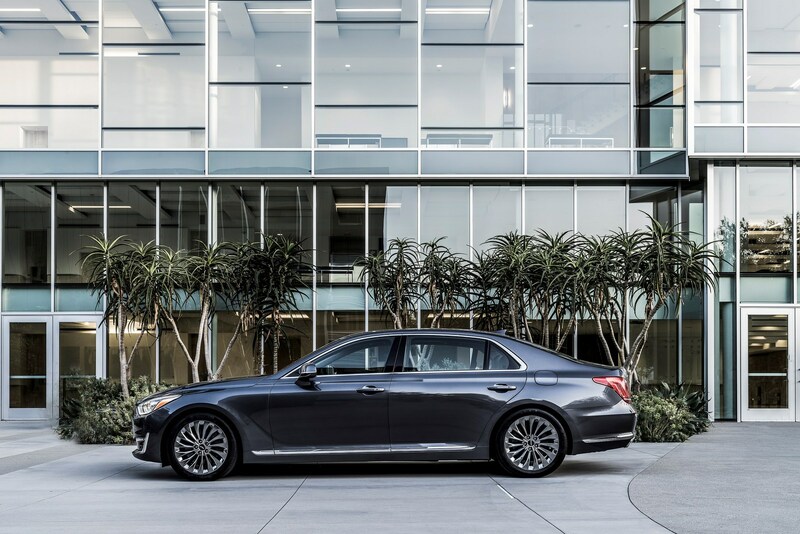 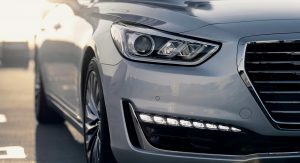 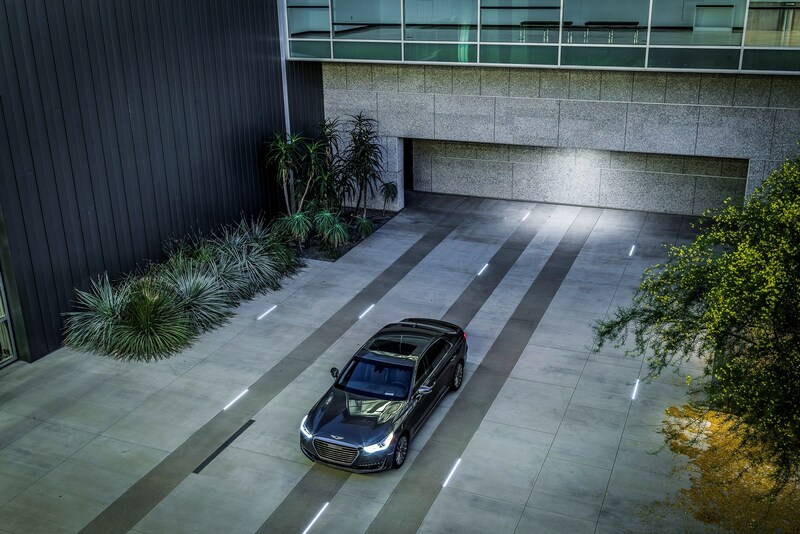 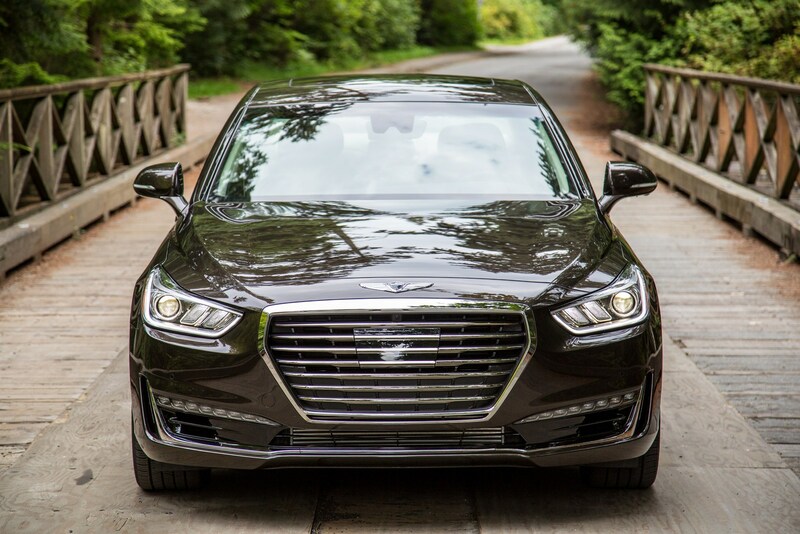 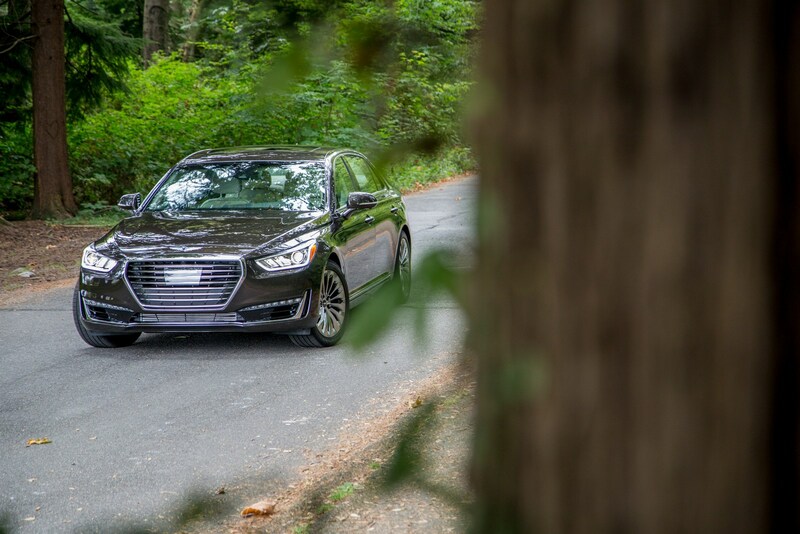 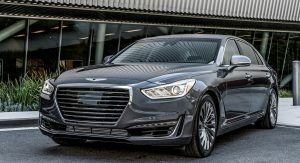 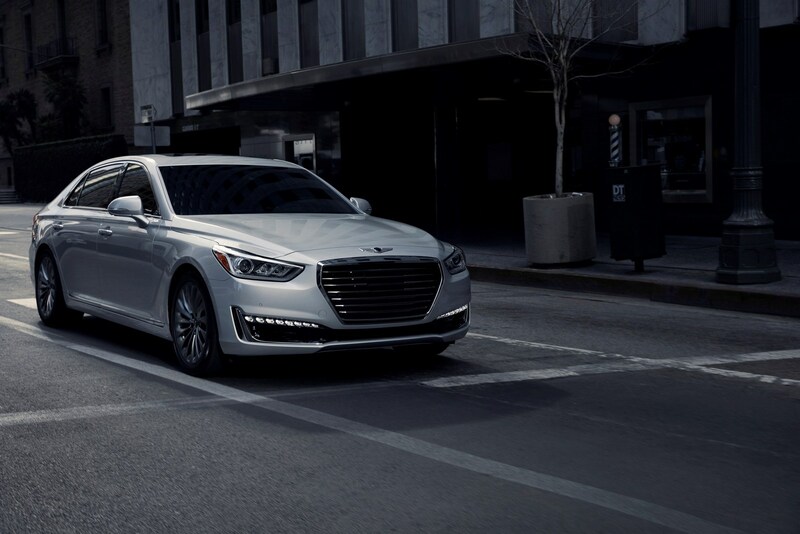 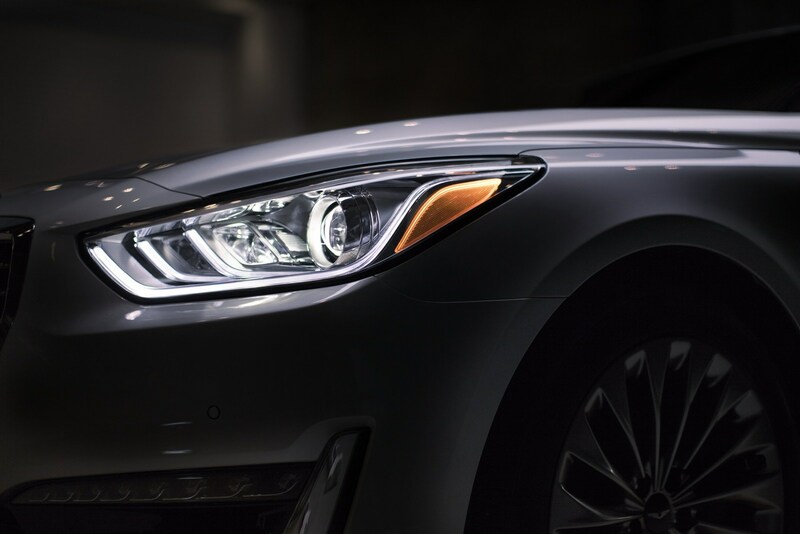 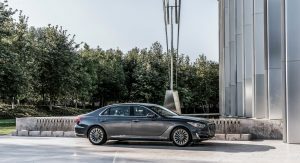 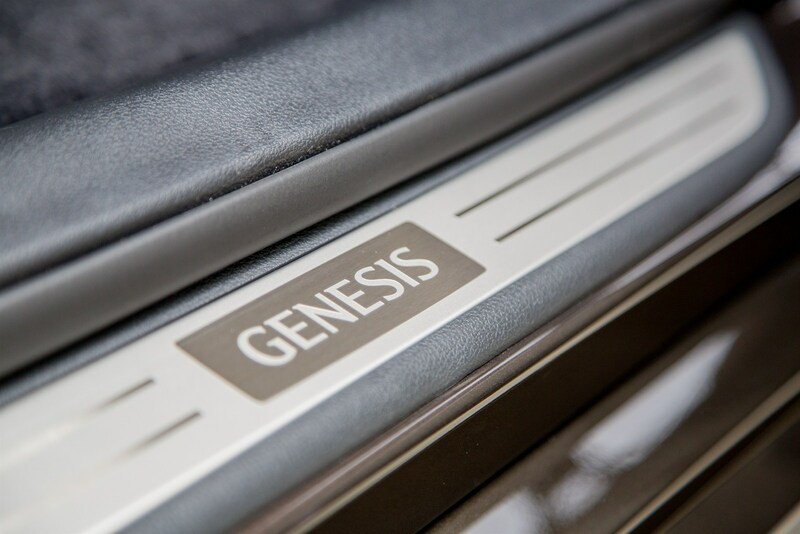 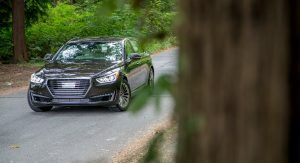 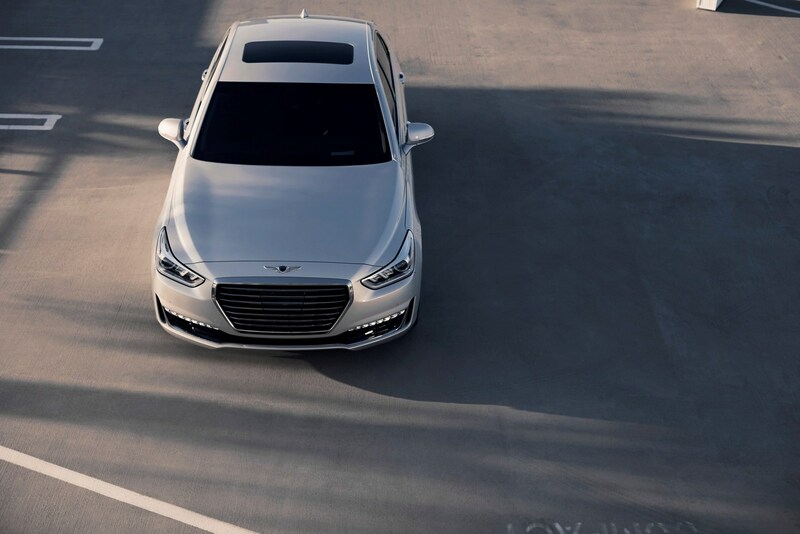 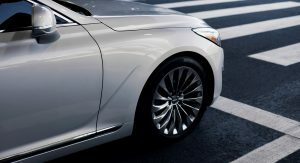 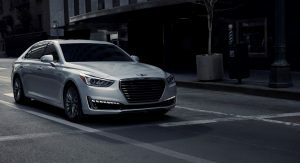 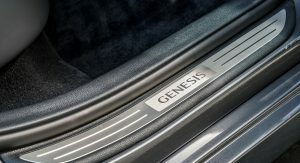 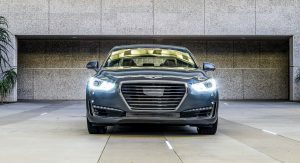 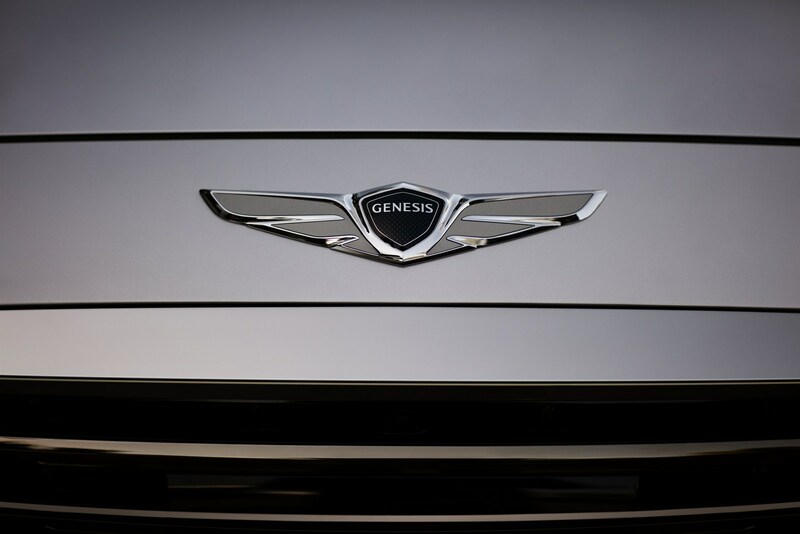 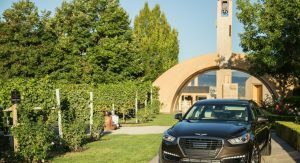 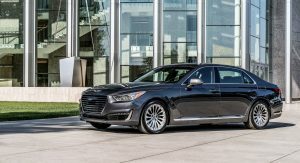 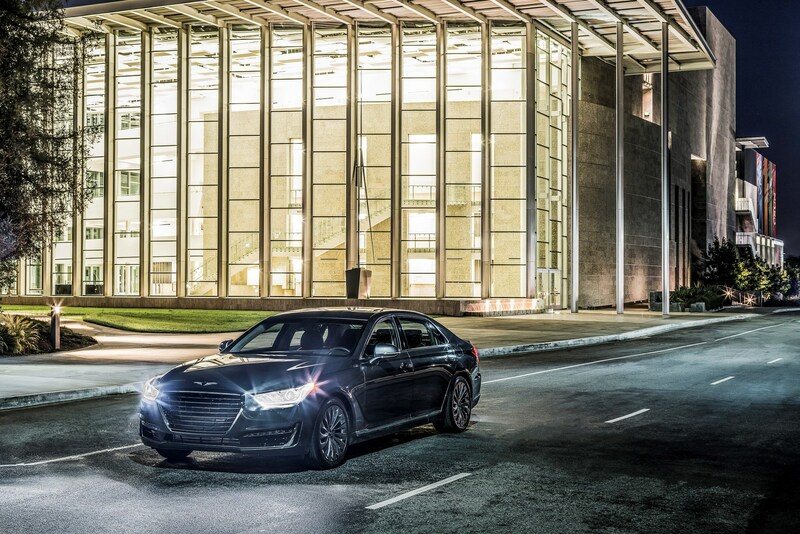 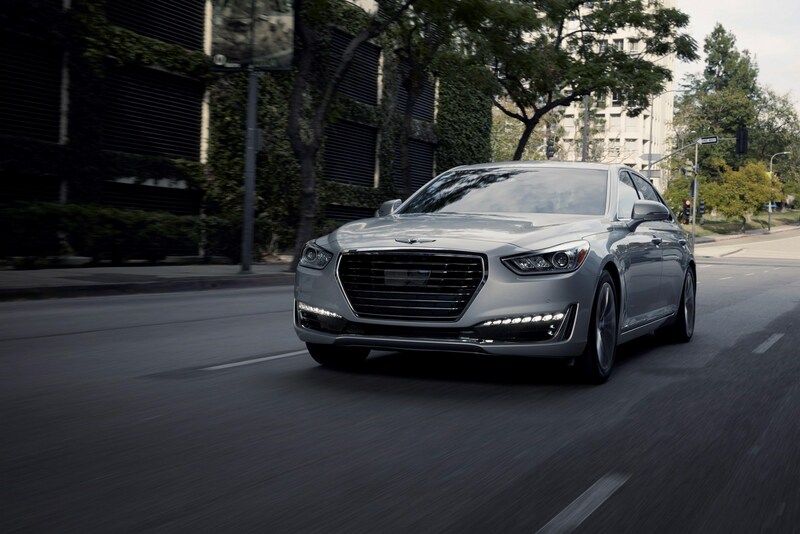 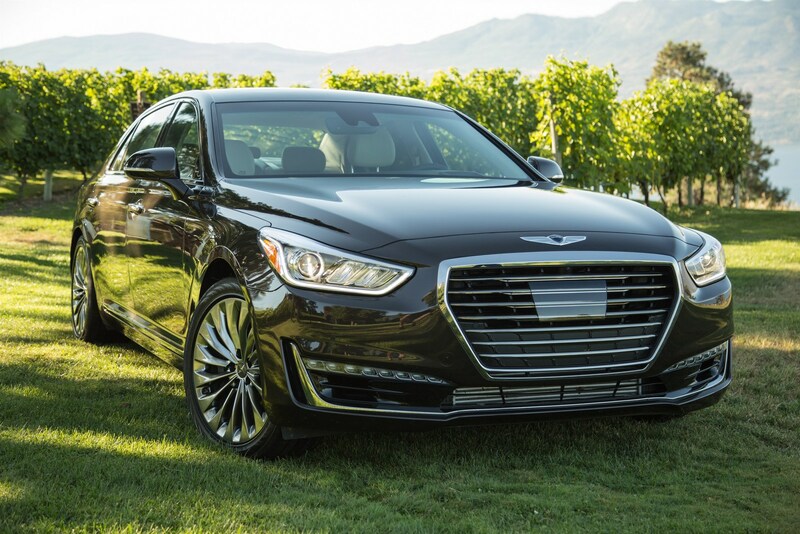 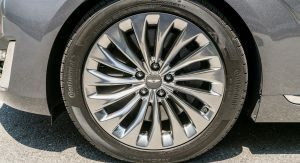 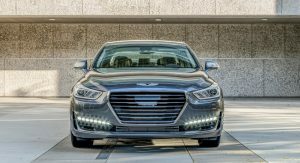 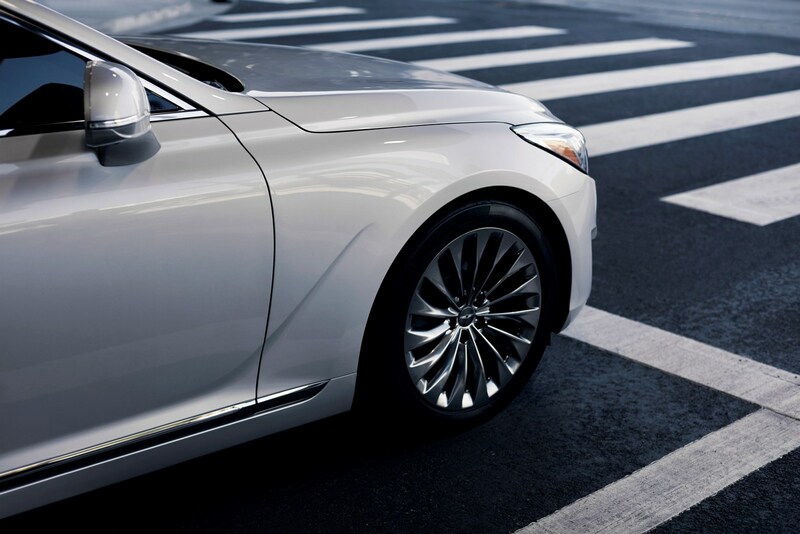 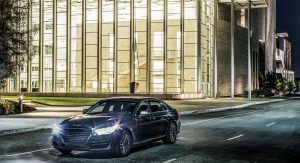 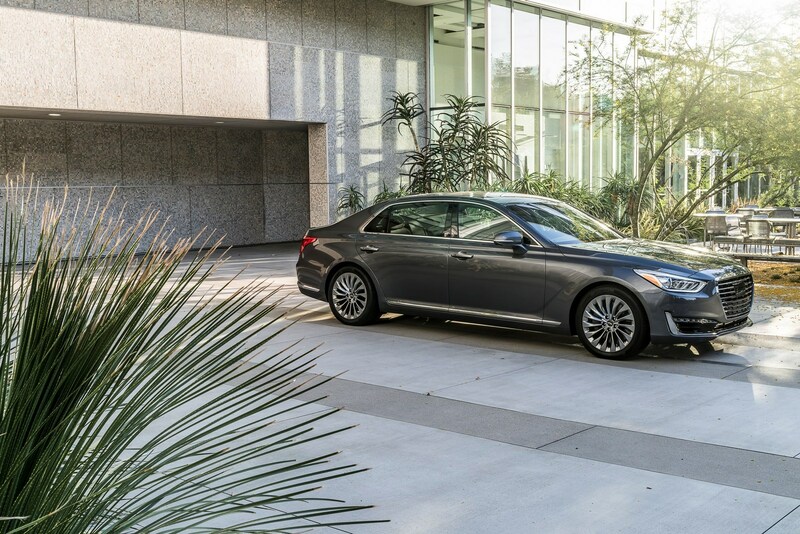 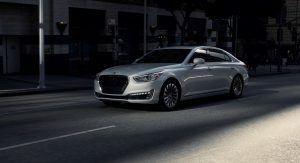 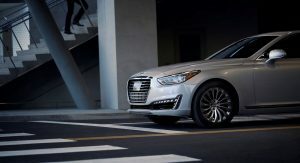 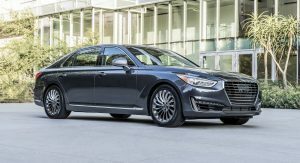 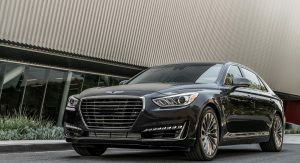 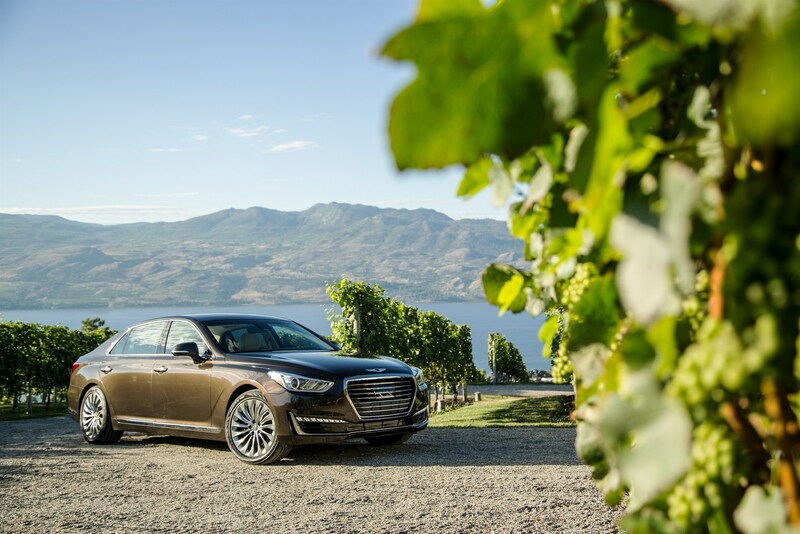 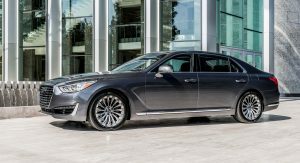 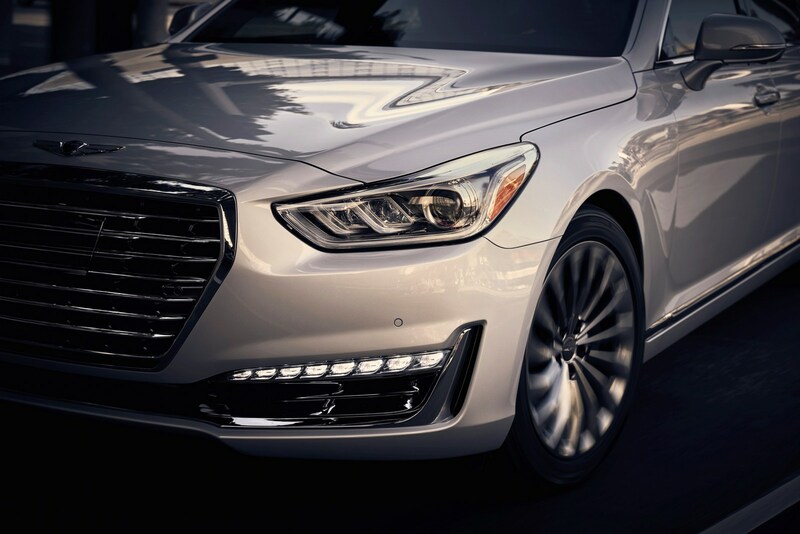 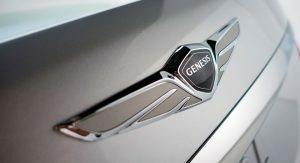 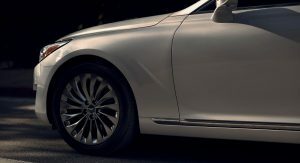 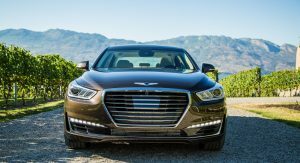 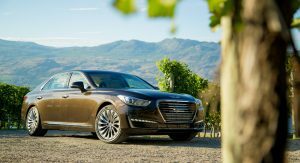 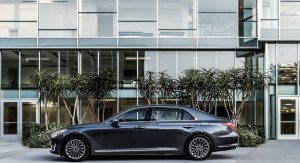 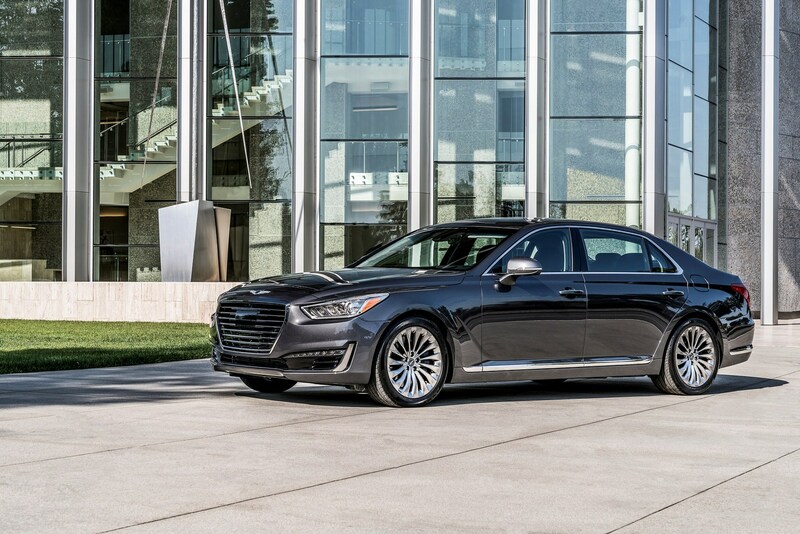 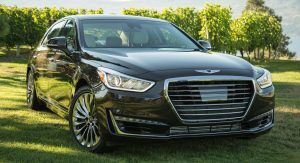 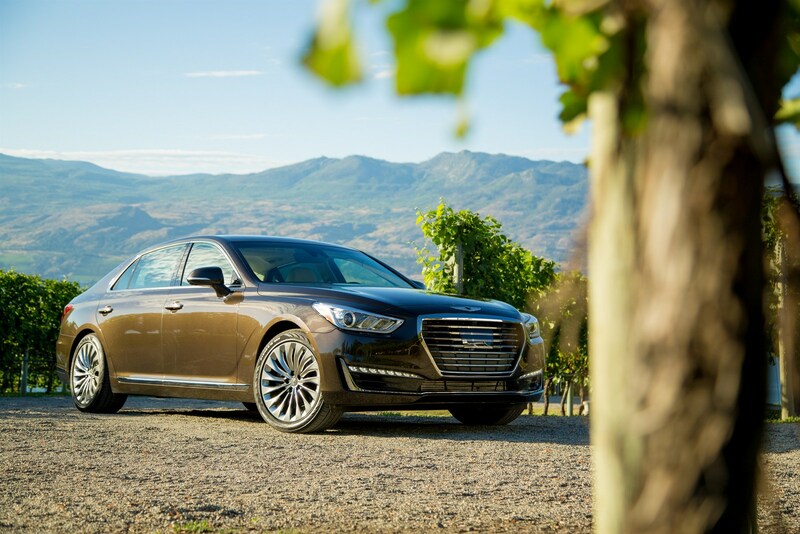 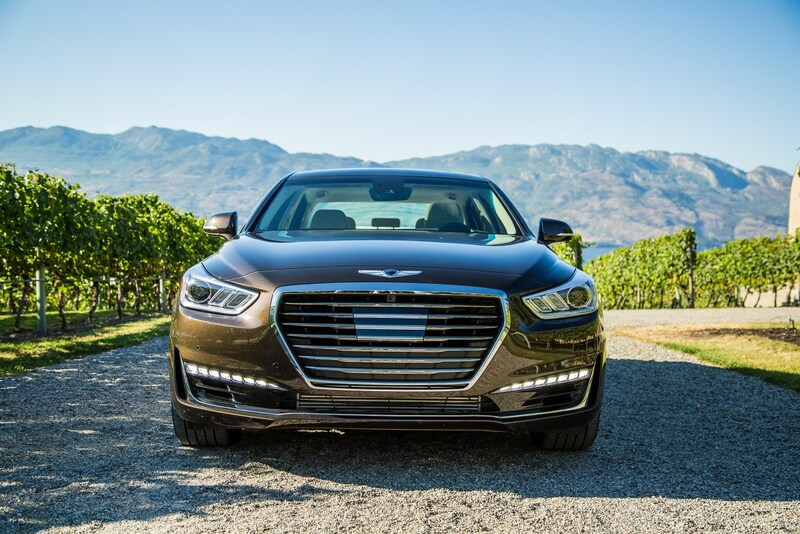 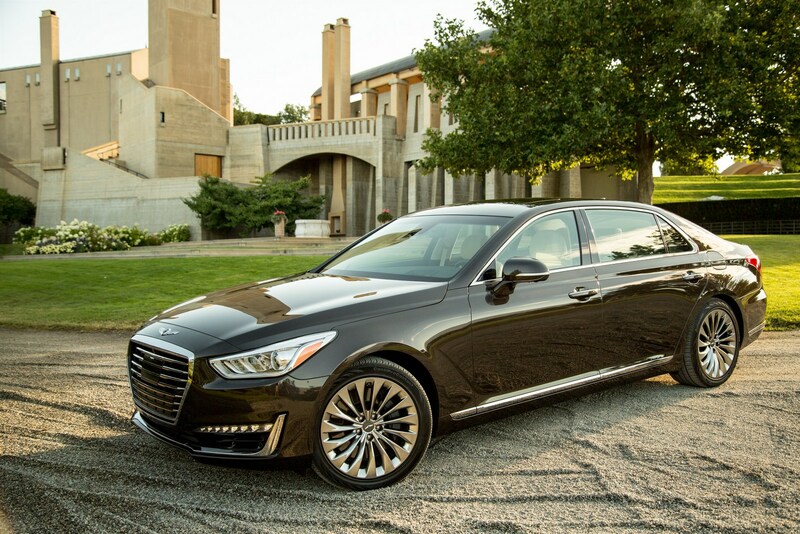 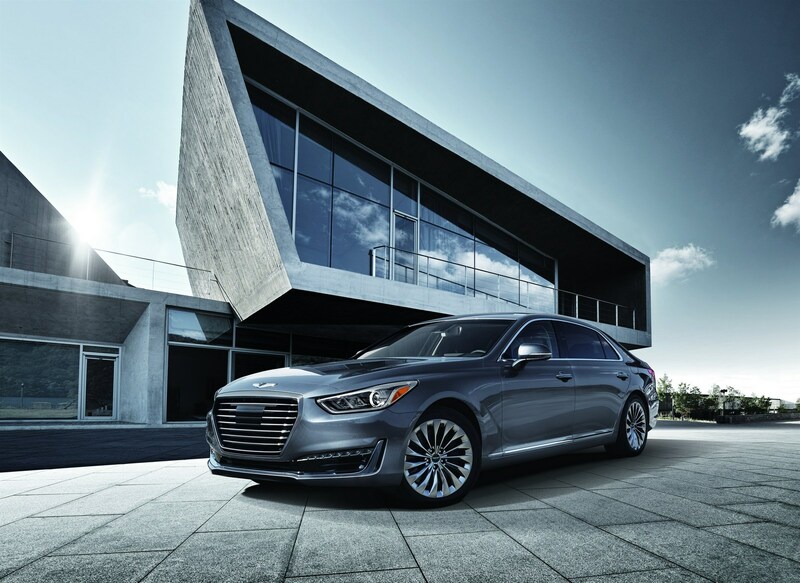 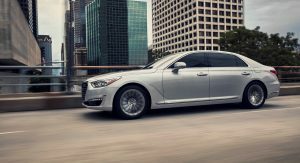 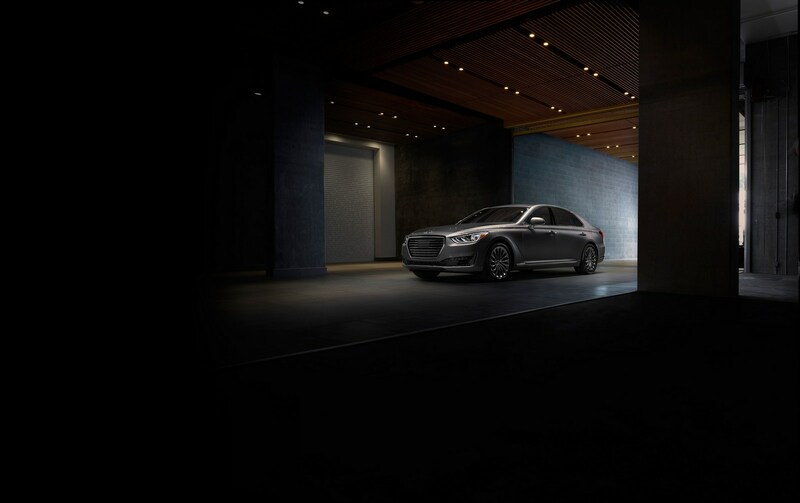 Hot on the heels of being named the most satisfying vehicle in America, Genesis has unveiled the 2018 G90. 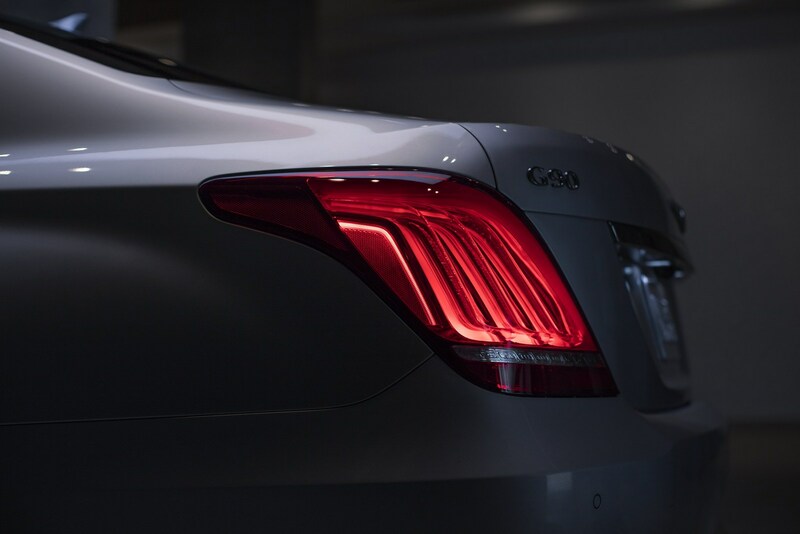 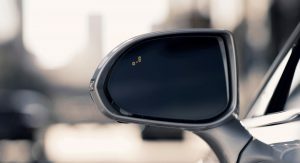 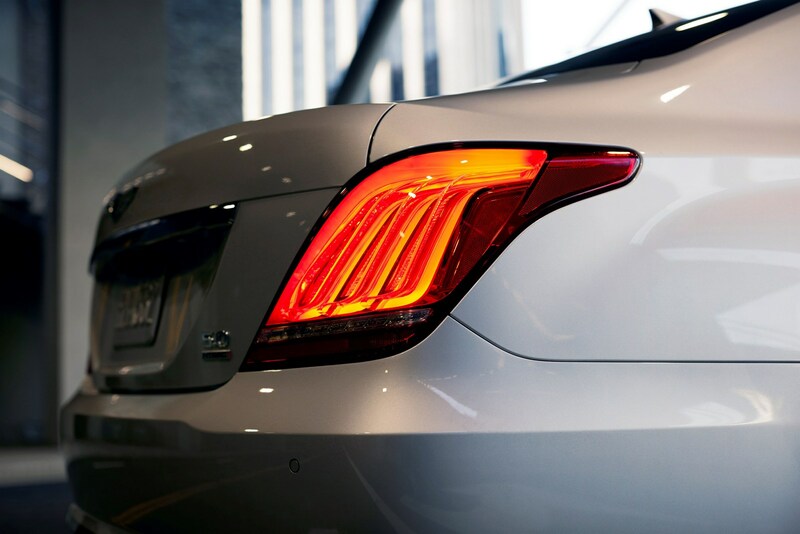 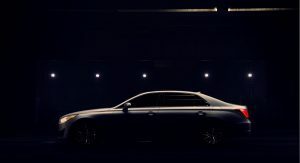 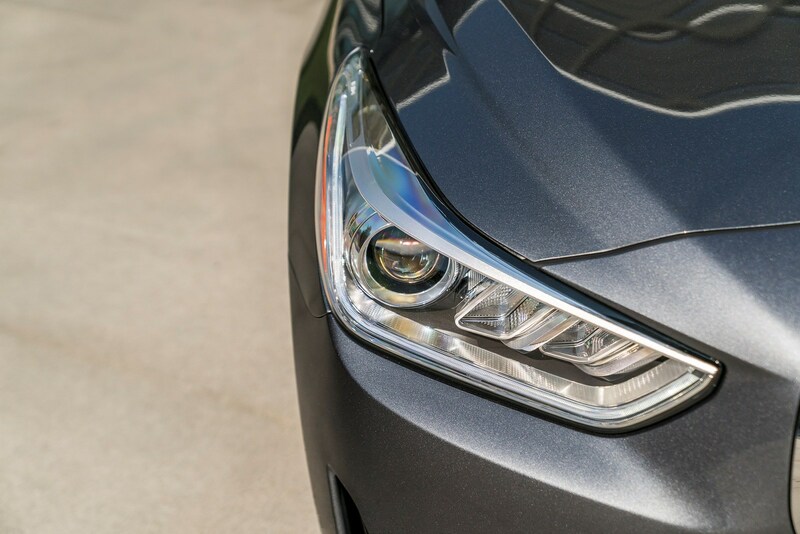 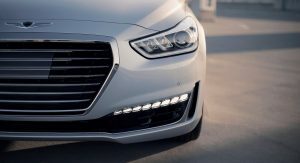 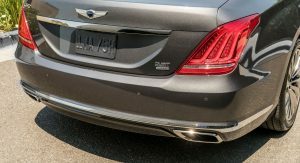 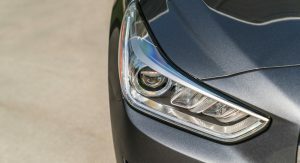 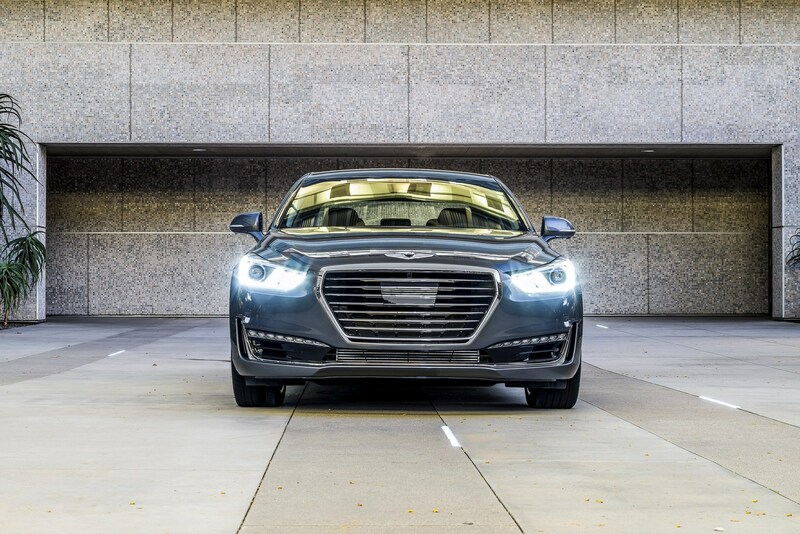 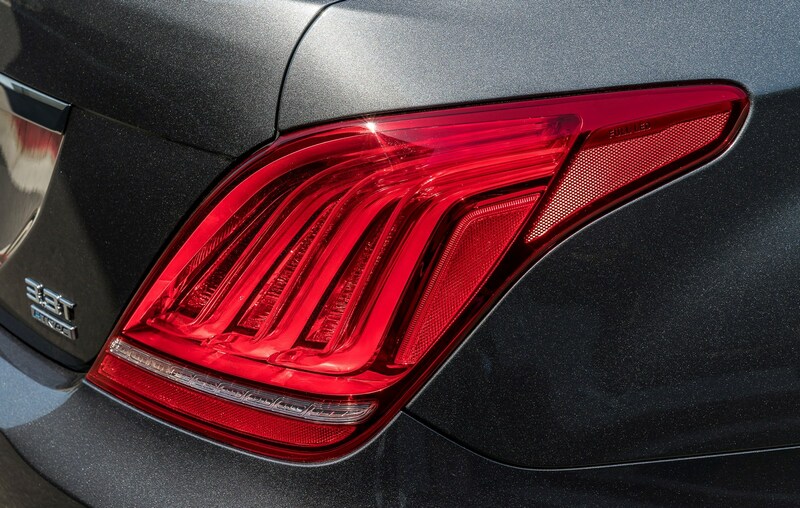 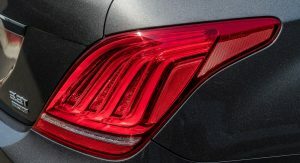 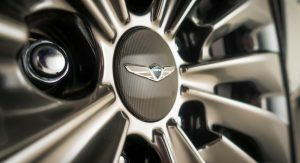 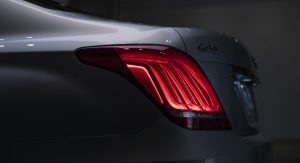 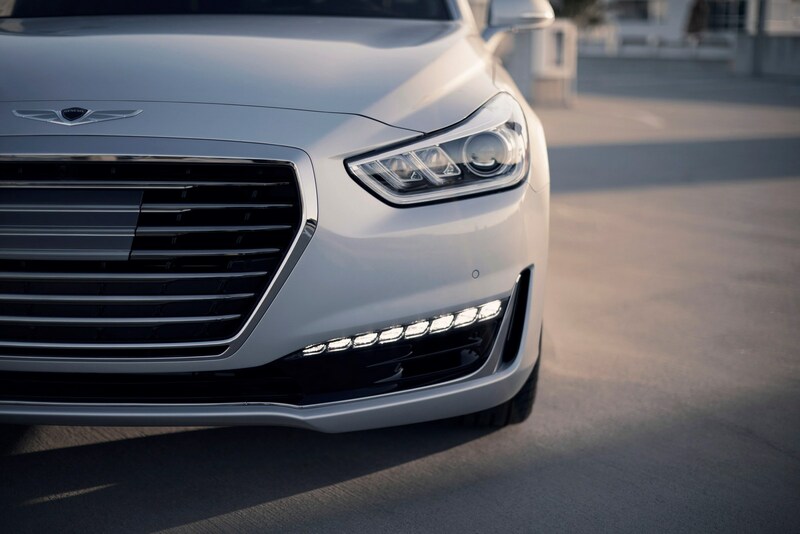 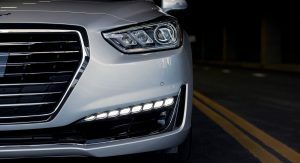 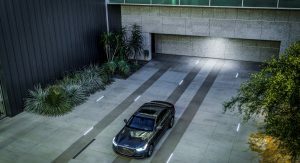 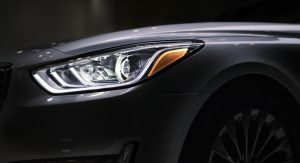 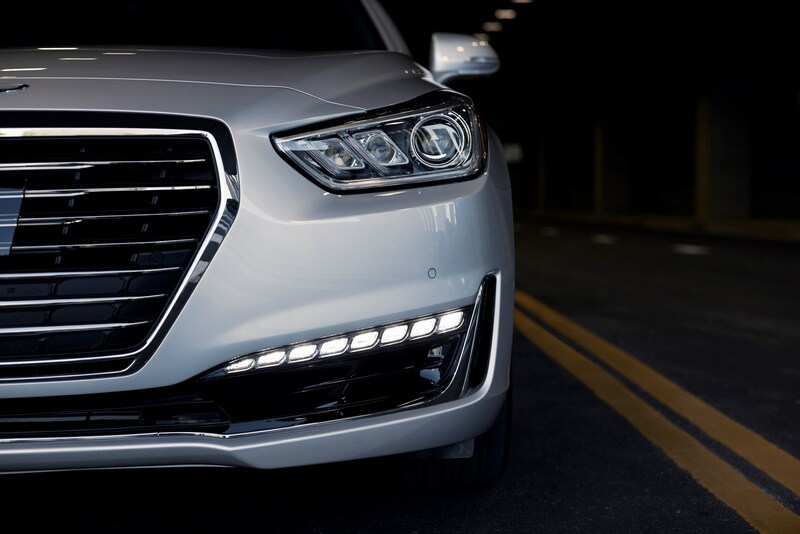 Since the model was introduced a little over a year ago, this year’s changes are relatively minor and include newly standard LED headlights with a dynamic bending light function on the G90 3.3T Premium. 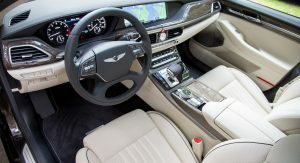 Likewise, the range-topping G90 5.0 Ultimate now comes equipped with a rear seat entertainment system that features two 10.3-inch HD displays. 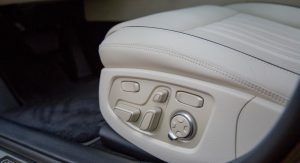 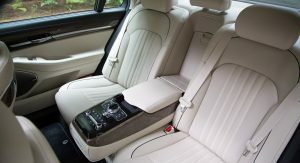 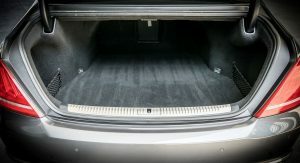 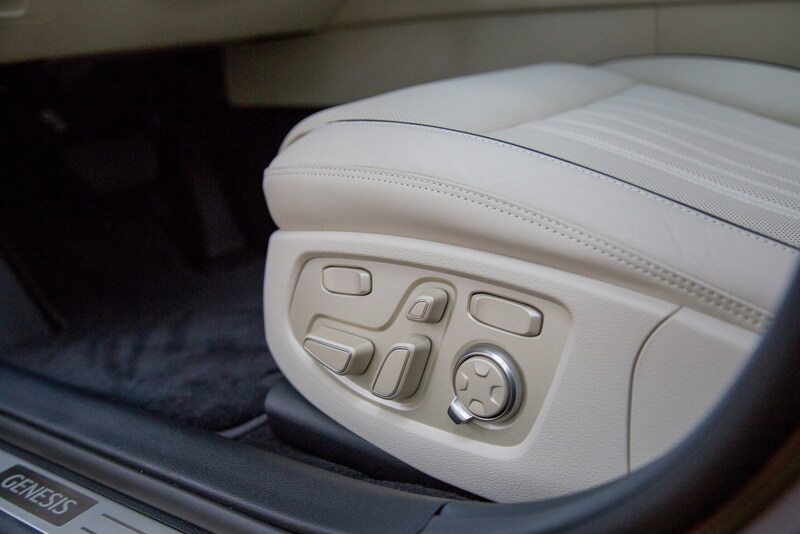 Both models also receive a standard CD/DVD player that is located inside the glove box. 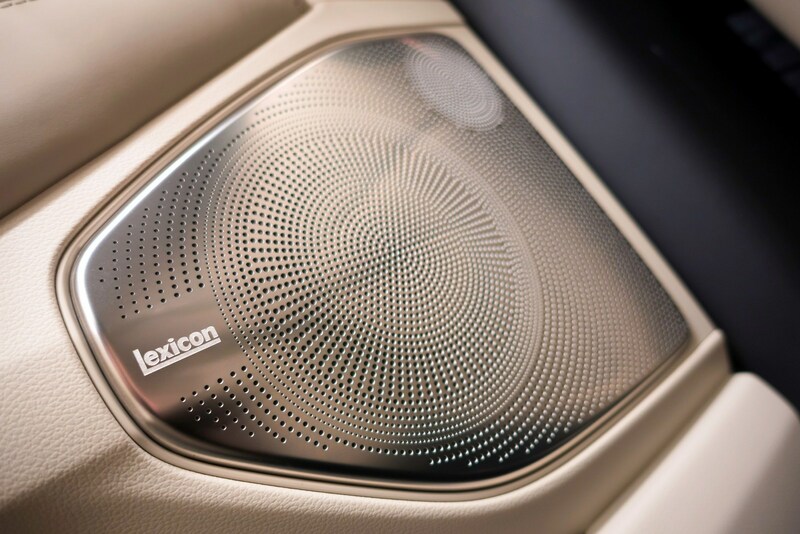 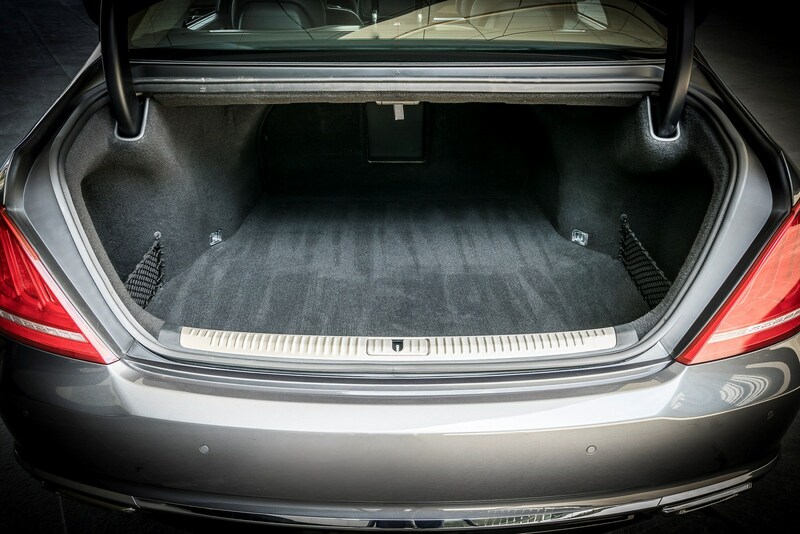 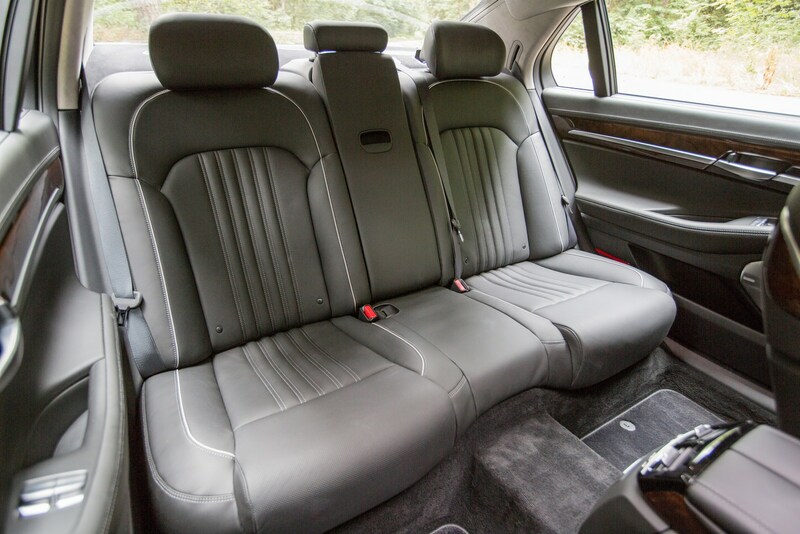 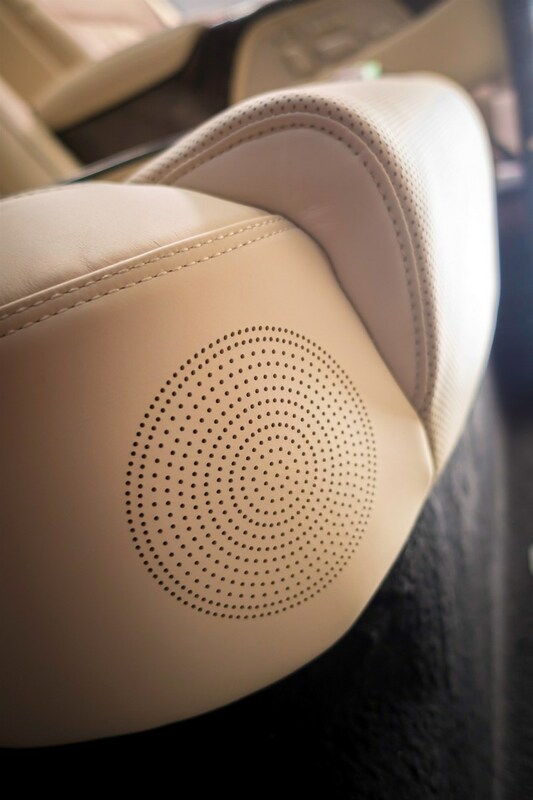 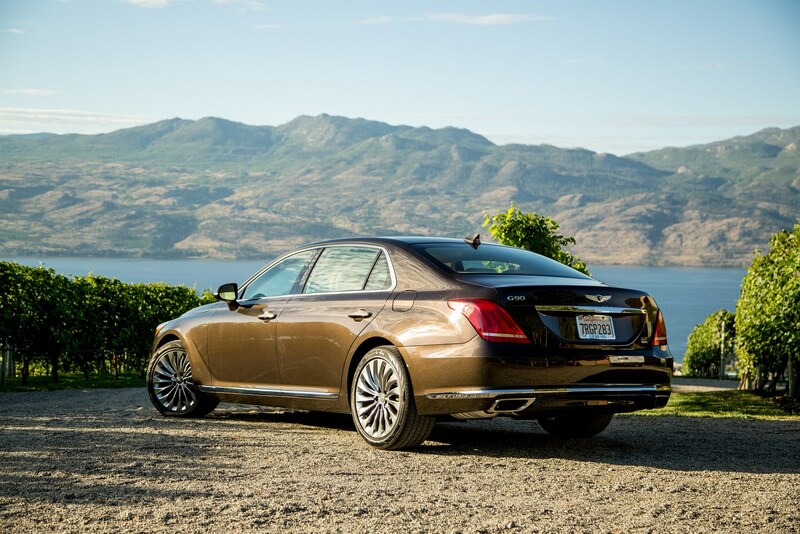 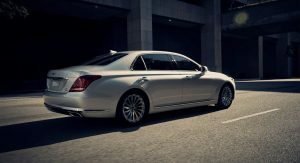 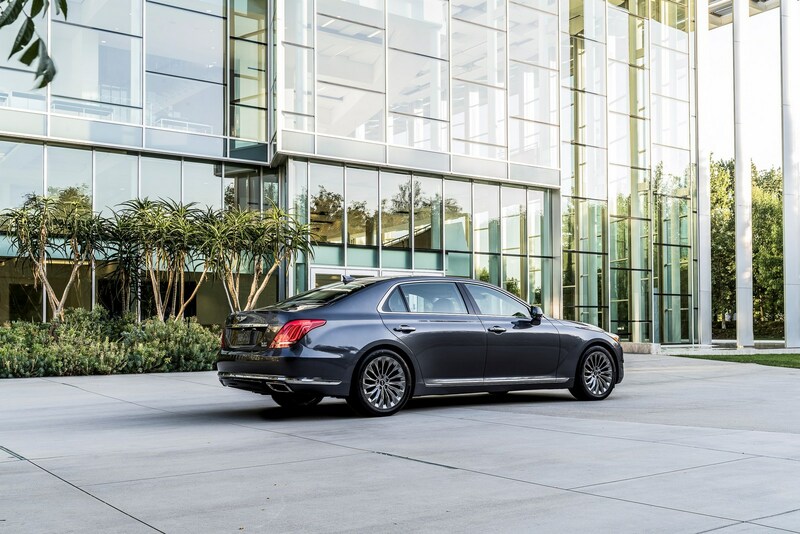 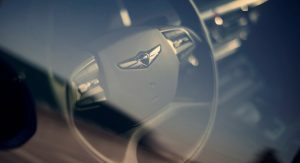 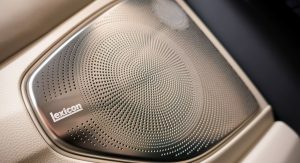 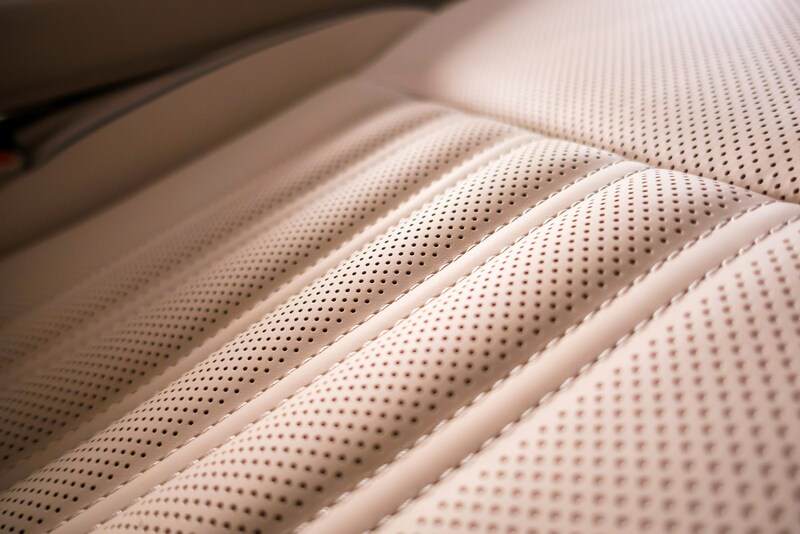 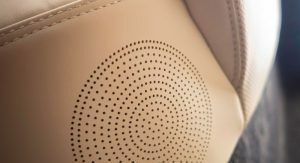 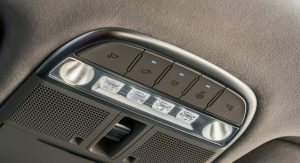 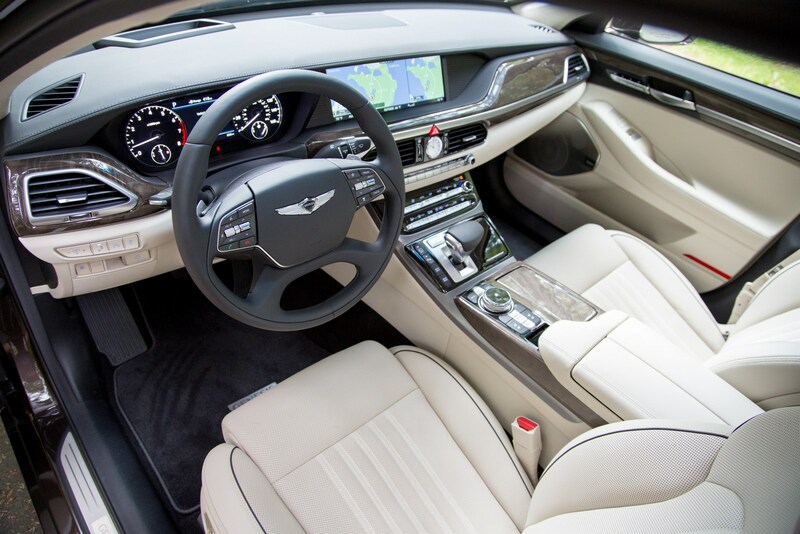 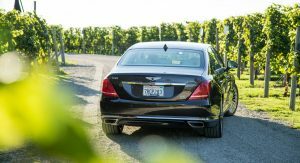 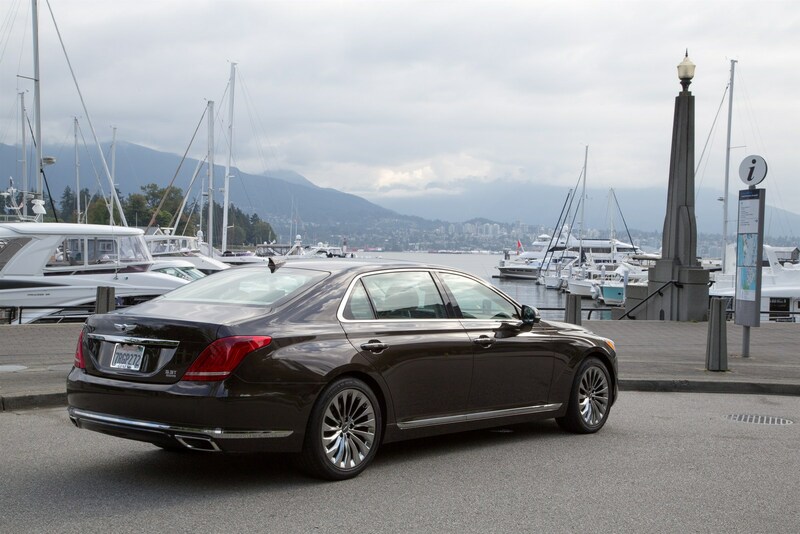 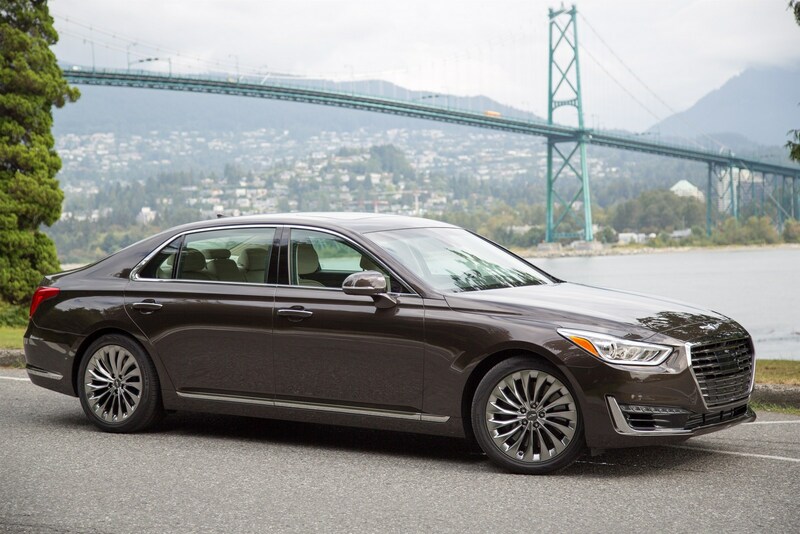 While the changes are minor, the G90 comes nicely equipped with Nappa leather seats, a microfiber suede headliner, and a 17 speaker Lexicon audio system. 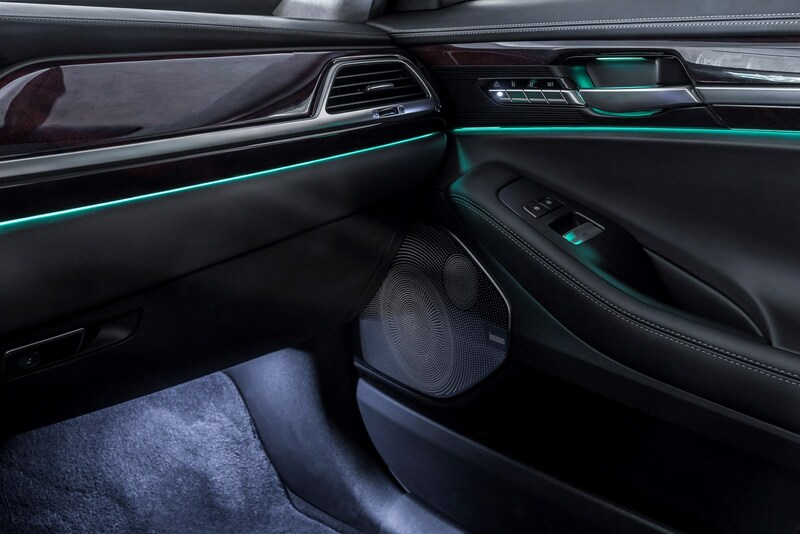 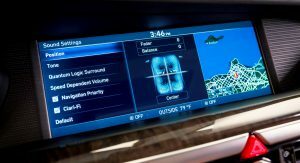 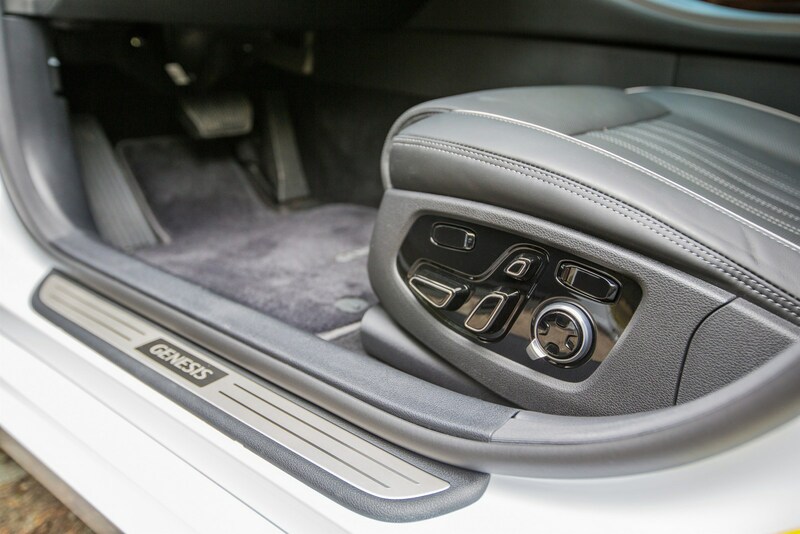 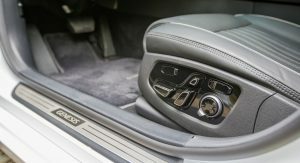 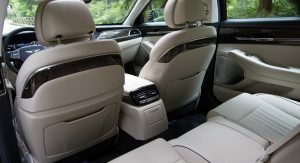 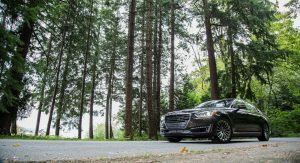 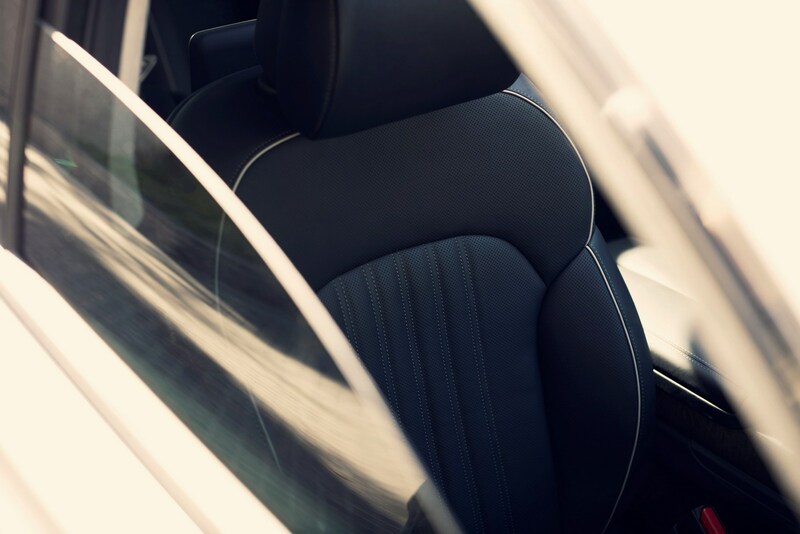 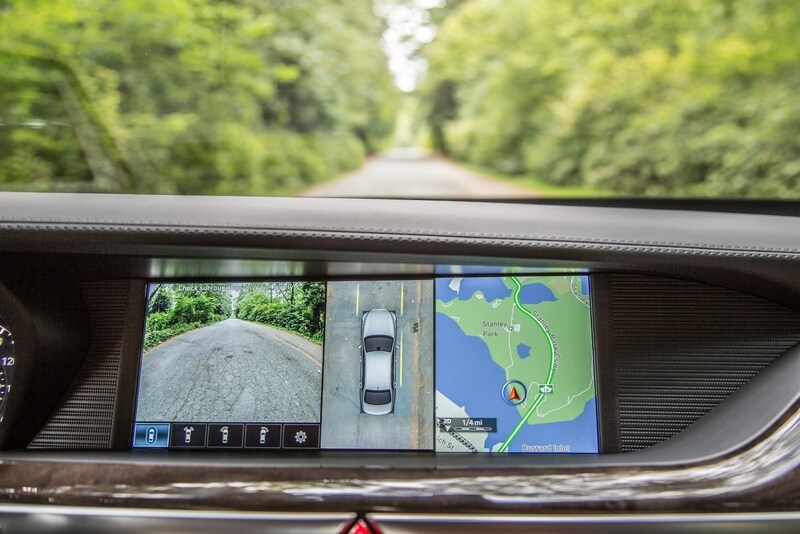 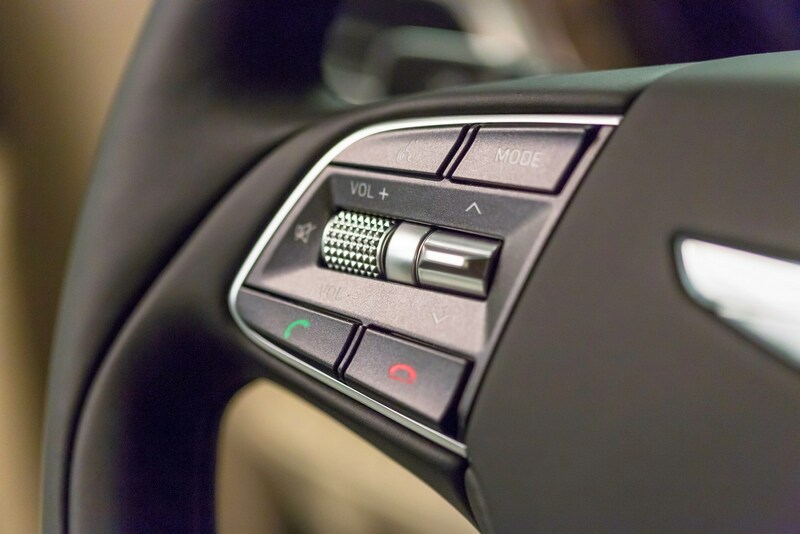 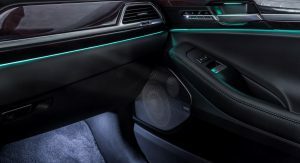 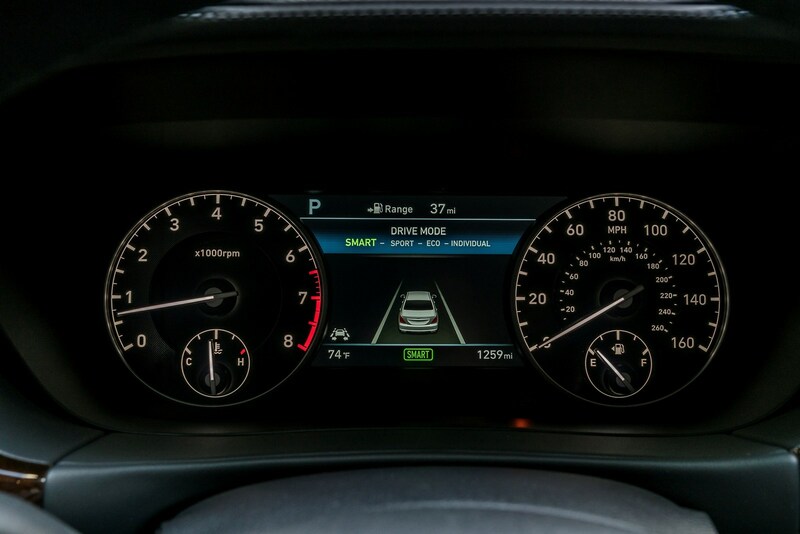 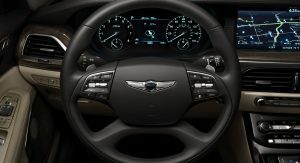 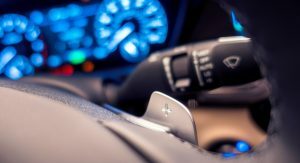 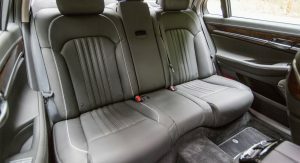 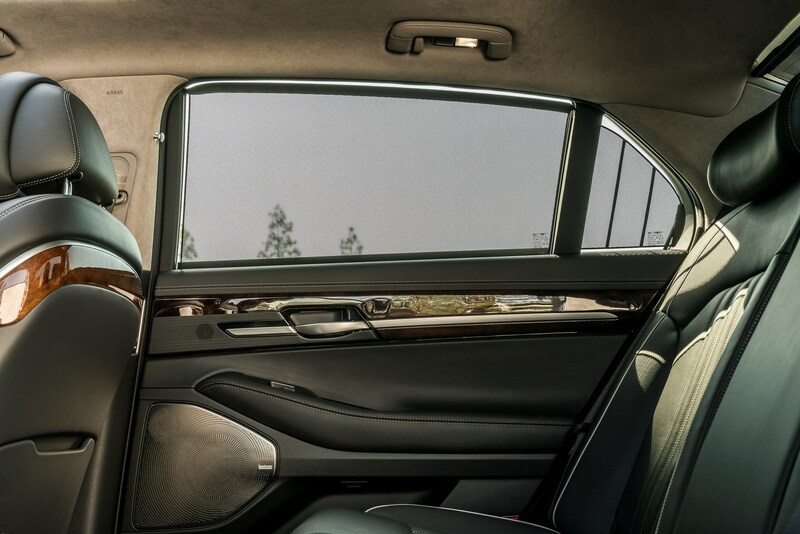 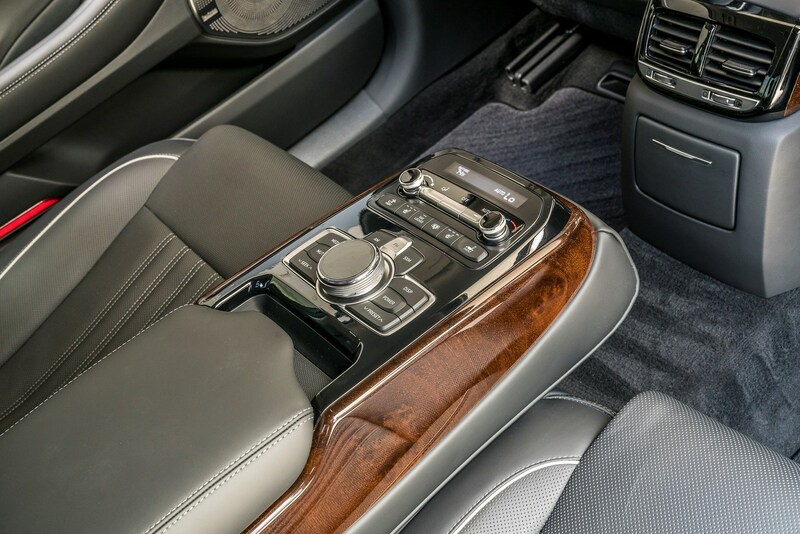 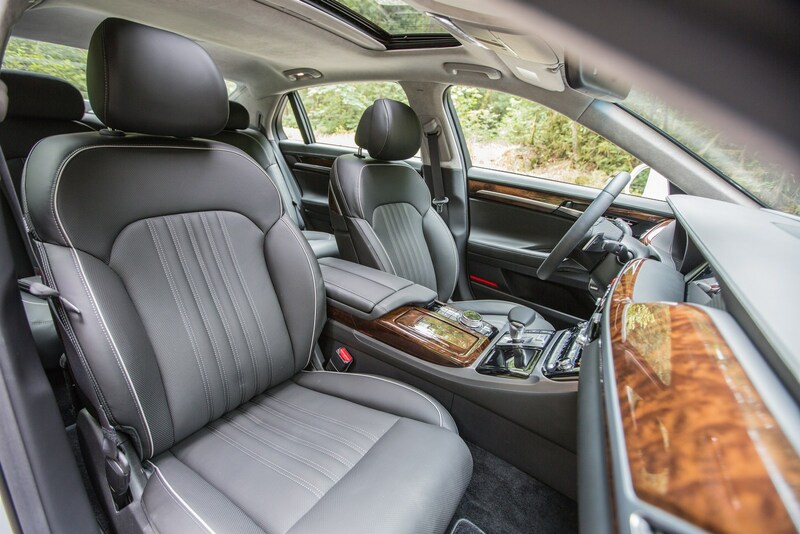 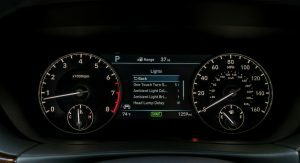 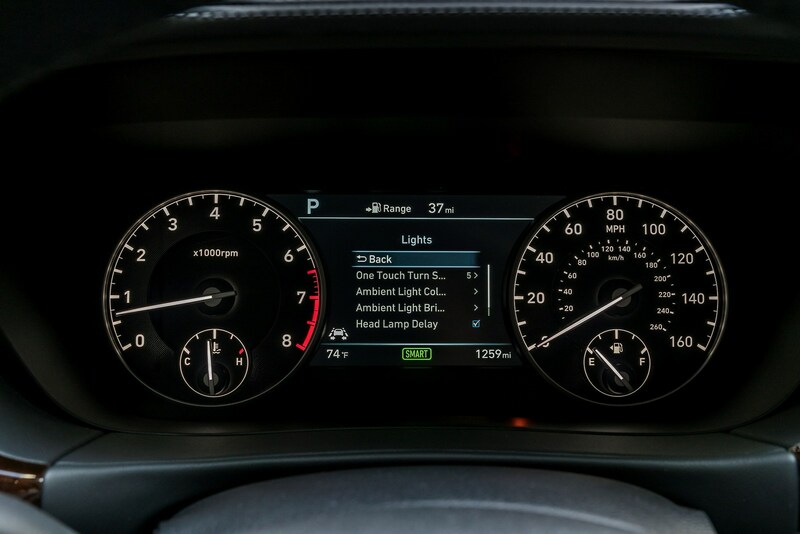 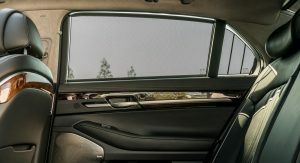 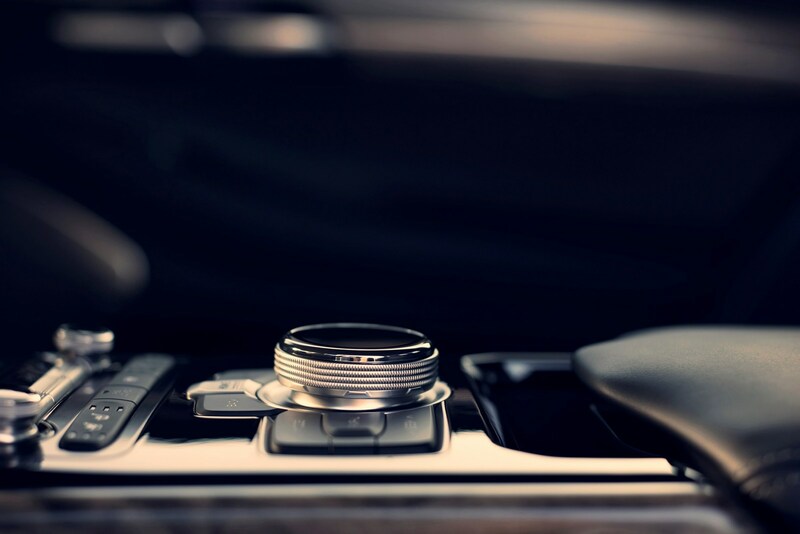 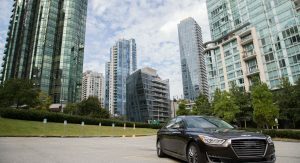 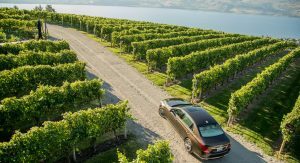 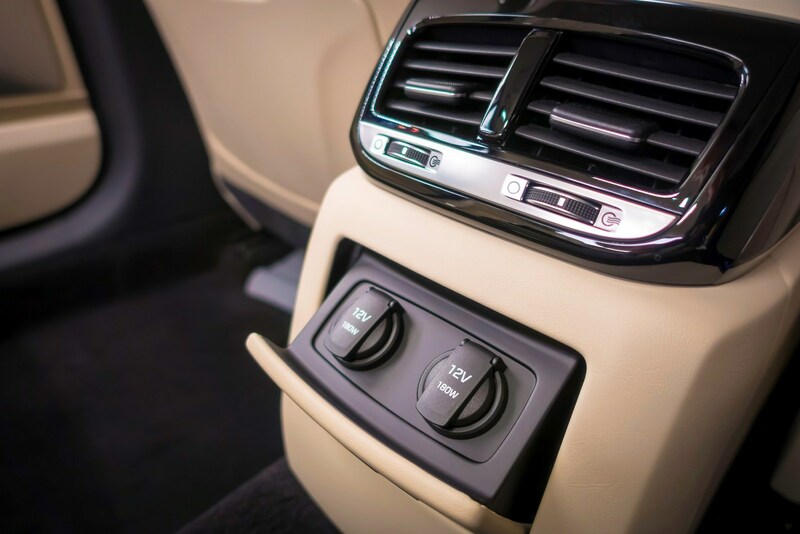 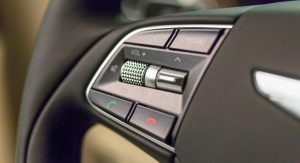 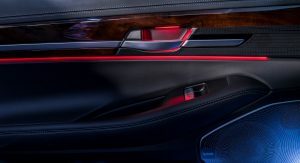 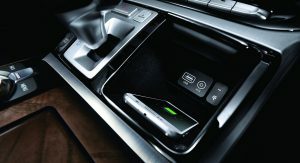 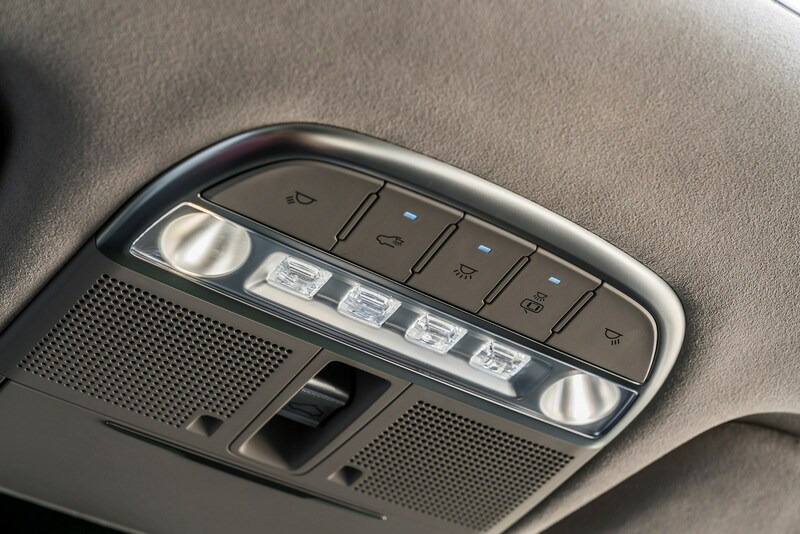 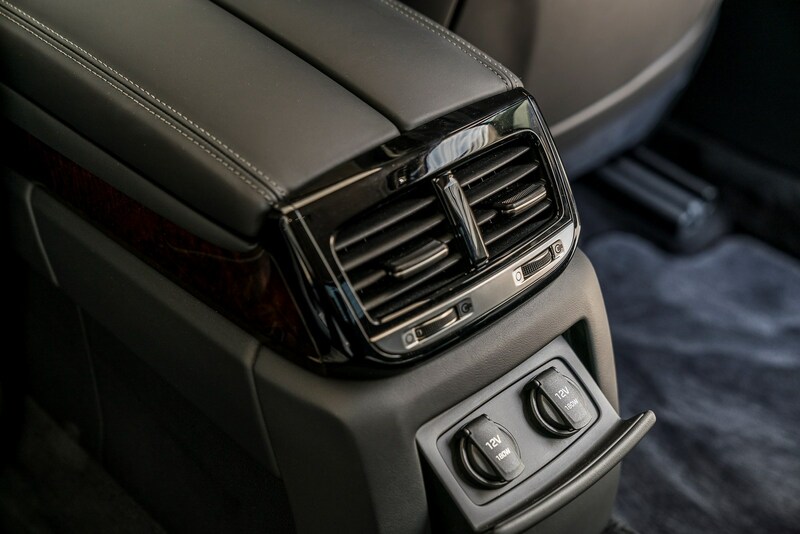 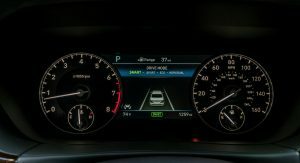 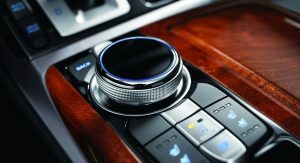 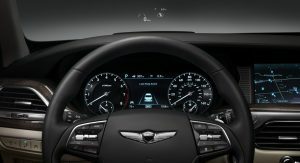 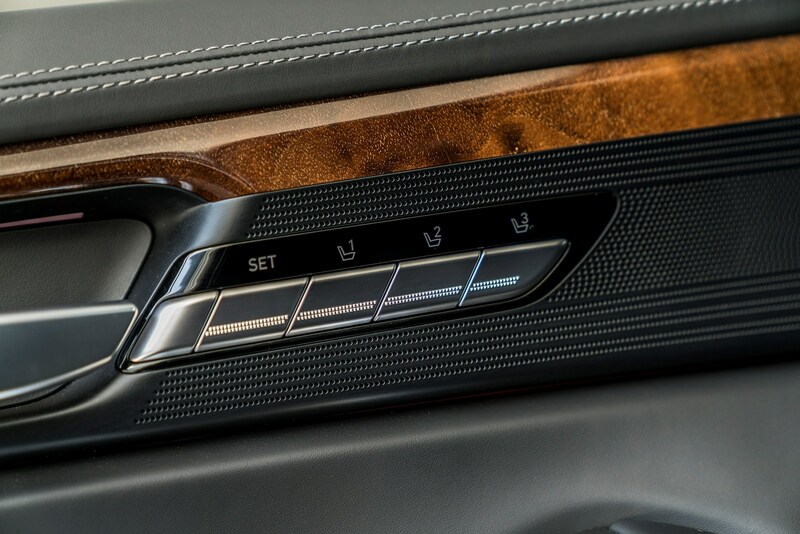 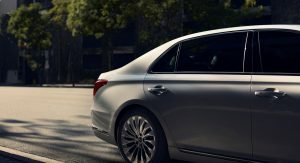 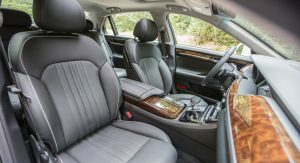 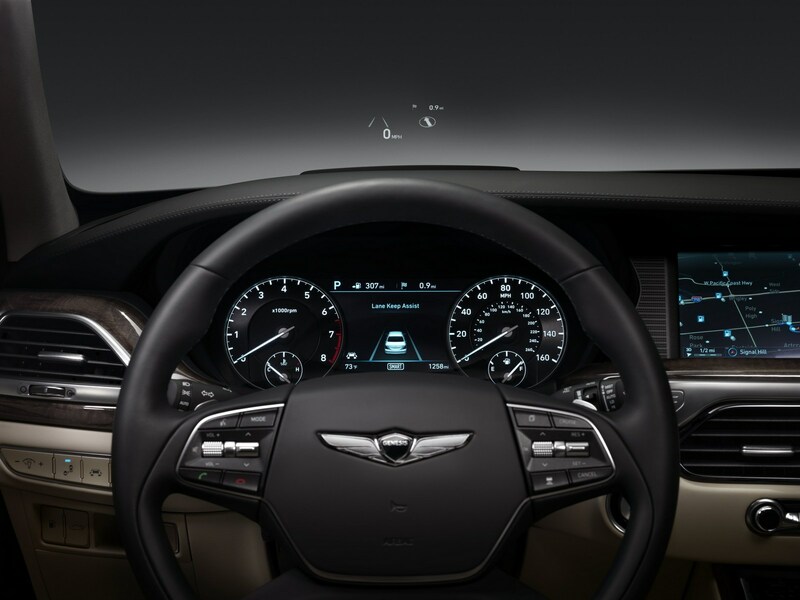 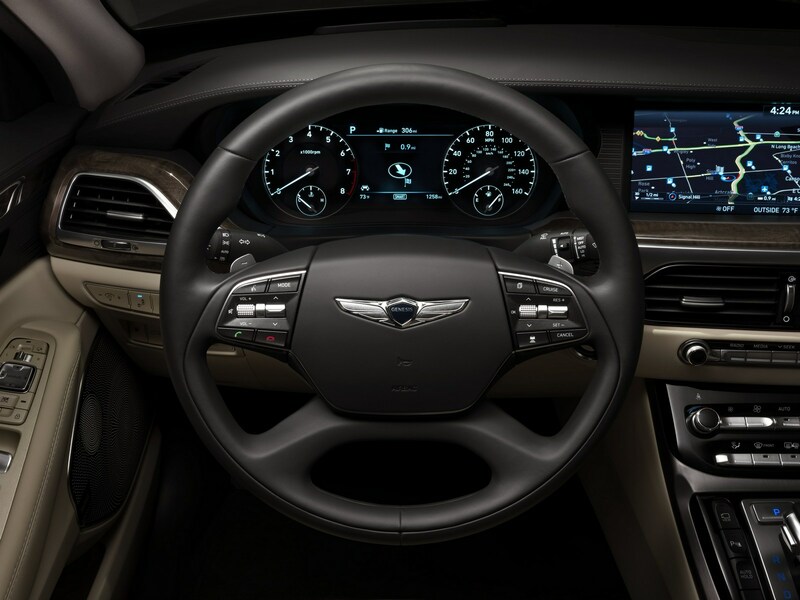 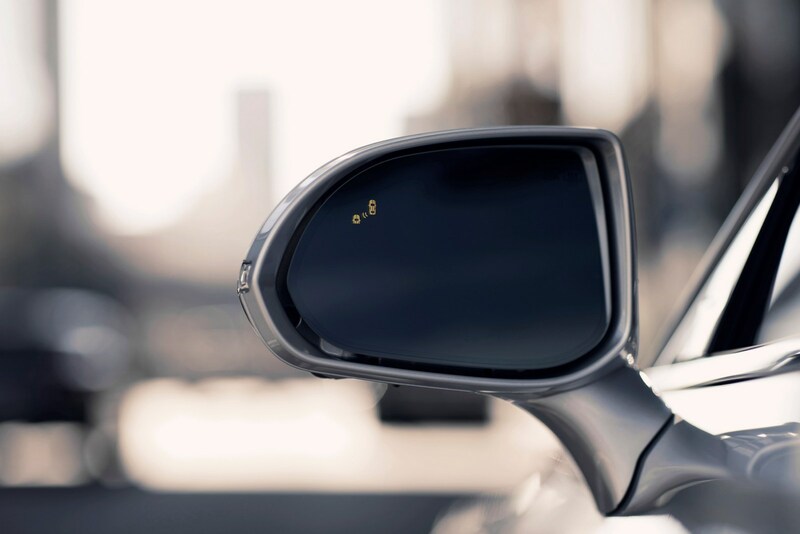 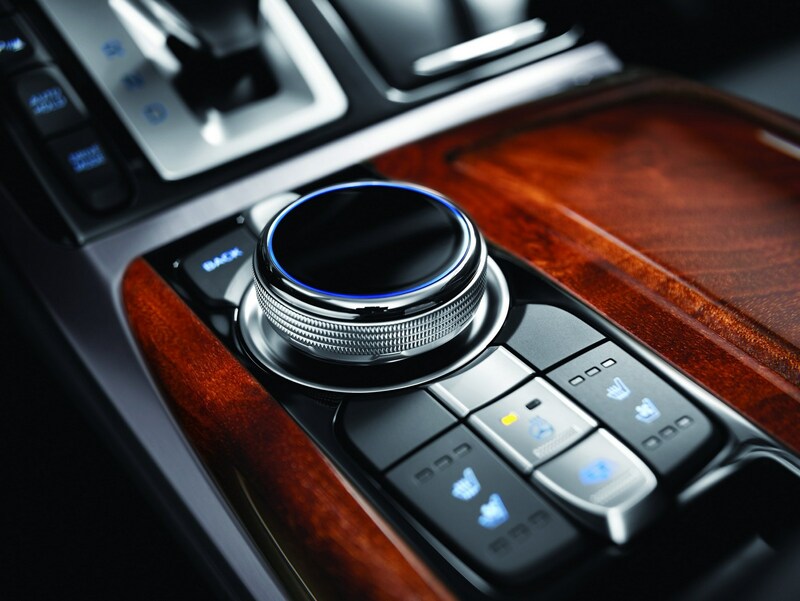 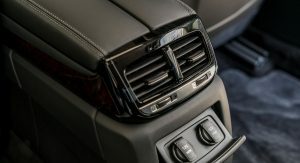 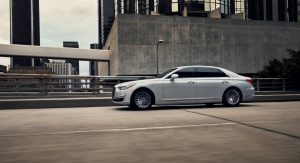 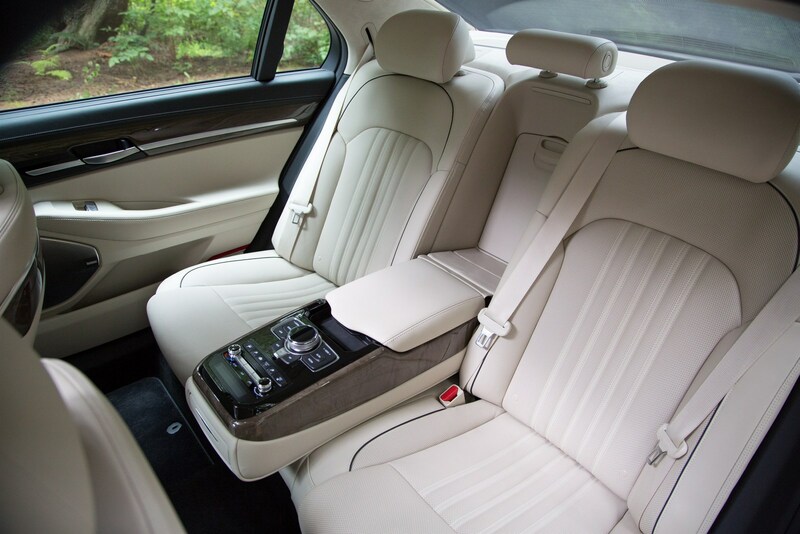 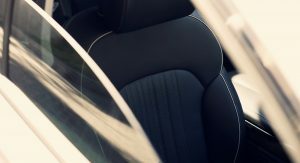 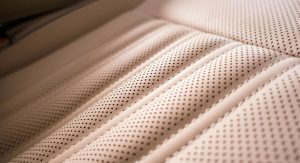 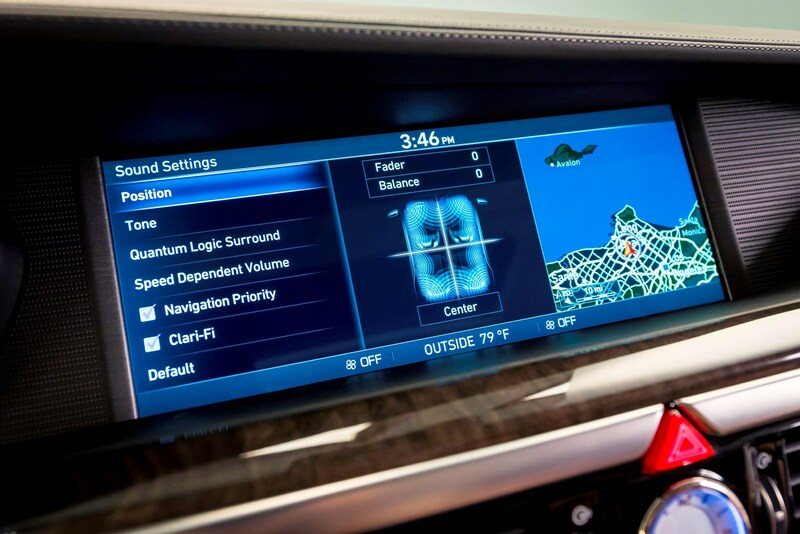 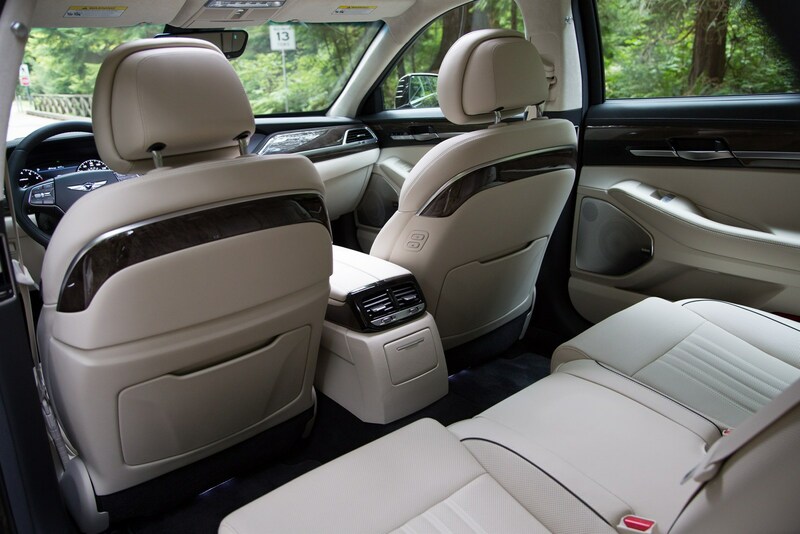 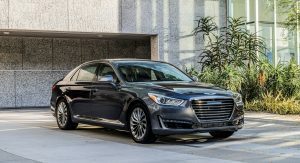 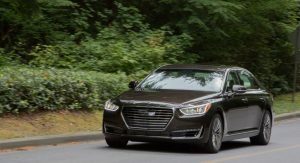 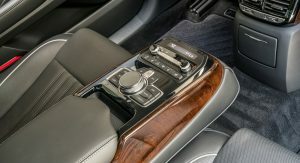 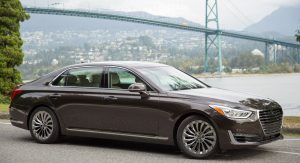 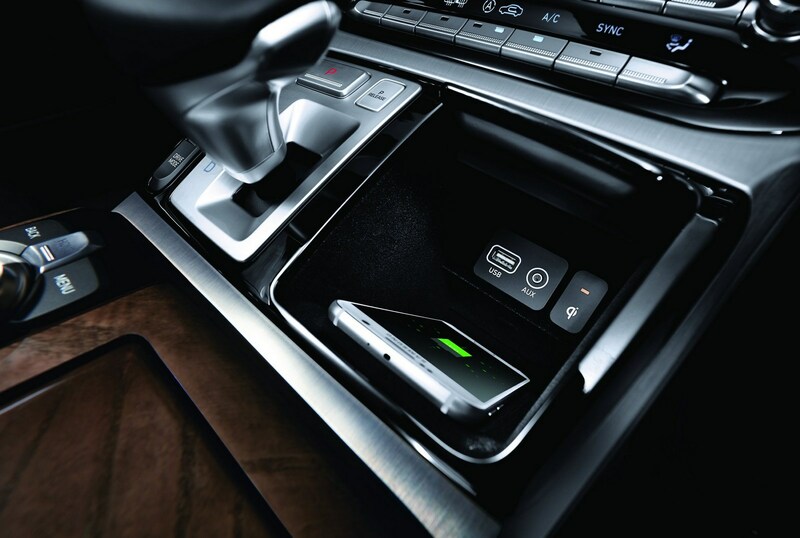 Drivers will also find wood trim, heated / ventilated front seats, a wireless smartphone charger, and an infotainment system with a 12.3-inch display. 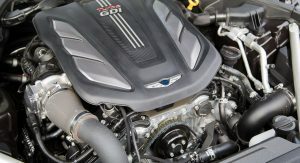 Under the hood, two different engines are available. 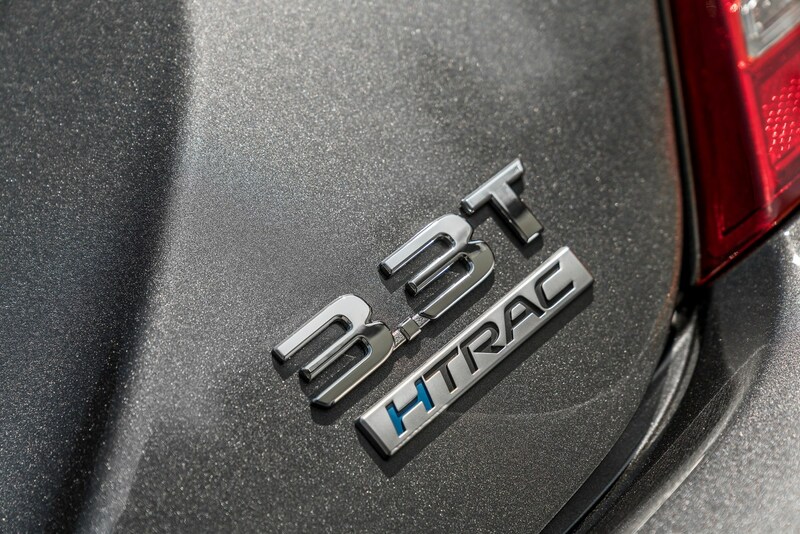 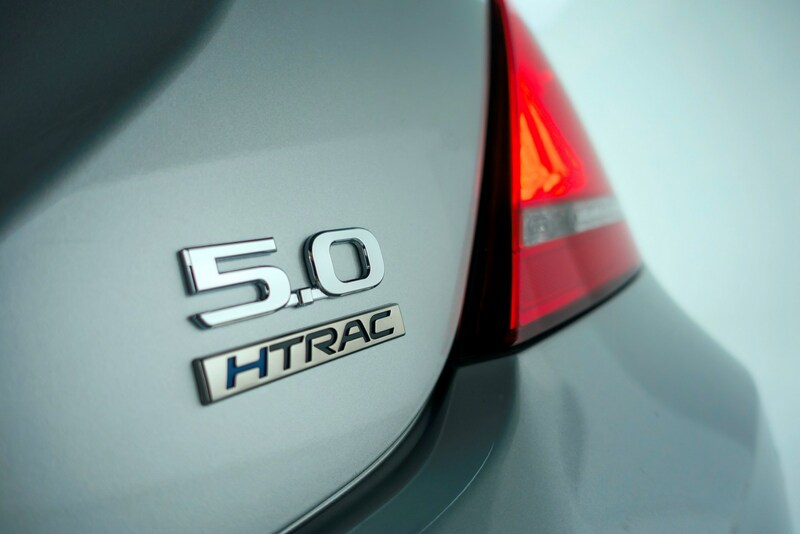 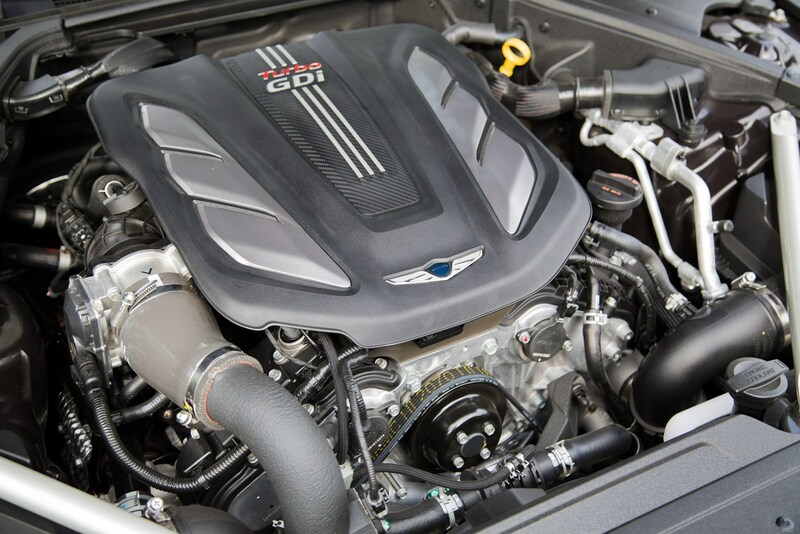 The turbocharged 3.3-liter V6 develops 365 hp (272 kW) and 376 lb-ft (509 Nm) of torque, while the 5.0-liter V8 produces 420 hp (313 kW) and 383 lb-ft (518 Nm) of torque. 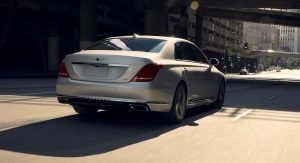 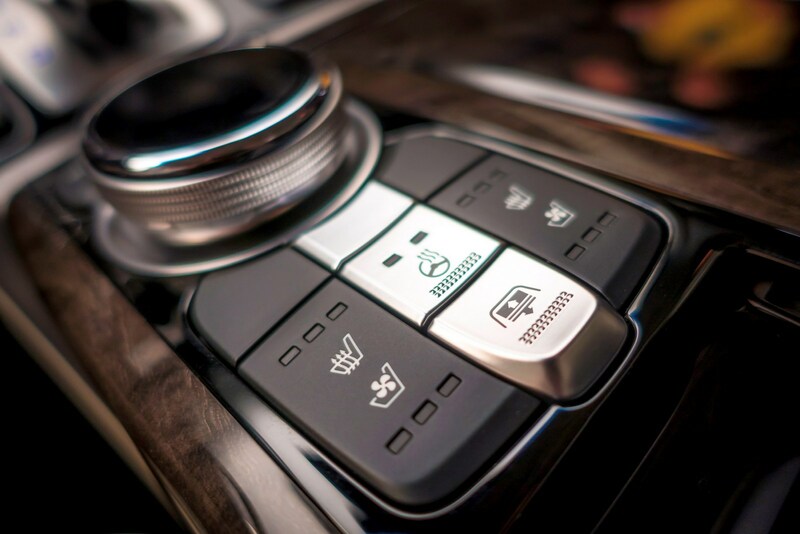 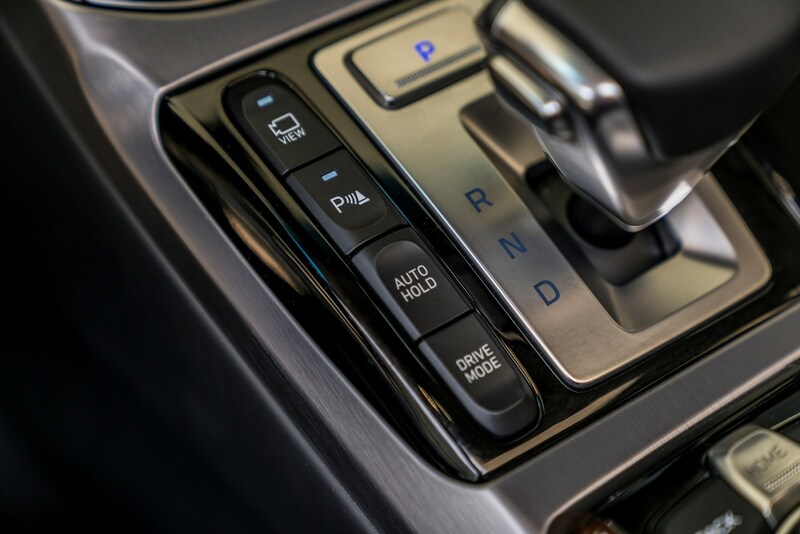 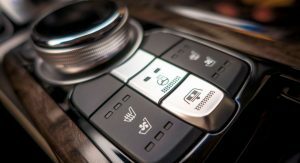 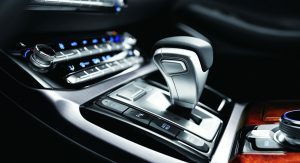 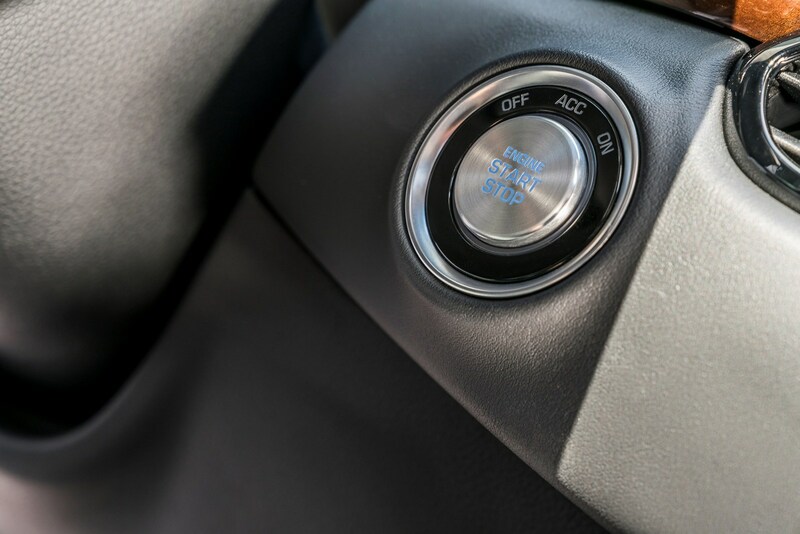 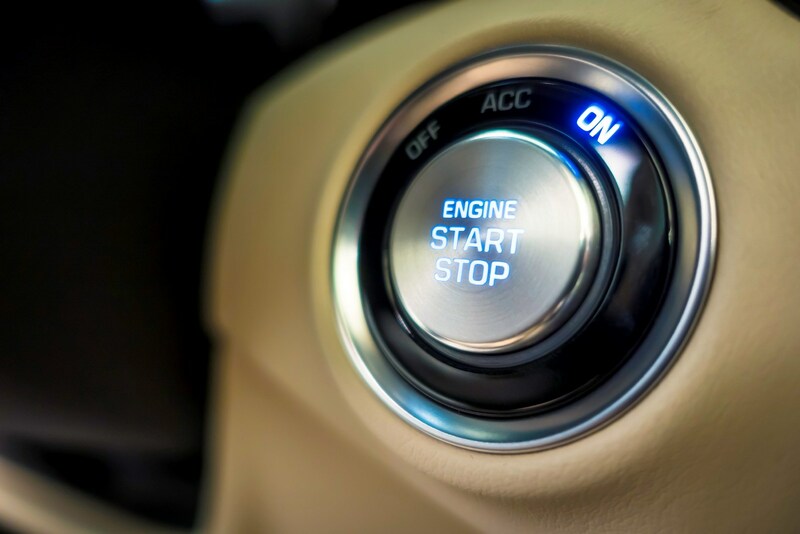 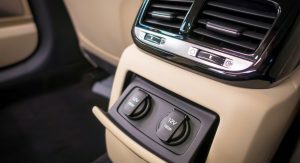 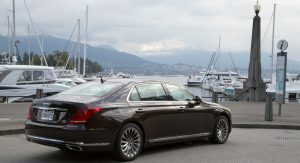 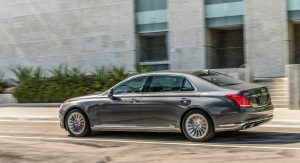 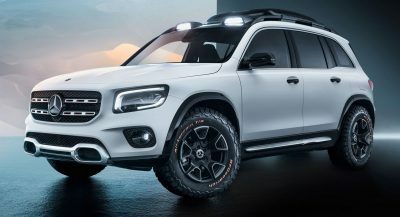 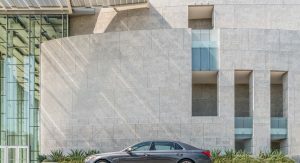 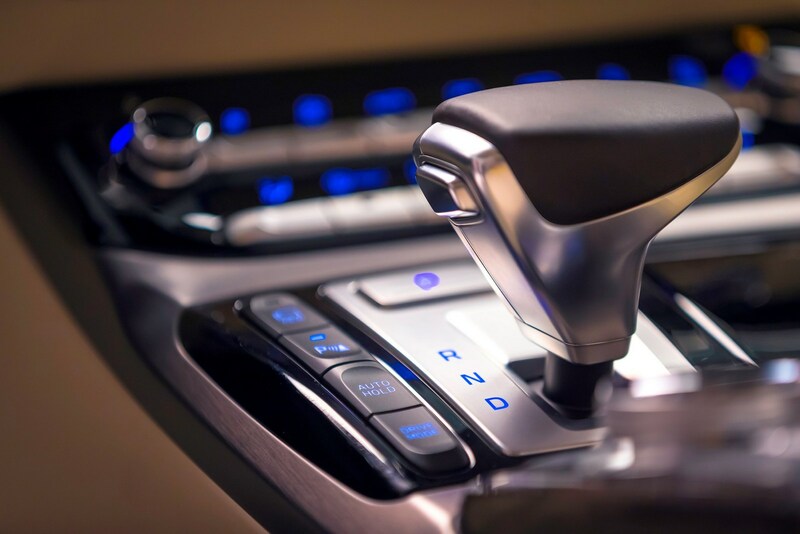 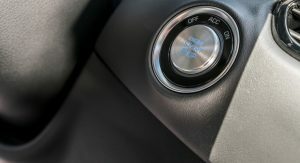 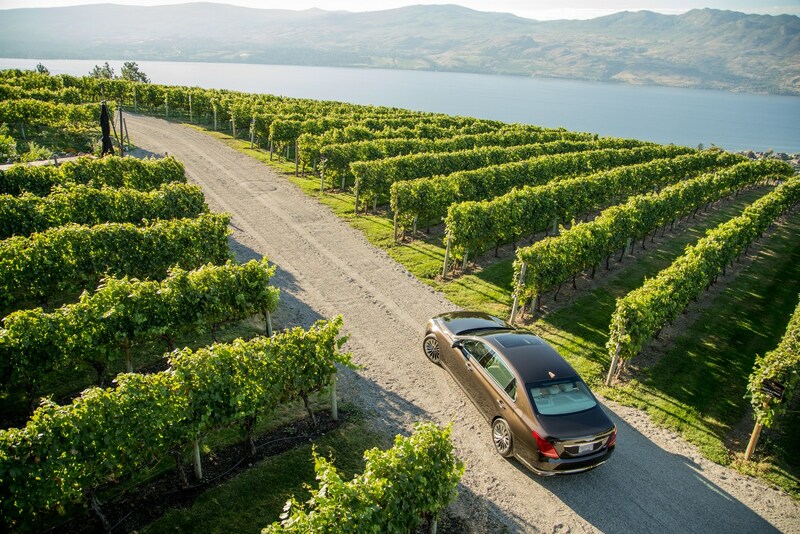 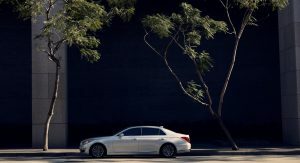 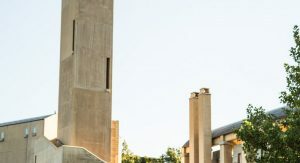 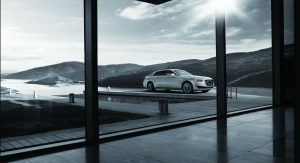 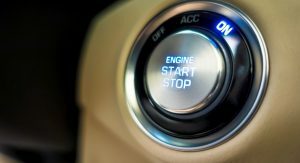 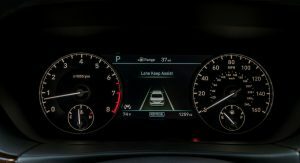 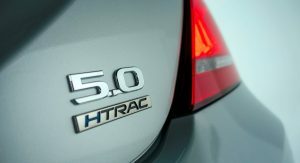 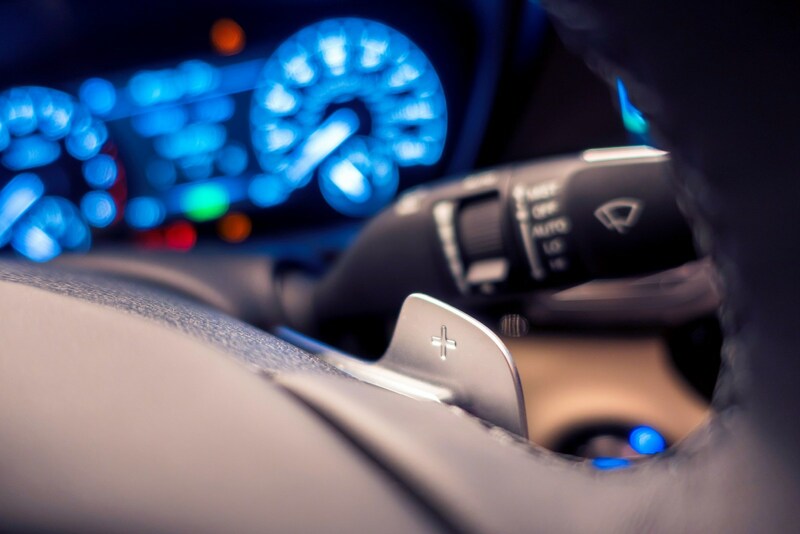 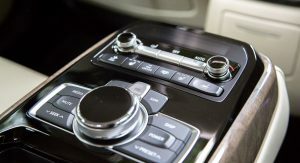 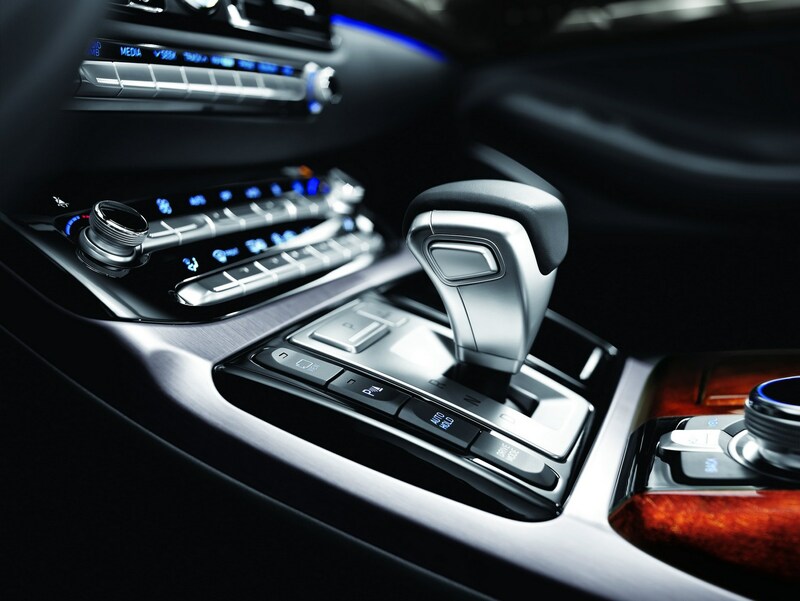 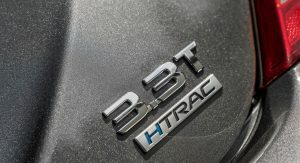 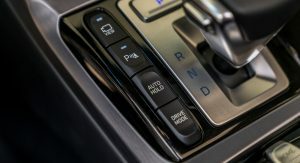 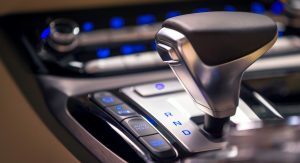 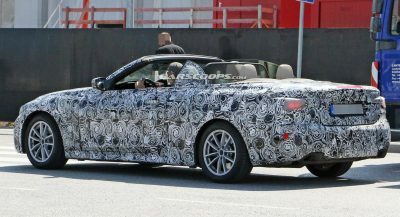 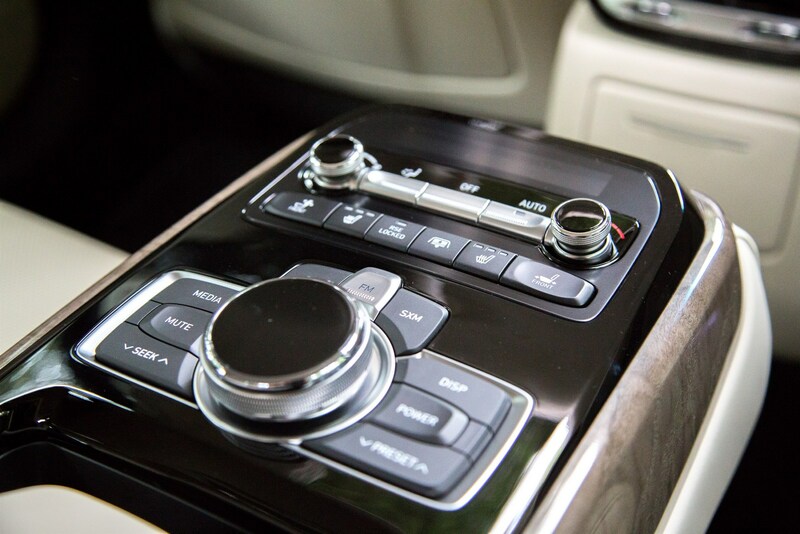 Both are connected to an eight-speed automatic transmission which can be paired to an optional all-wheel drive system. 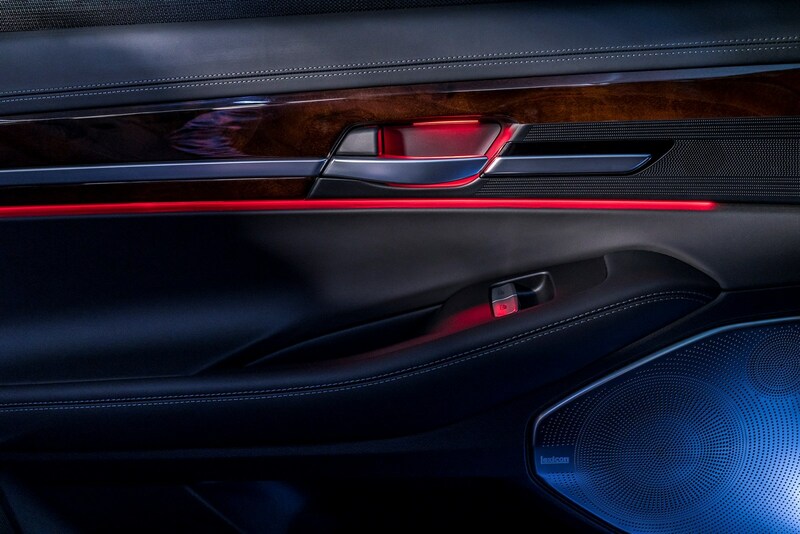 this looks supergood….. i like it very much, great job! 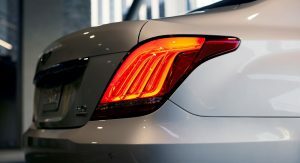 Whose bright idea was to put aftermarket led lights? 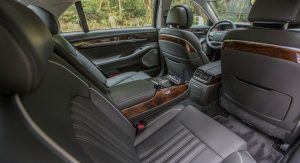 DVD? 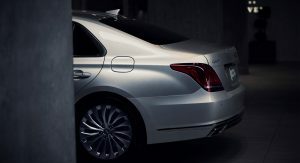 THE WORLD HAS MOVED ONTO BLU-RAY AND NOW 4K BLU-RAY. 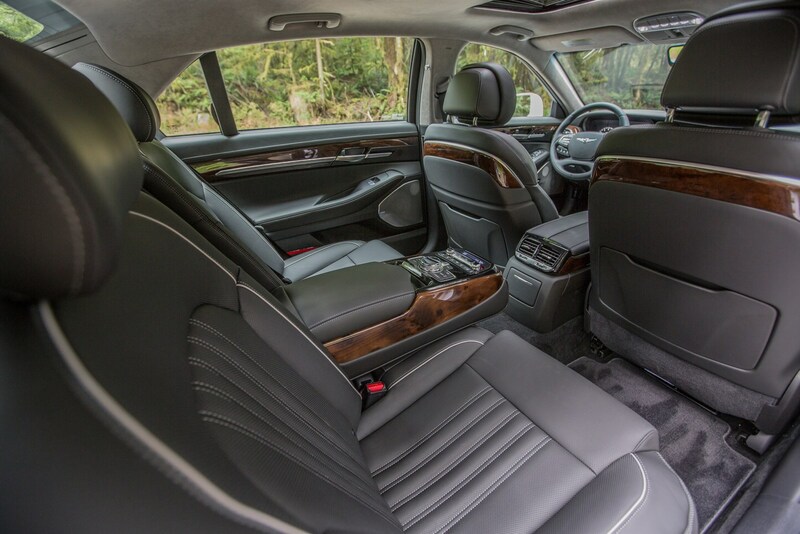 THE INTERIOR DOES LOOK NICE. 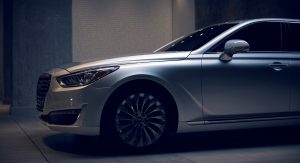 The DVD is not dead. 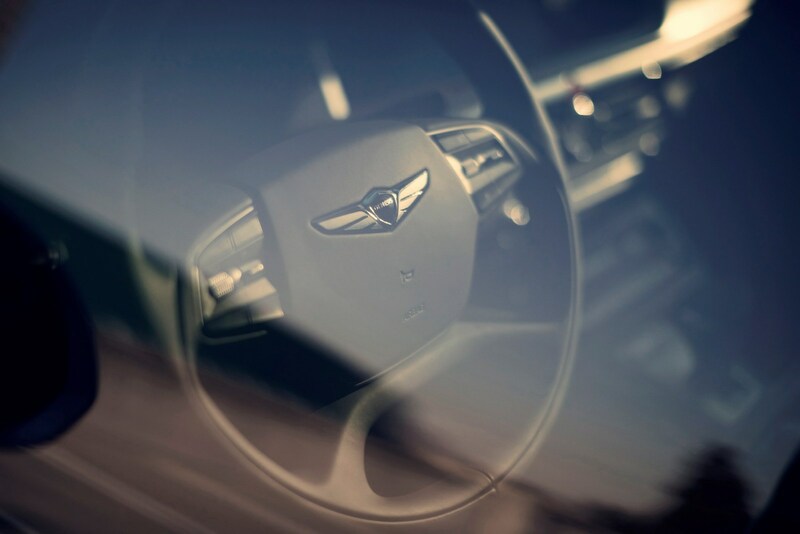 Far from it. 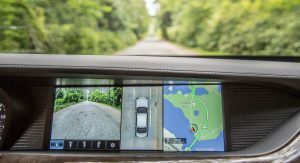 In 2016 alone – the top three selling DVD’s sold almost $100,000,000 worth. 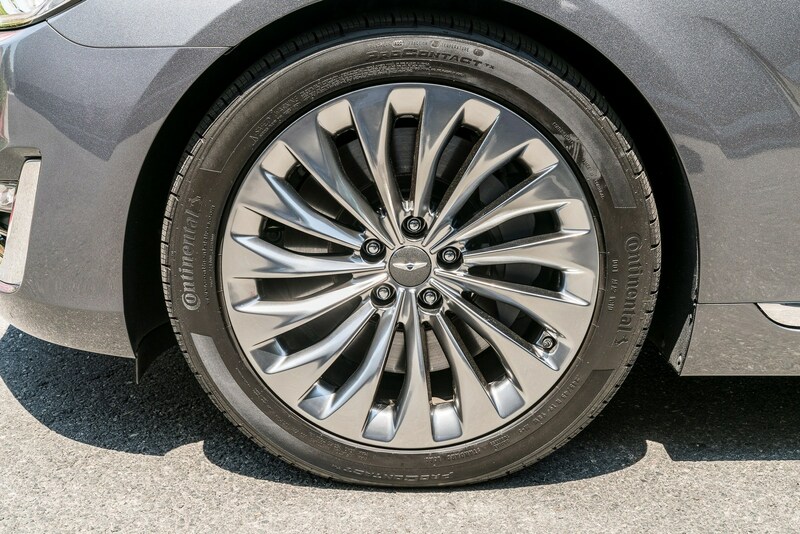 And that’s just 3 of them. 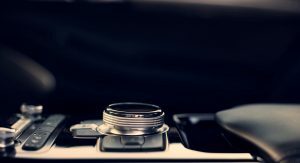 There are millions of DVD’s still sold every year. 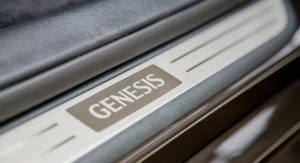 ALL PLAYERS AS THEY PROGRESS WILL PLAY PREVIOUS GEN TECH. 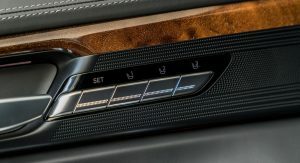 BLU-RAY PLAYERS WILL PLAY CD’S, DVD’S AND BLU-RAY’S. 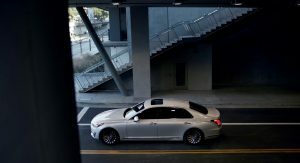 SAME WITH THE 4K PLAYER’S COMING OUT NOW. 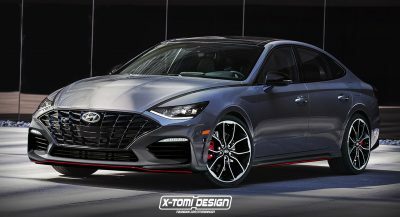 NO SENSE IN BUYING A PLAYER THAT CAN’T PLAY THE LATEST TECH. 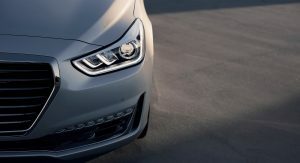 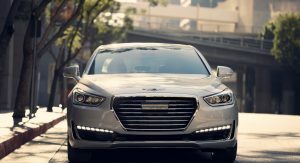 And Hyundai’s PR department is working overtime to promote this mediocre car. 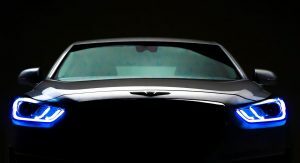 Seriously guys, new lights, a CD/DVD payer (in 2017) and a lame survey about “the most satisfying car in America” is considered news? 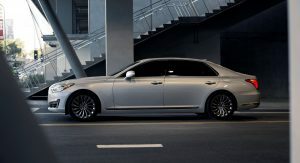 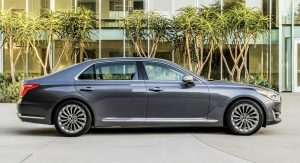 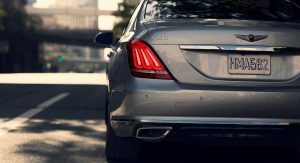 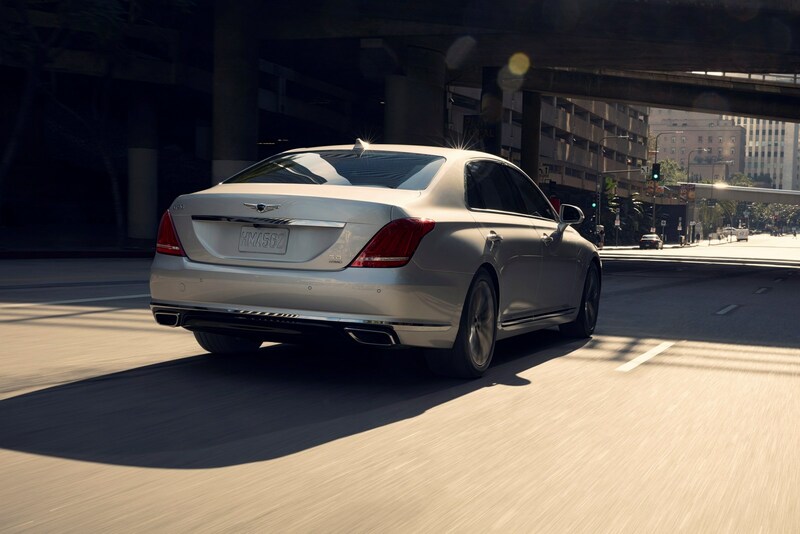 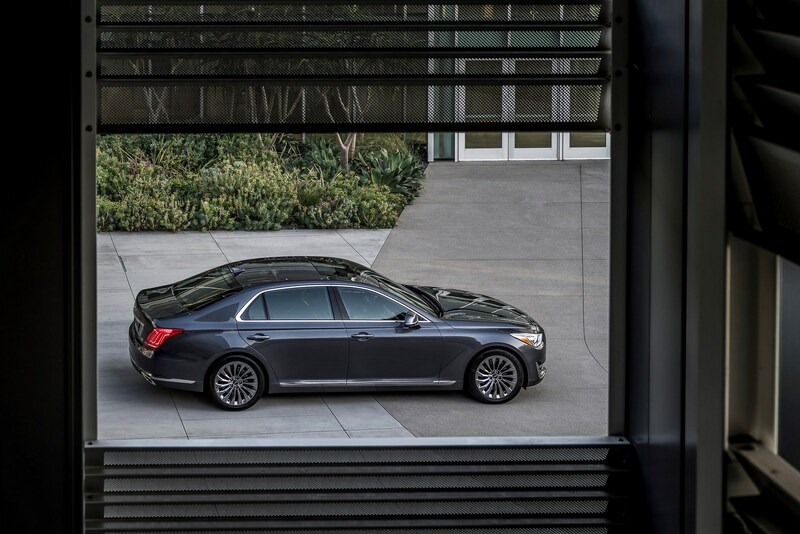 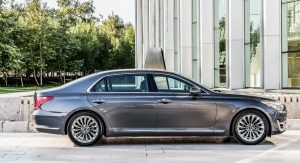 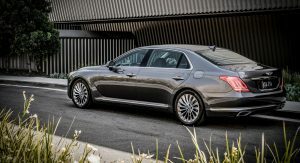 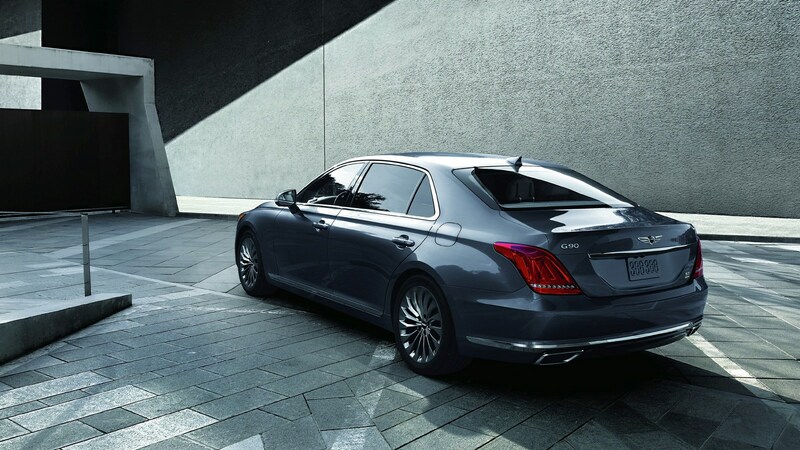 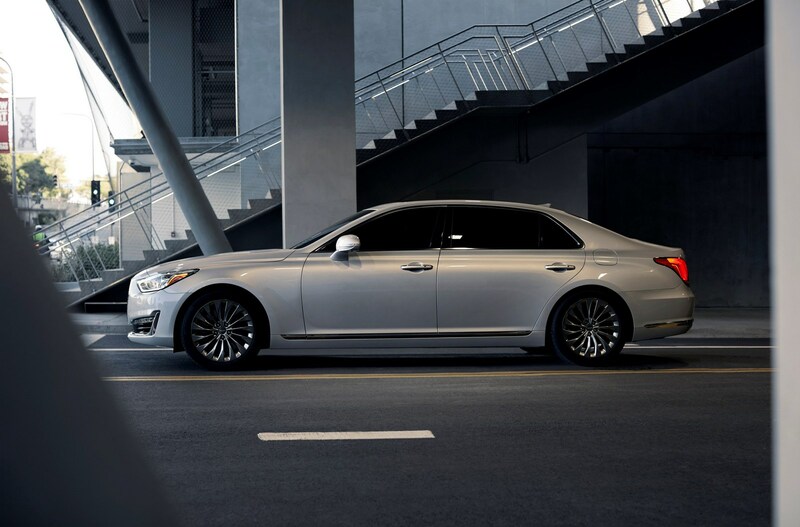 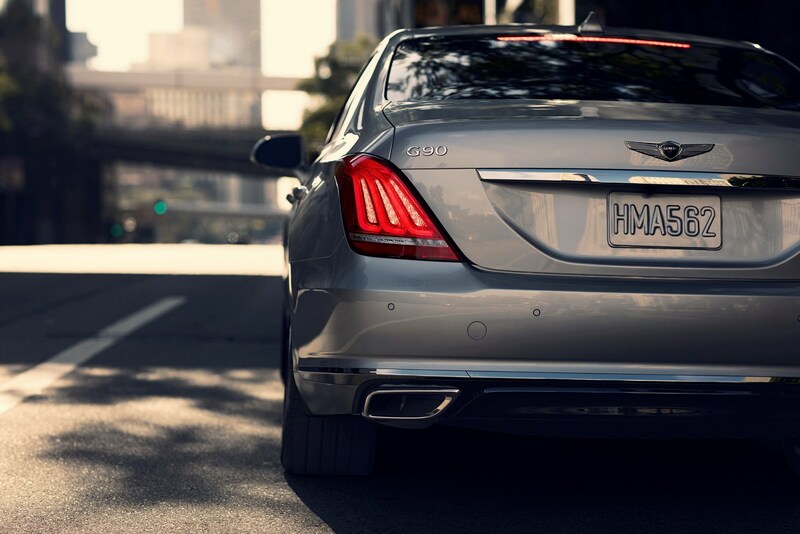 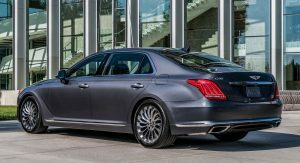 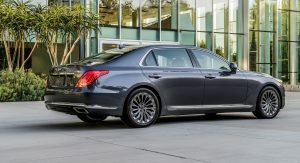 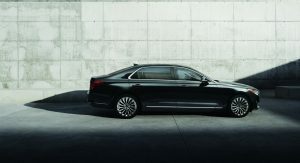 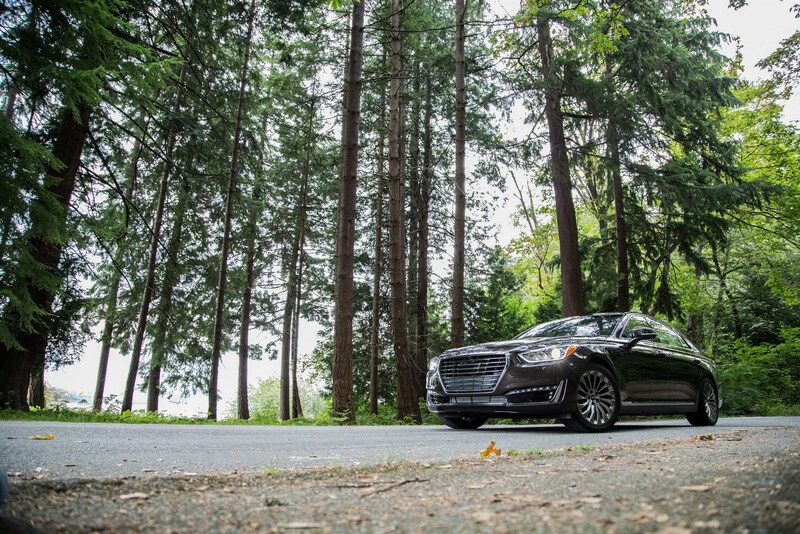 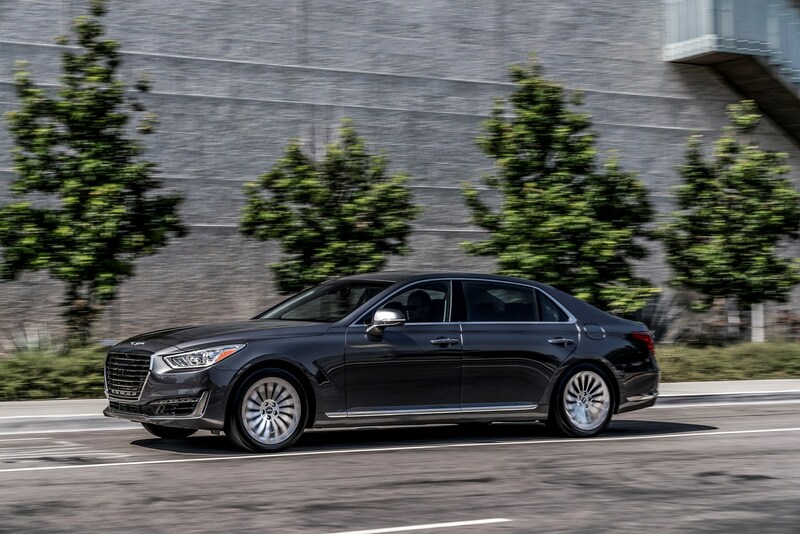 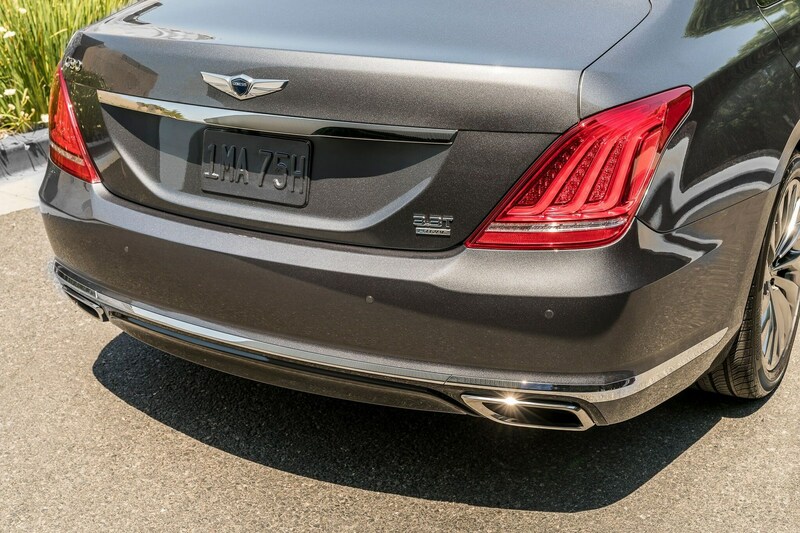 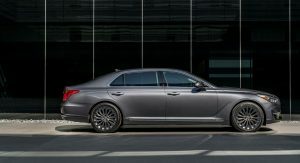 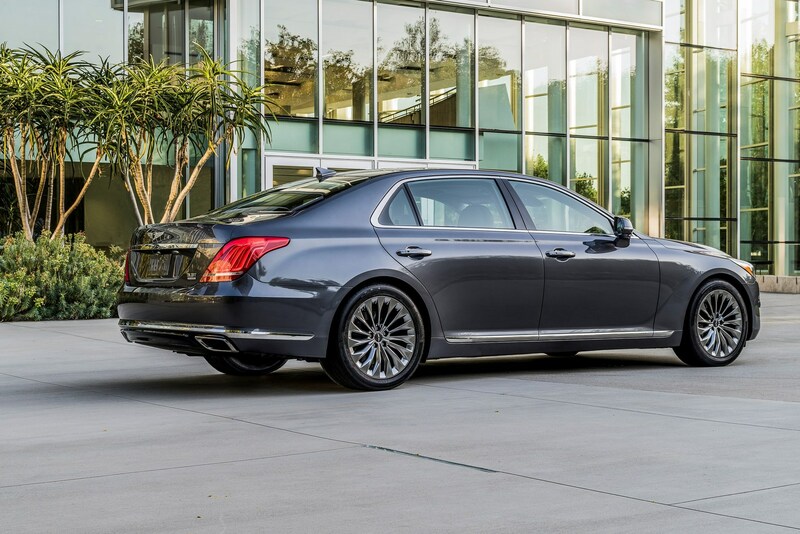 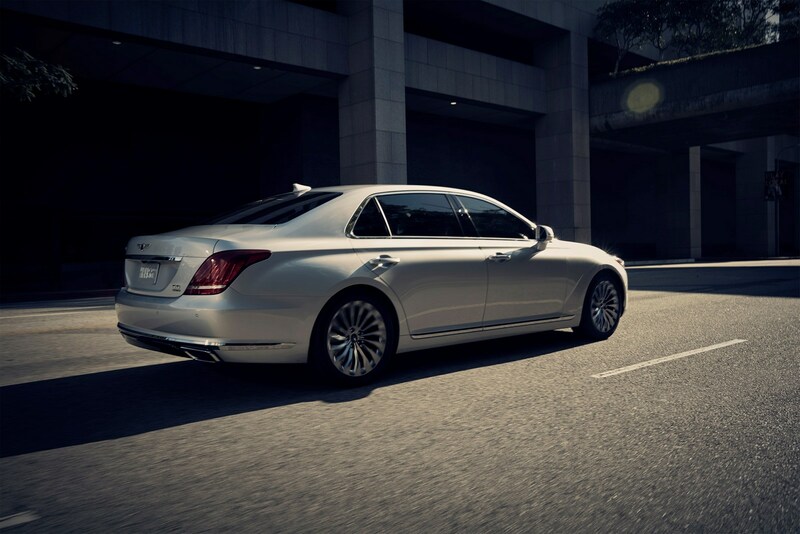 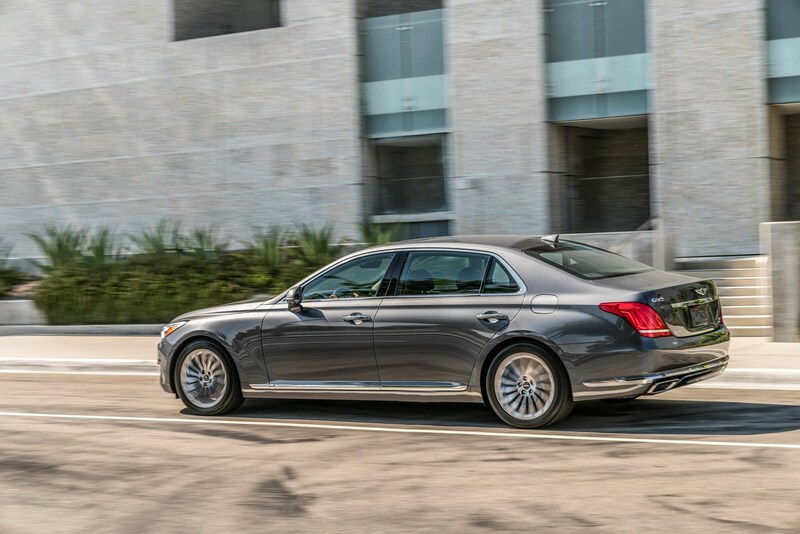 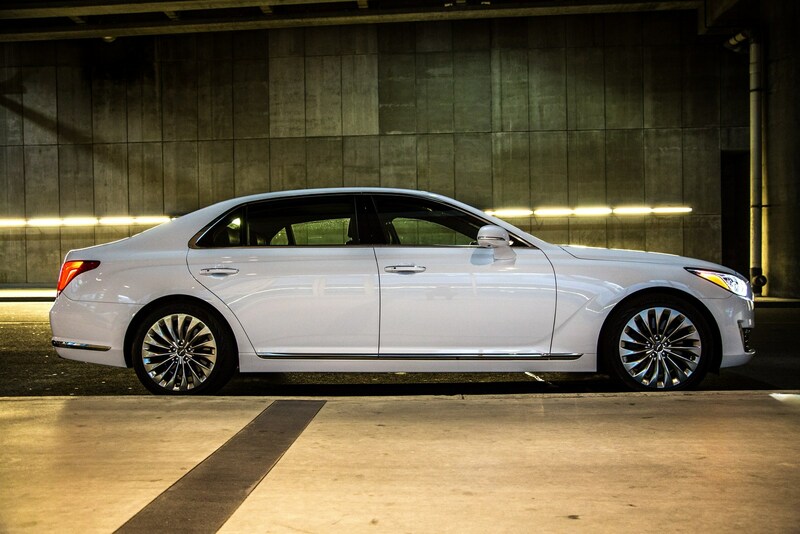 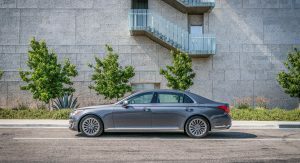 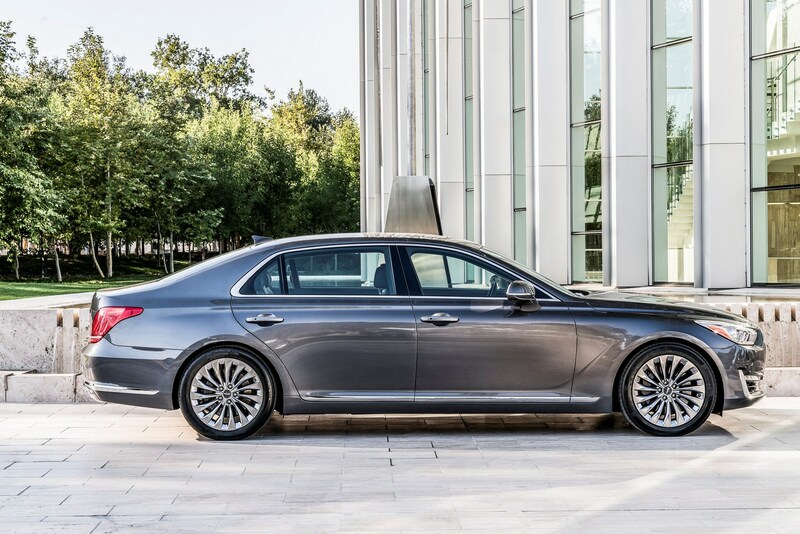 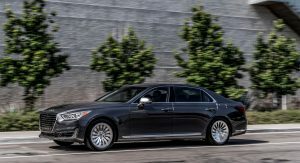 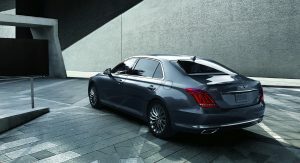 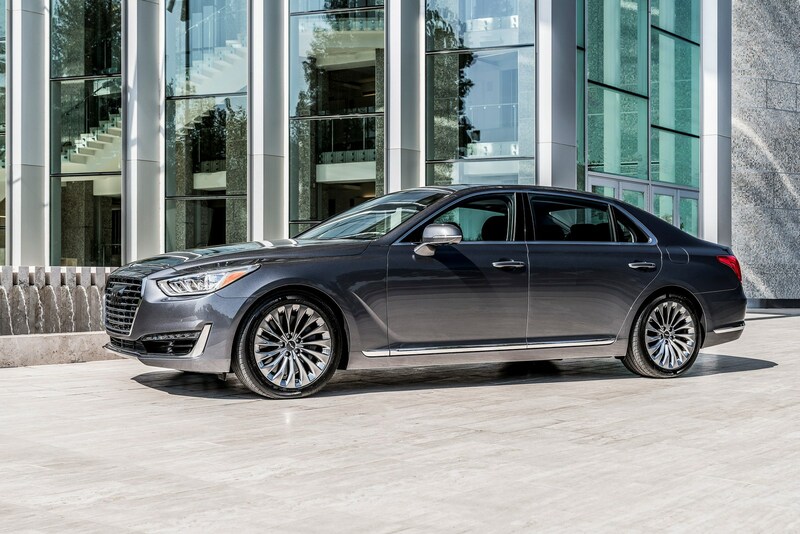 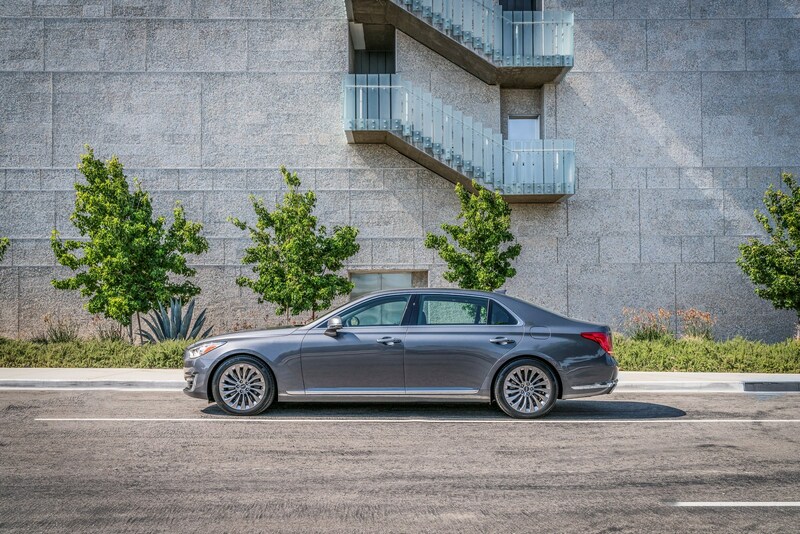 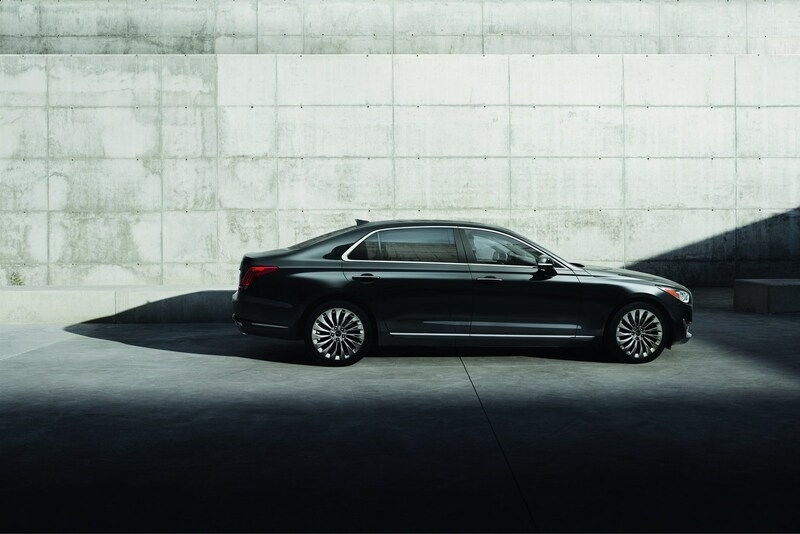 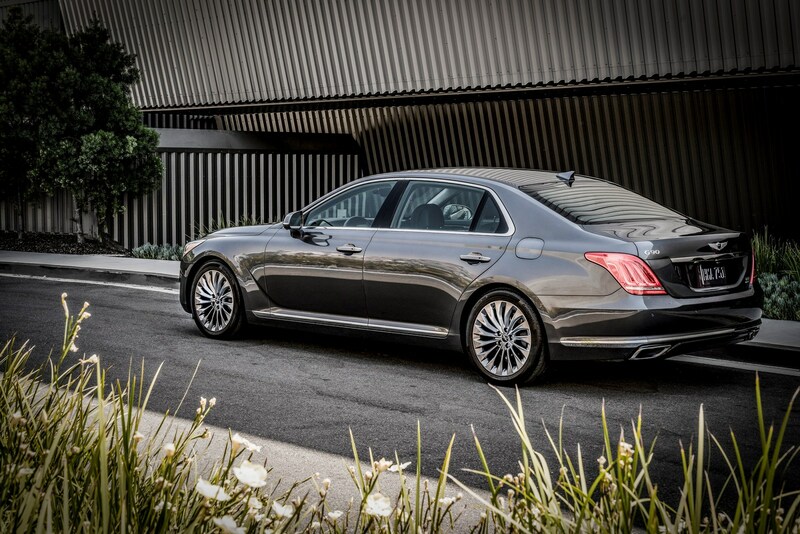 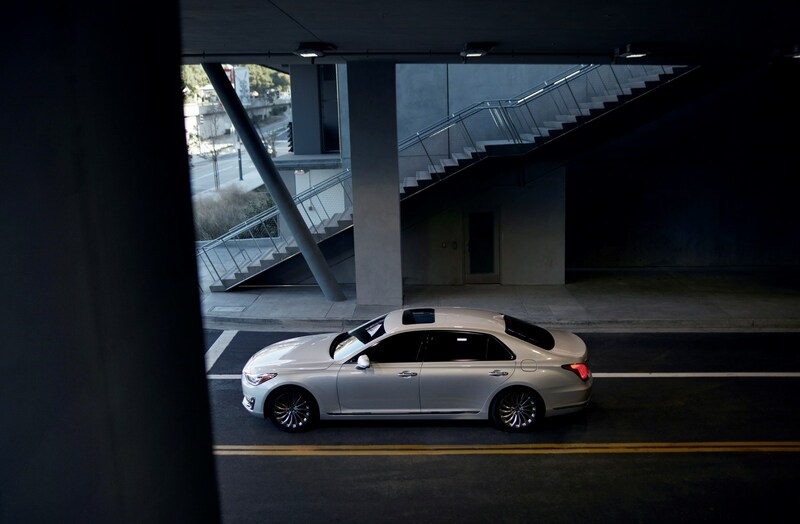 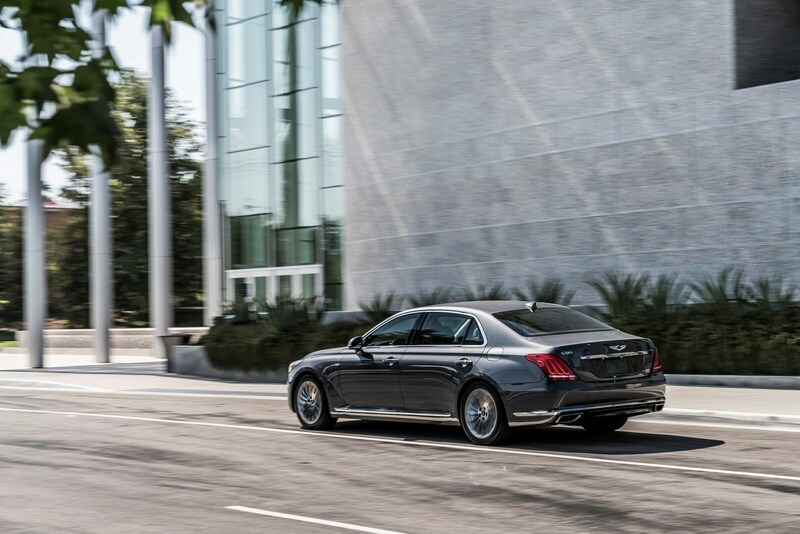 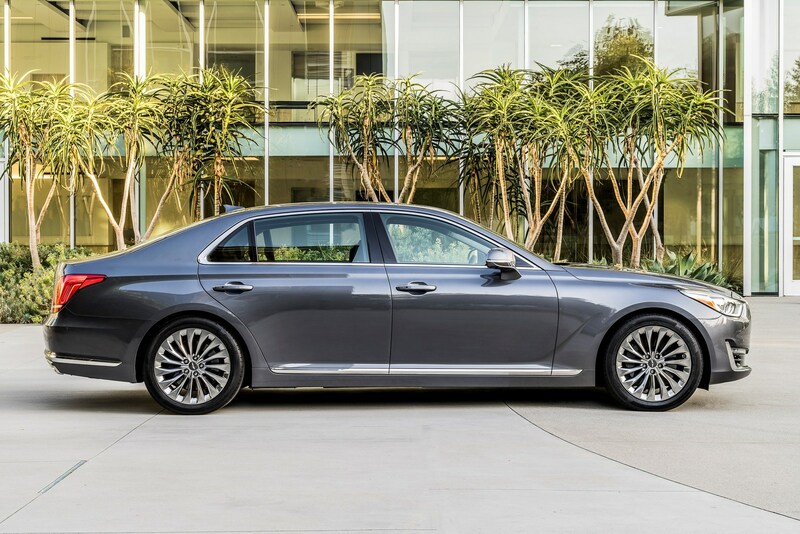 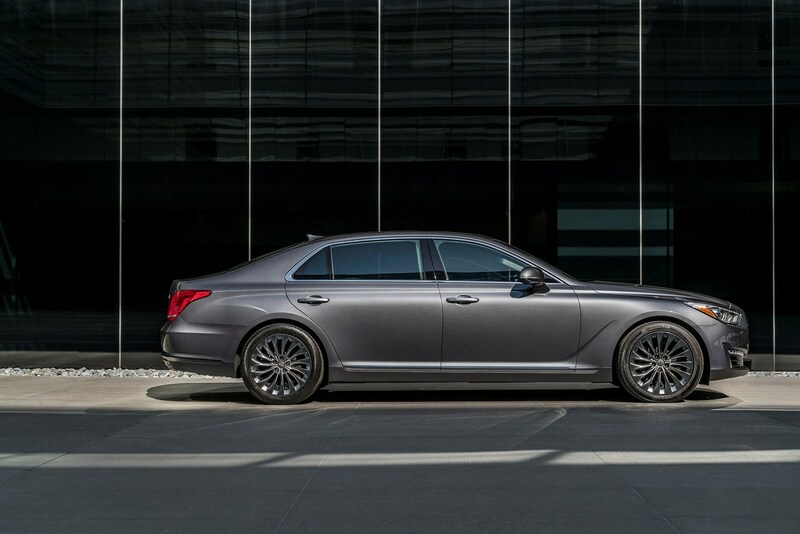 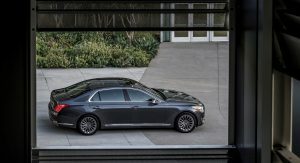 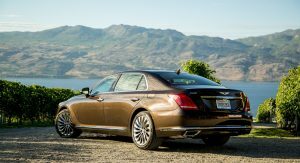 Say what you will about this car but Cadillac nor Lincoln offers anything that comes close to the G90 in terms of Flagship presence. 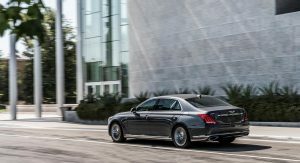 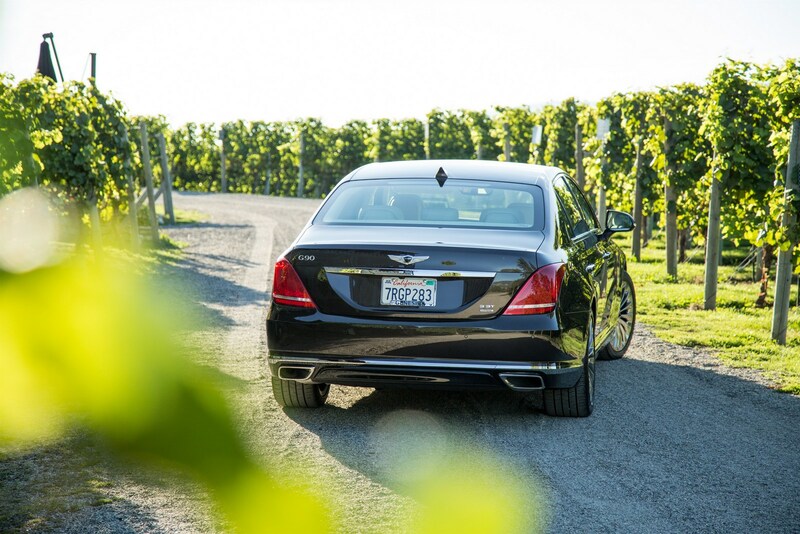 This one easily outdoes a CT6 and the conti. 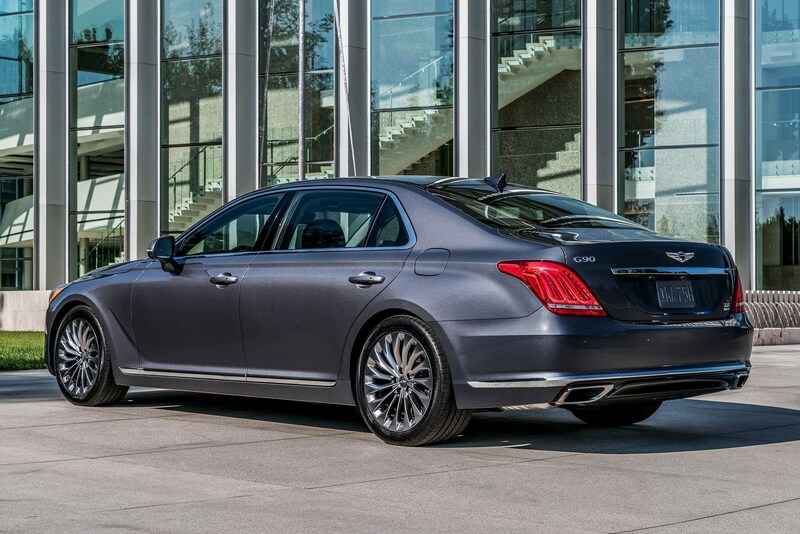 2018 car that isnt electric….. K.
Was this design on purpose? 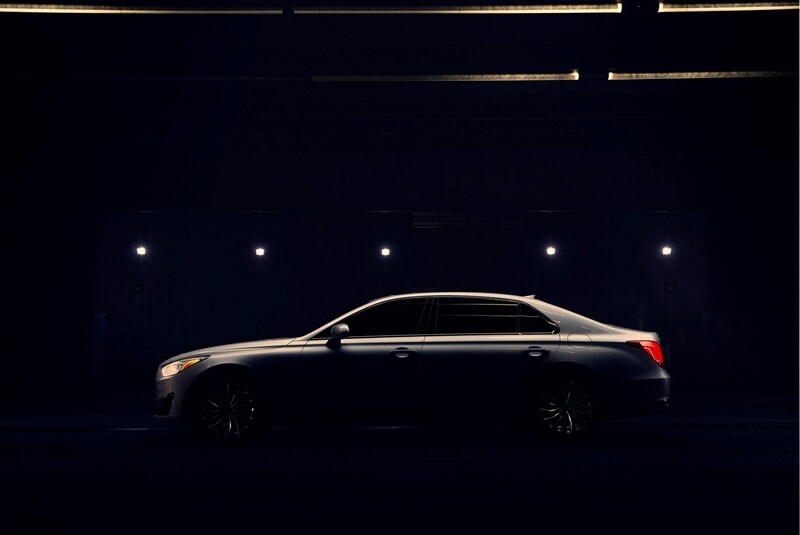 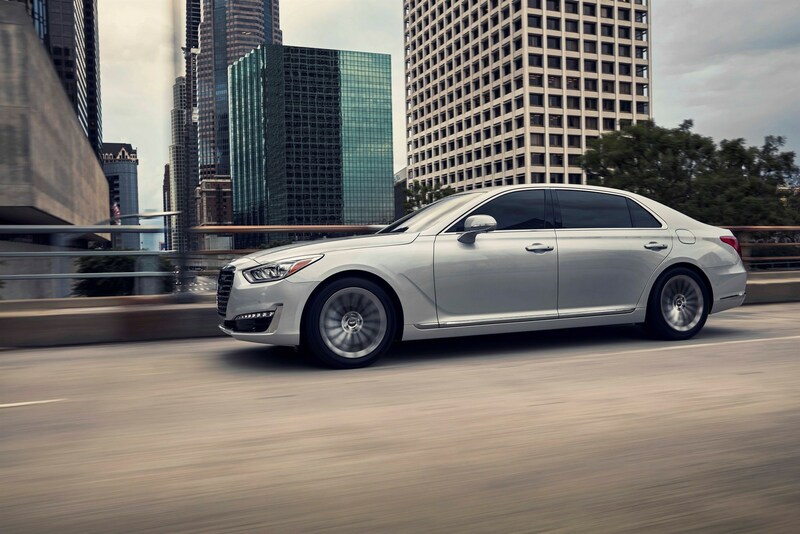 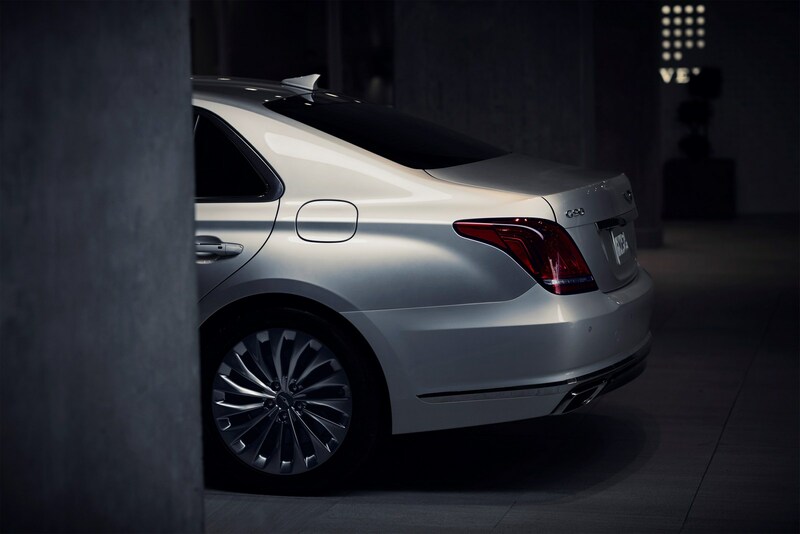 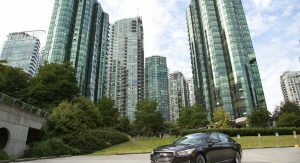 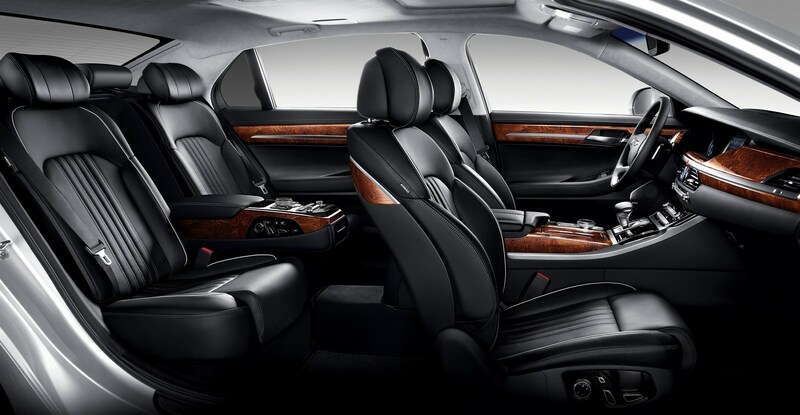 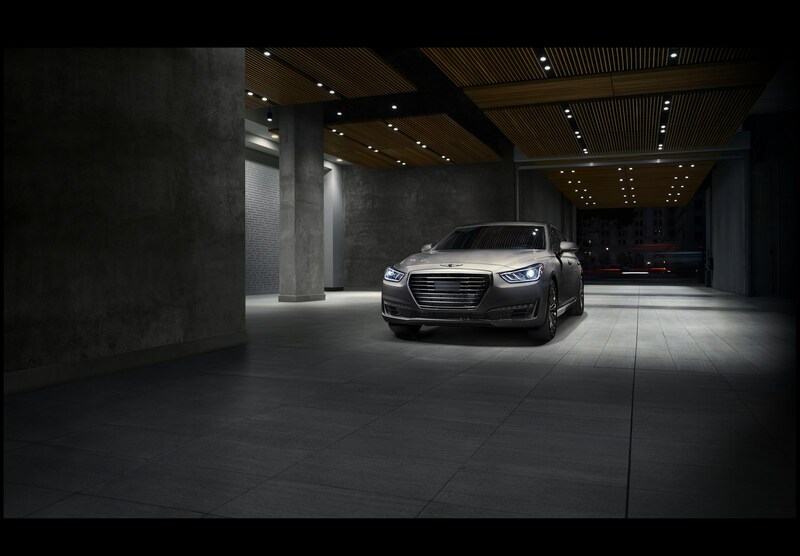 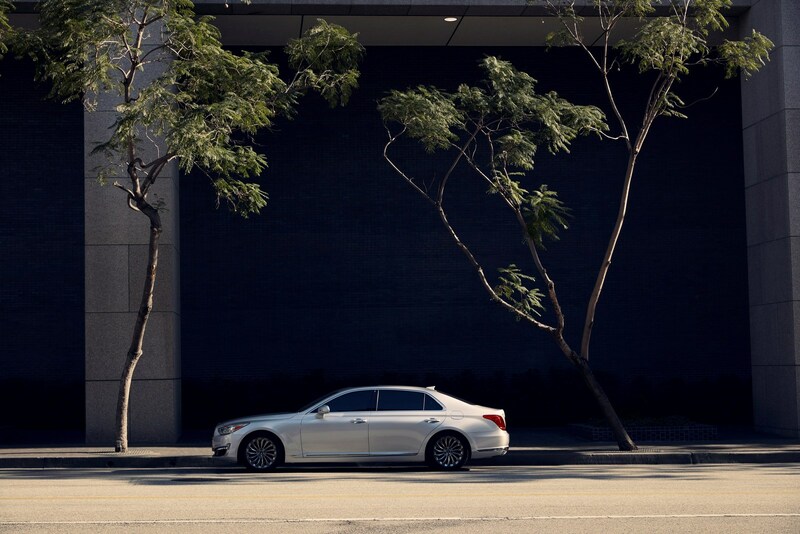 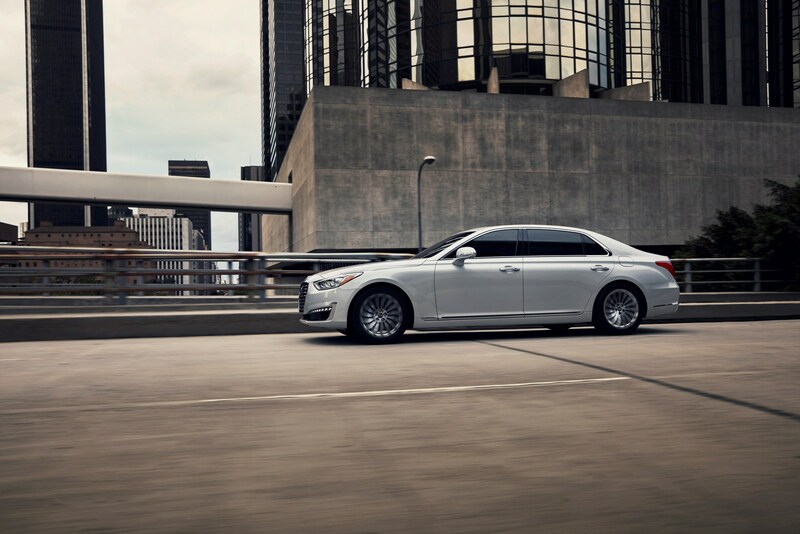 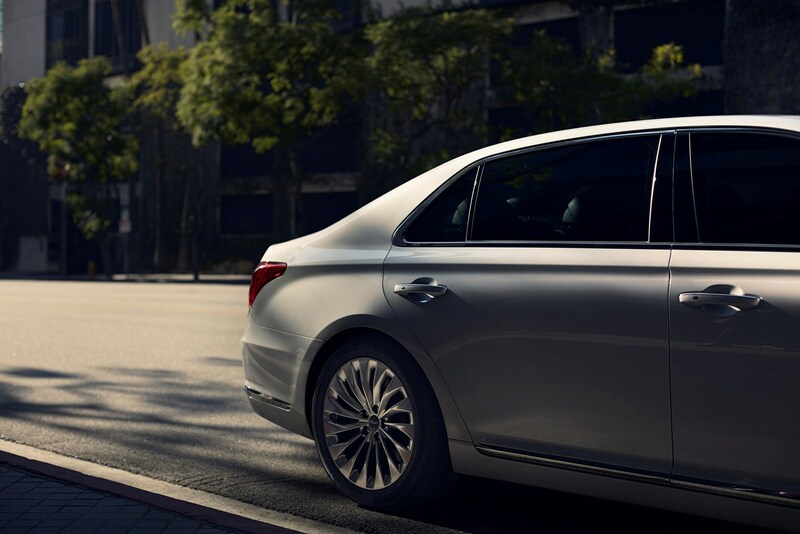 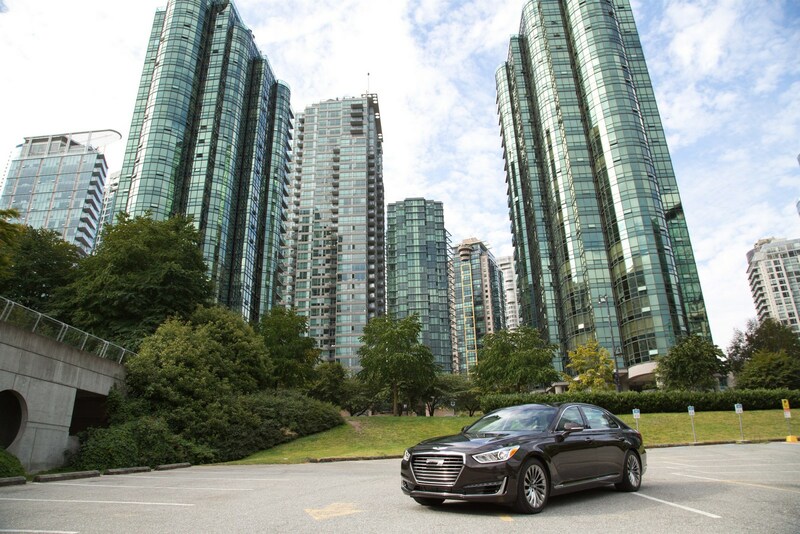 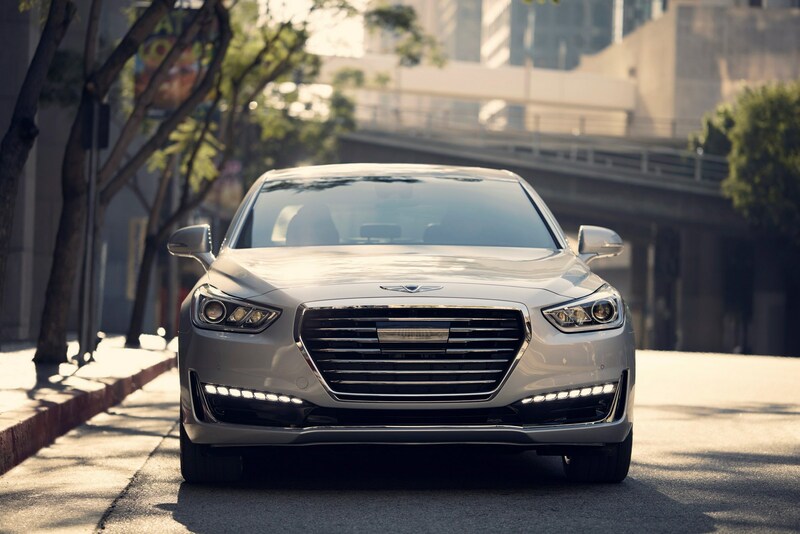 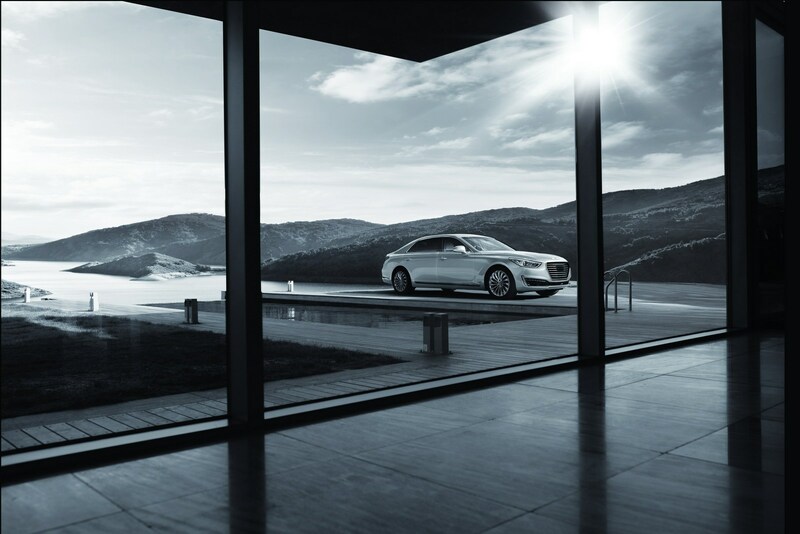 It’s the HIGH-UNdai of Hyundai with just enough interior opulence for that creepy Korean executive customer. 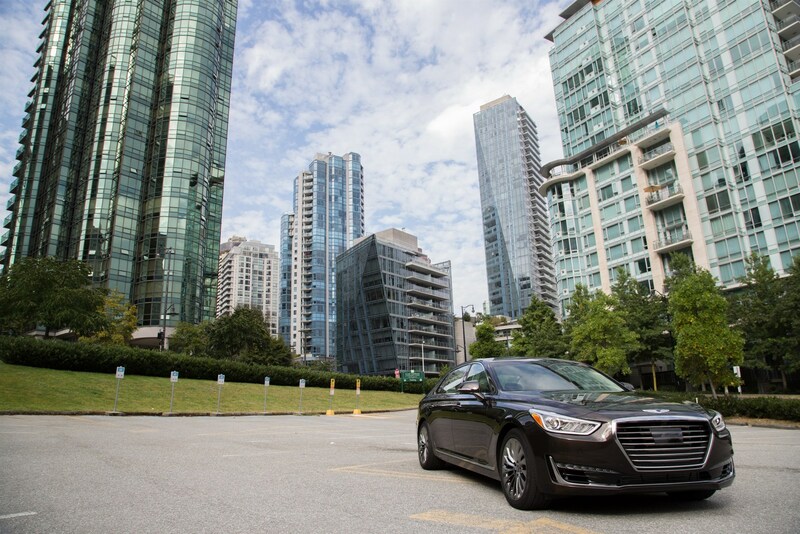 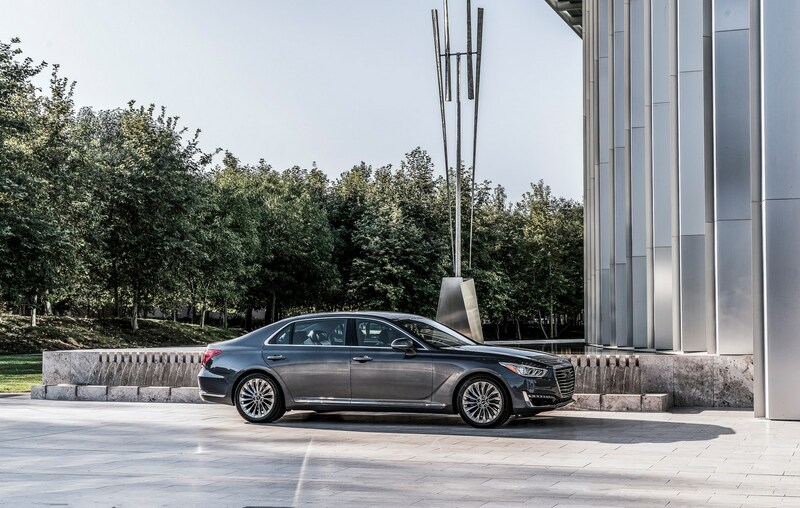 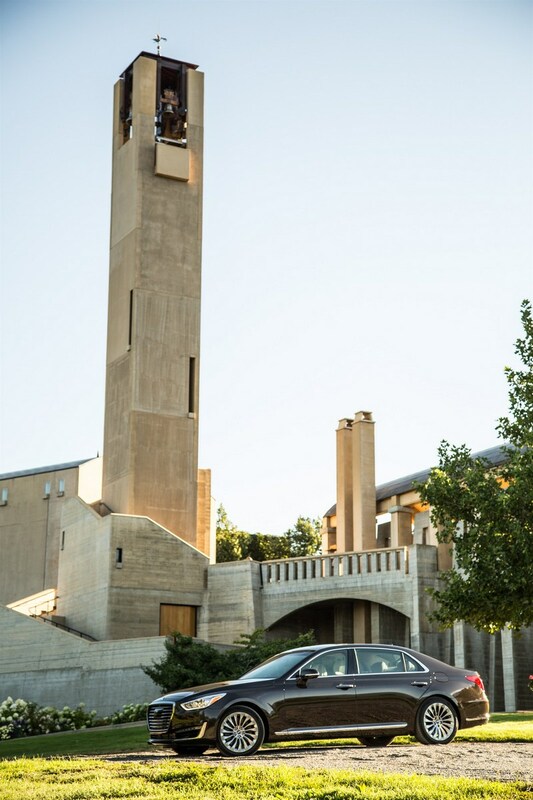 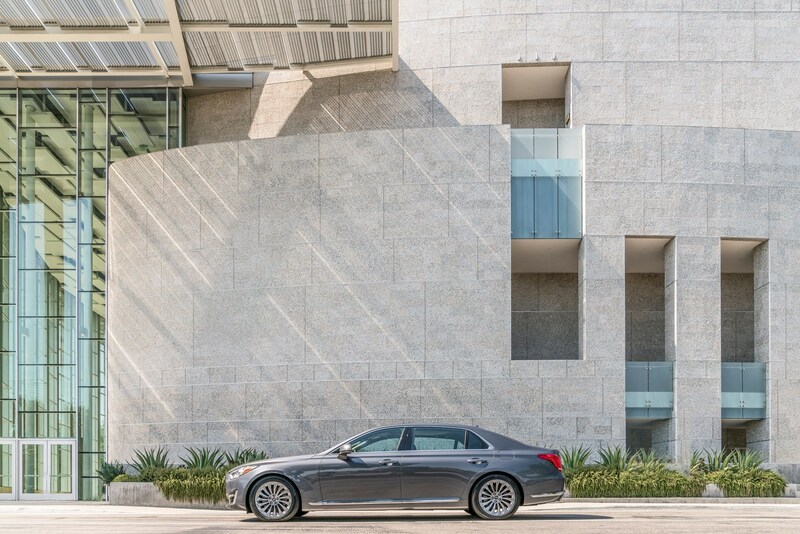 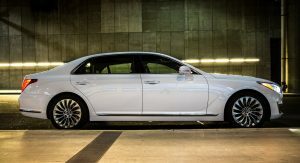 This car is designed by no-brainer designer – it recycles design clues from the rest big sedans/limos like Chrysler 300, bimmer 7, Cadillac CT6, MB S-class etc…so what so “moving” in that car’s design?